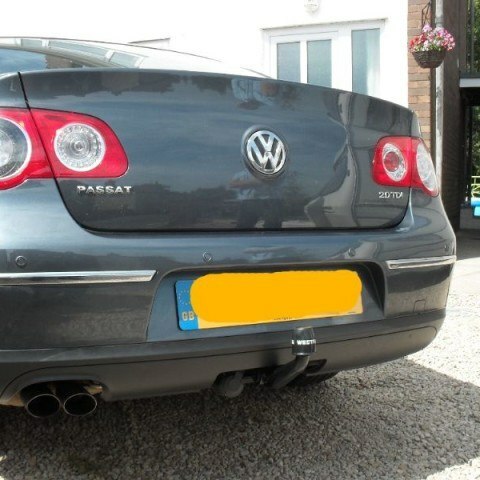 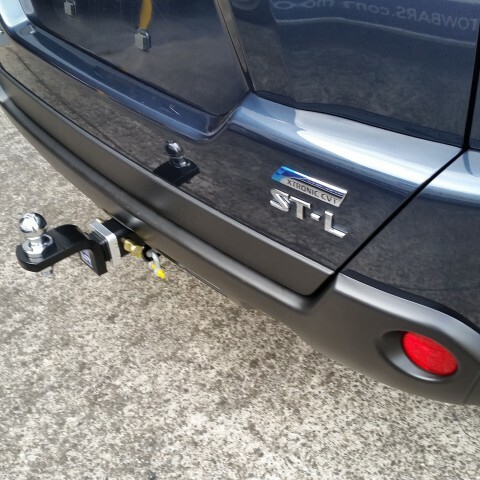 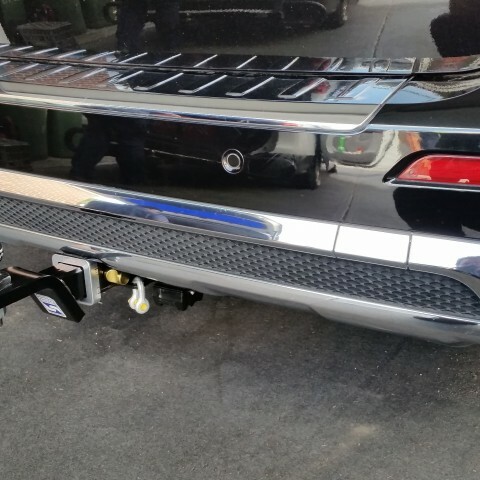 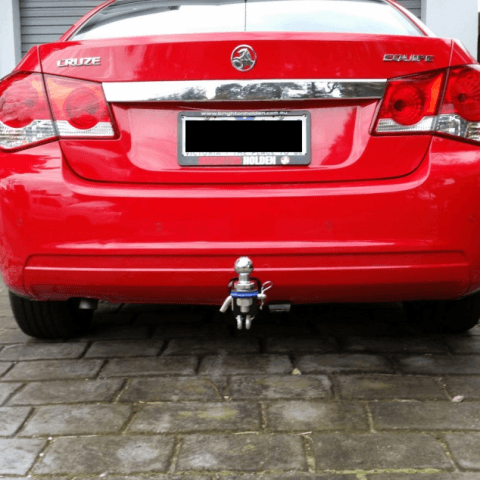 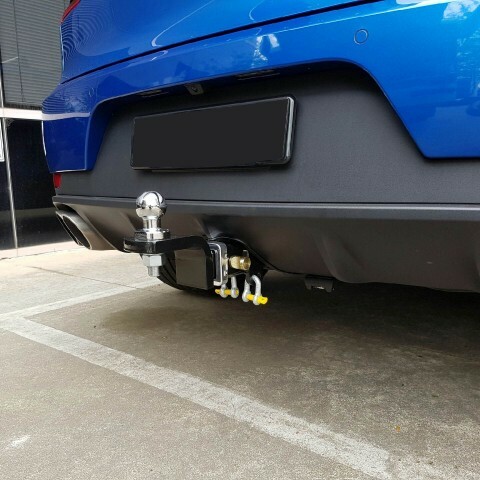 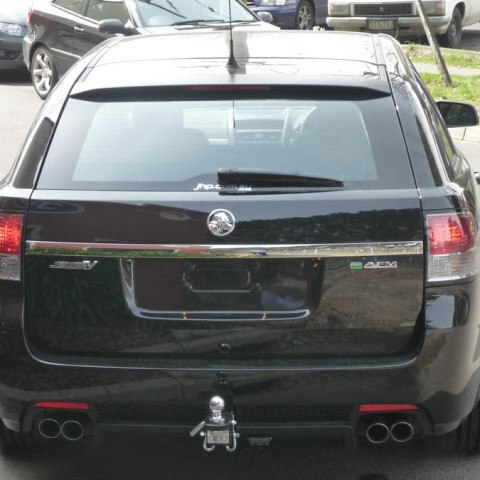 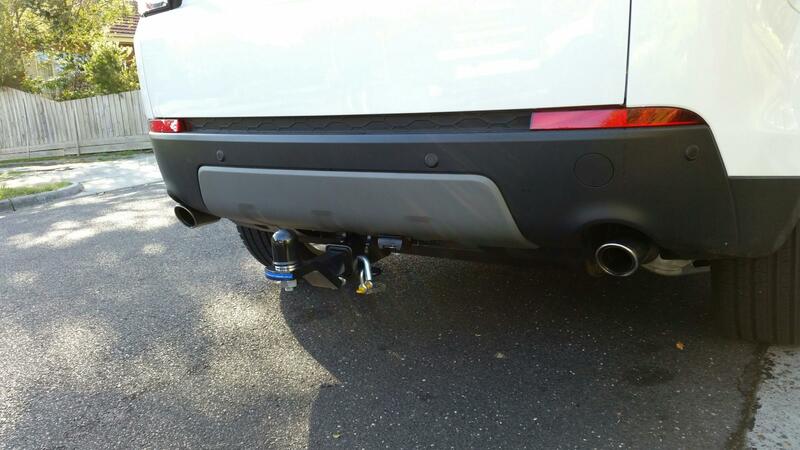 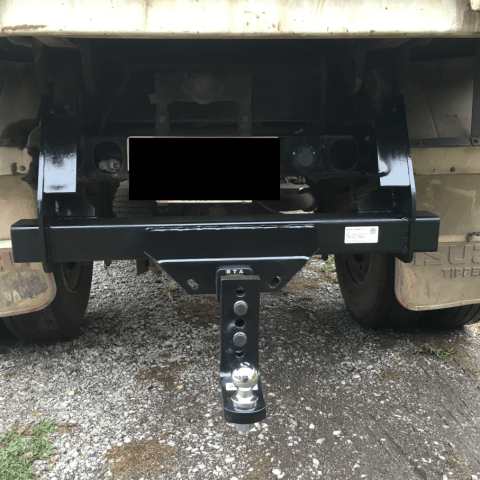 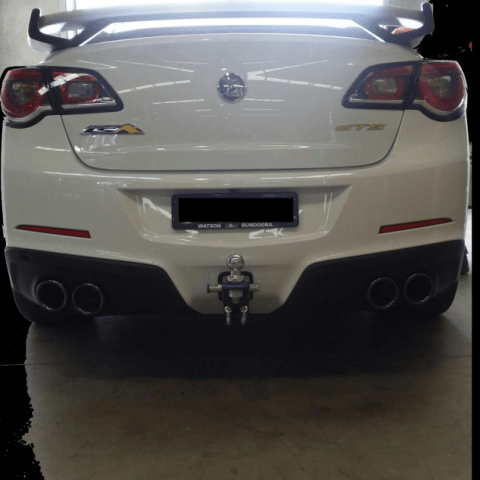 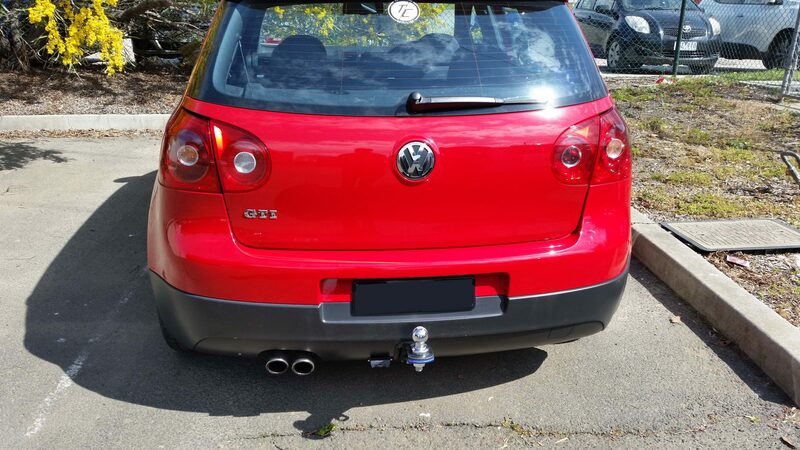 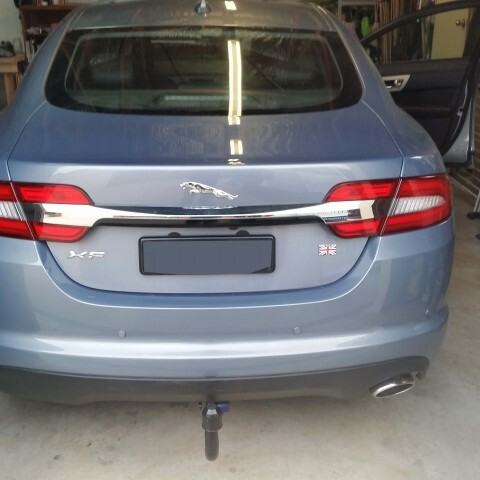 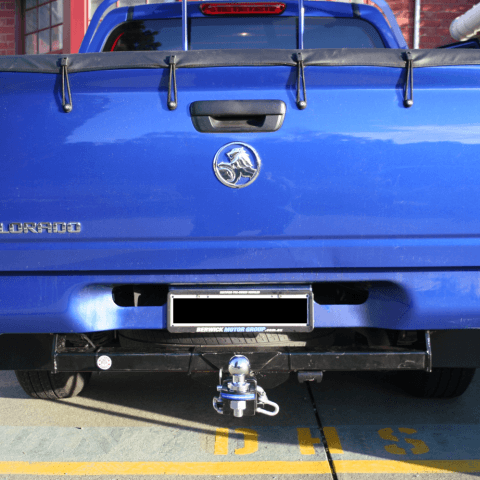 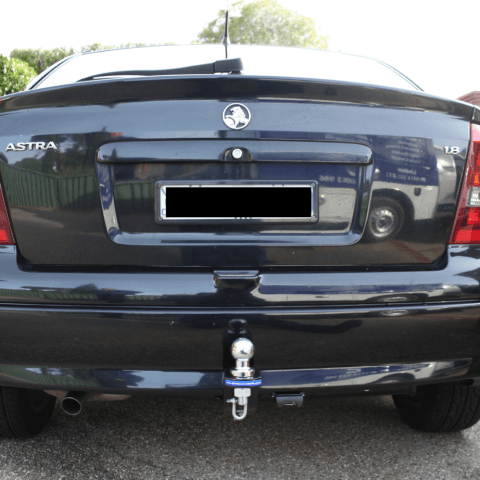 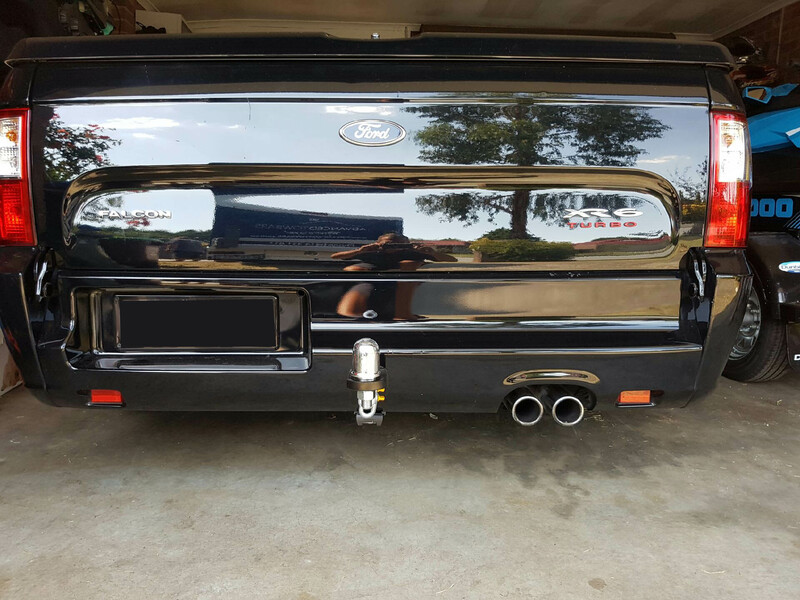 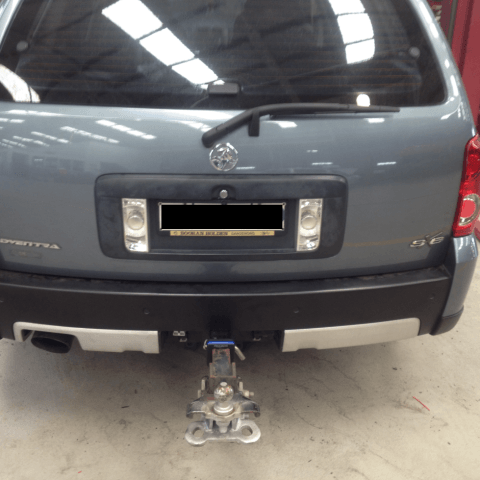 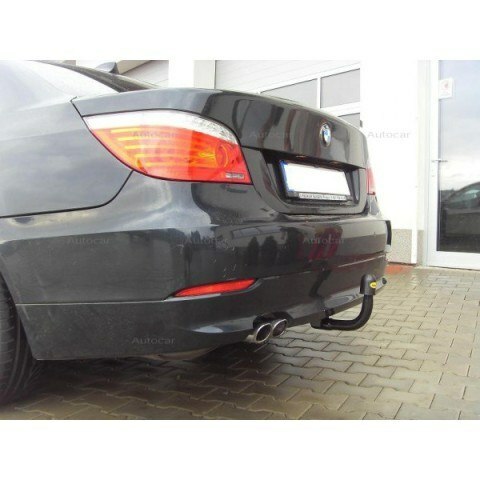 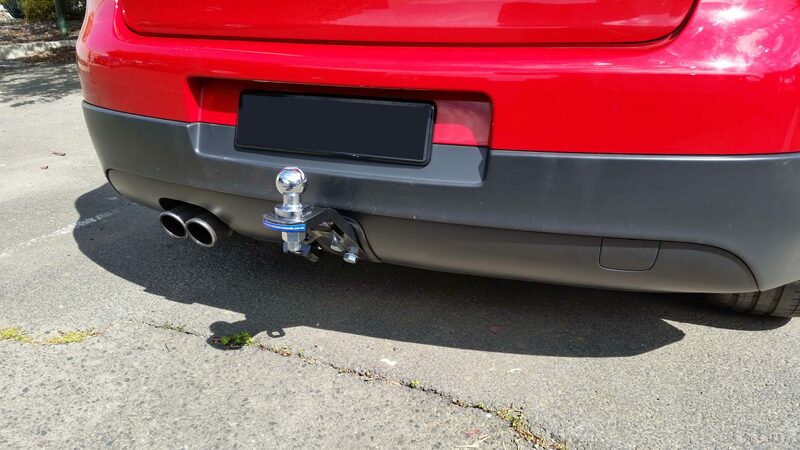 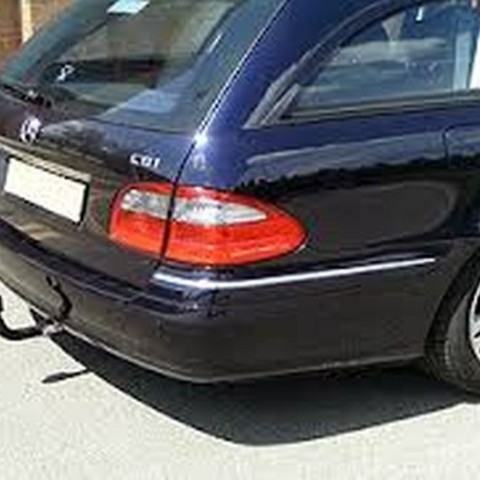 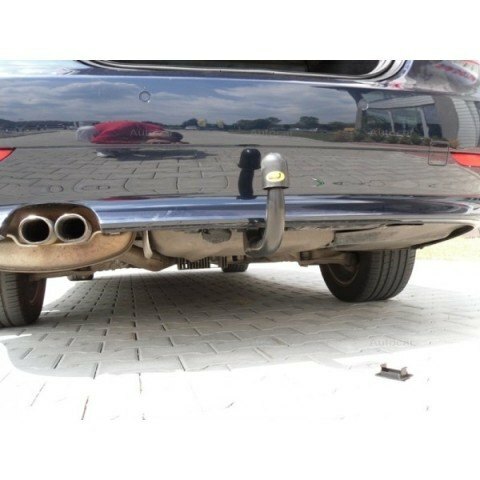 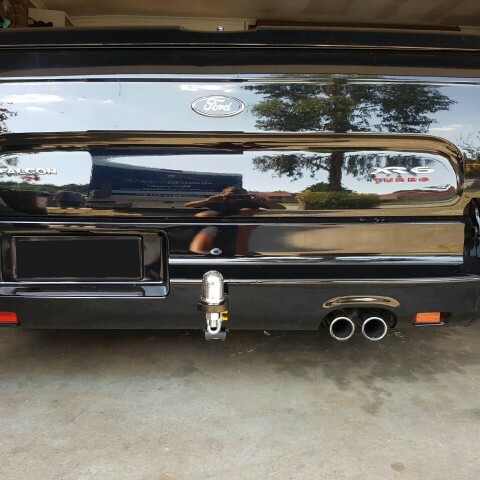 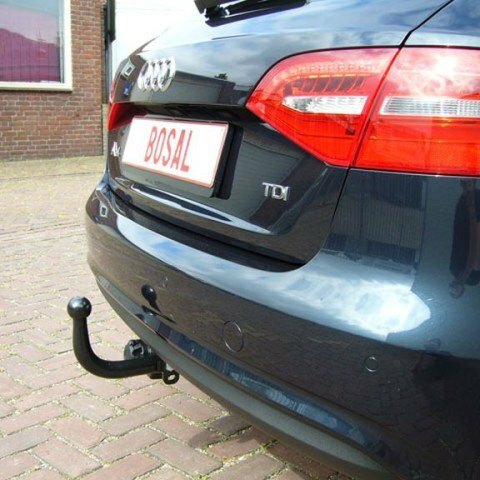 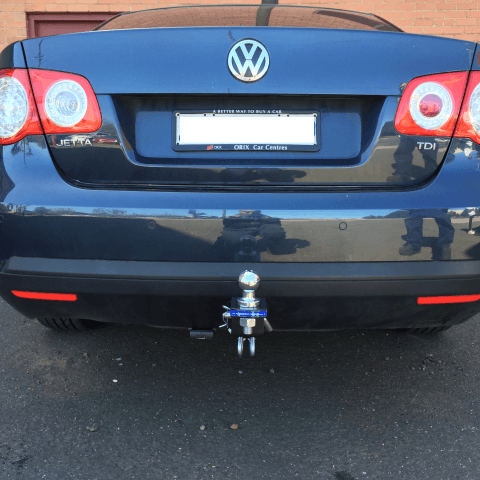 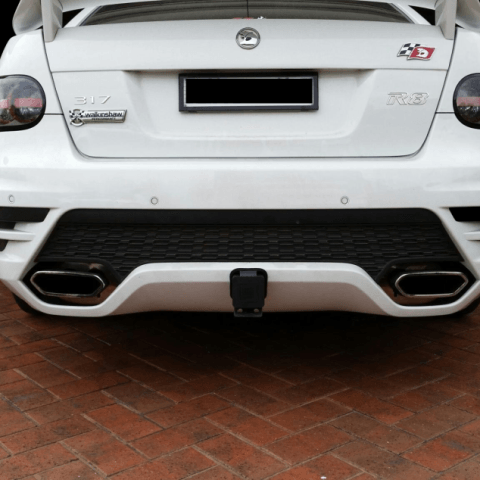 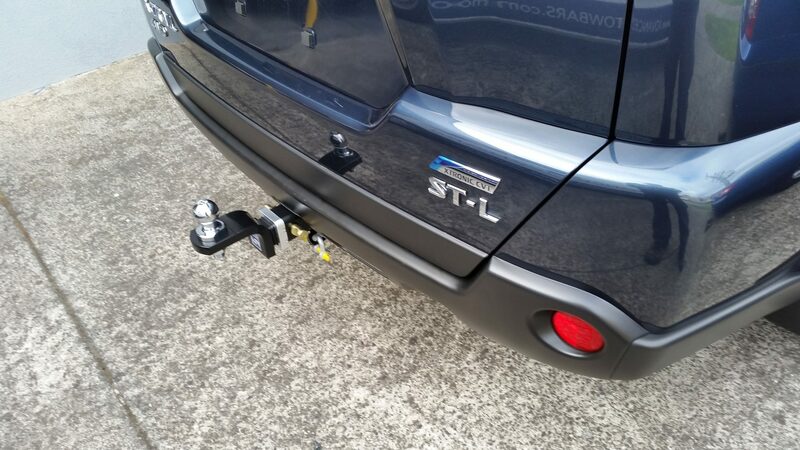 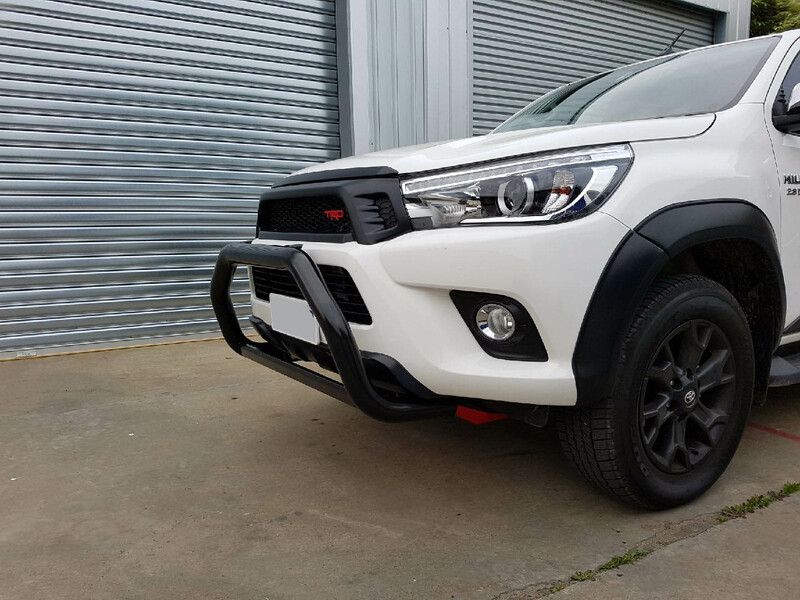 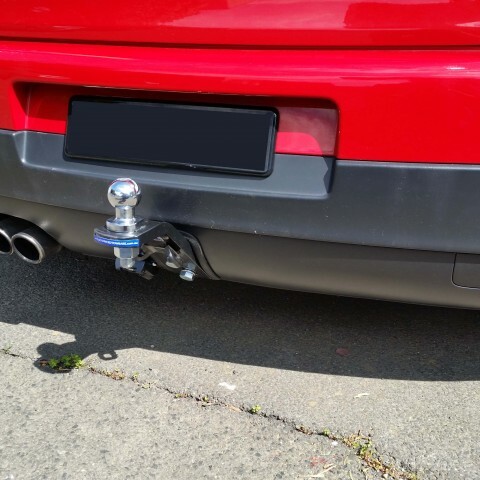 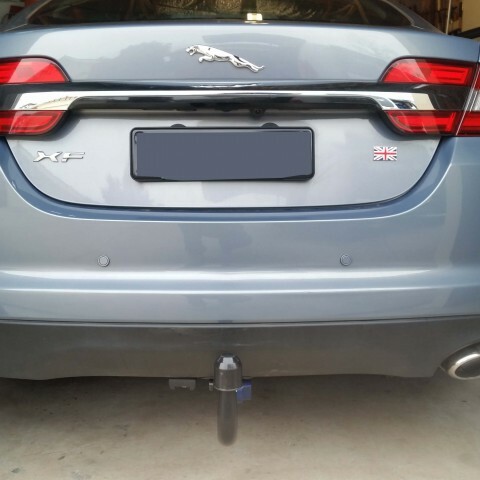 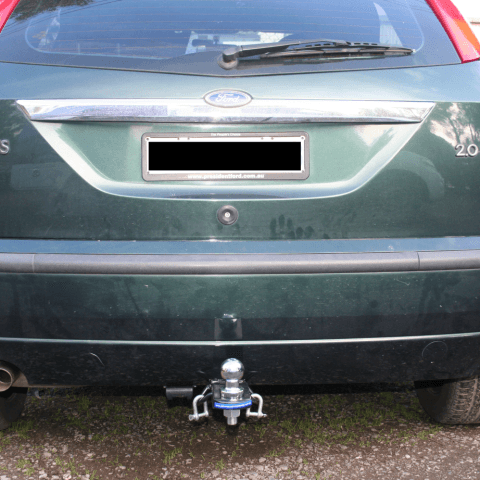 No matter what type of vehicle you drive, we can create the custom towbars to suit your need. 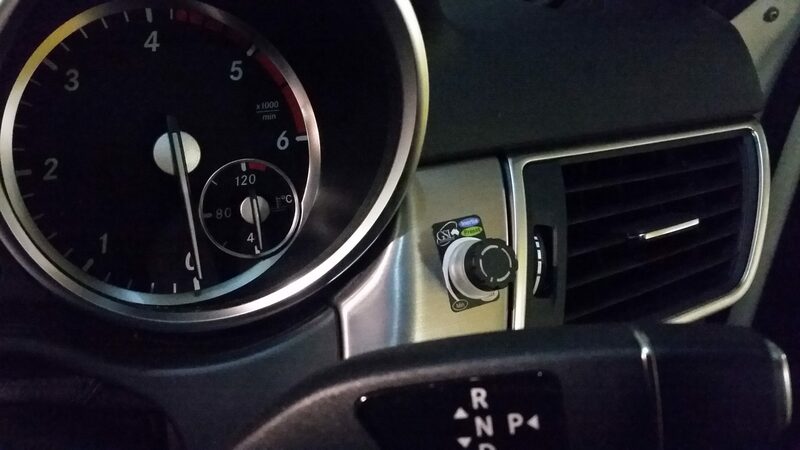 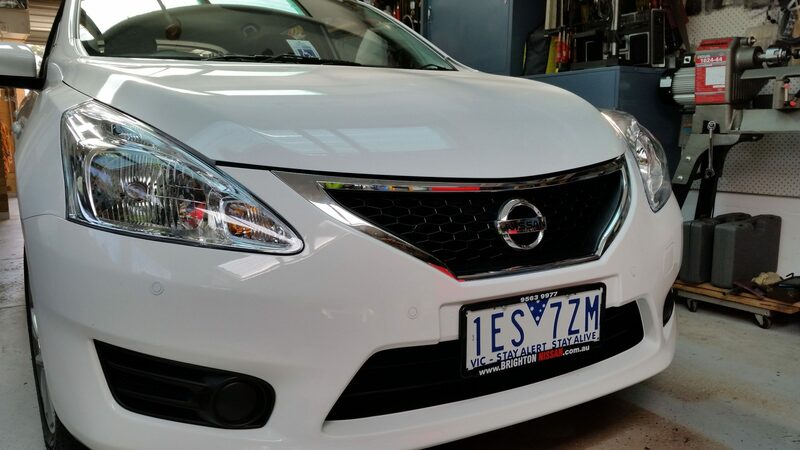 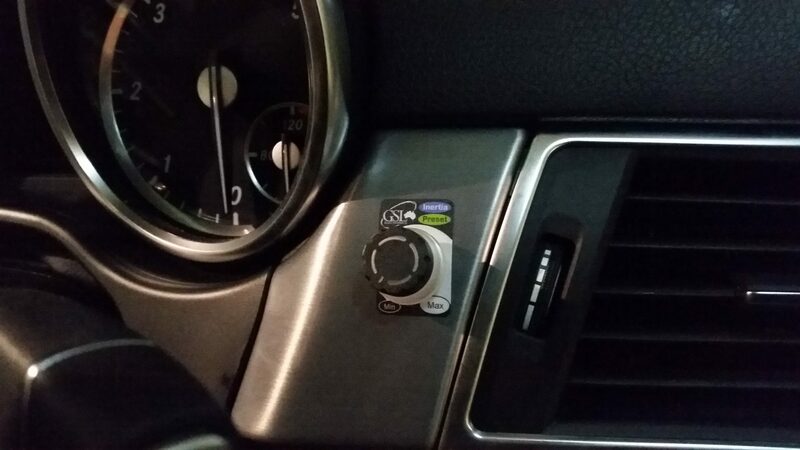 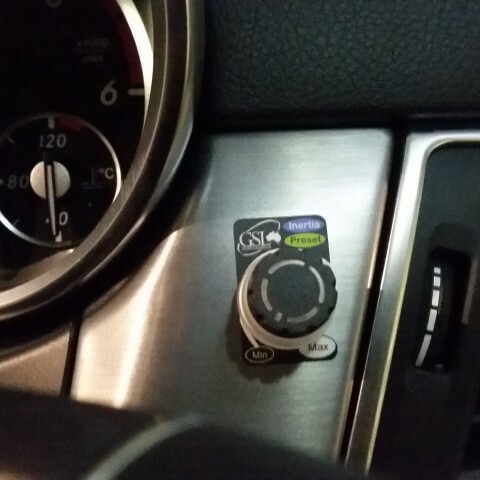 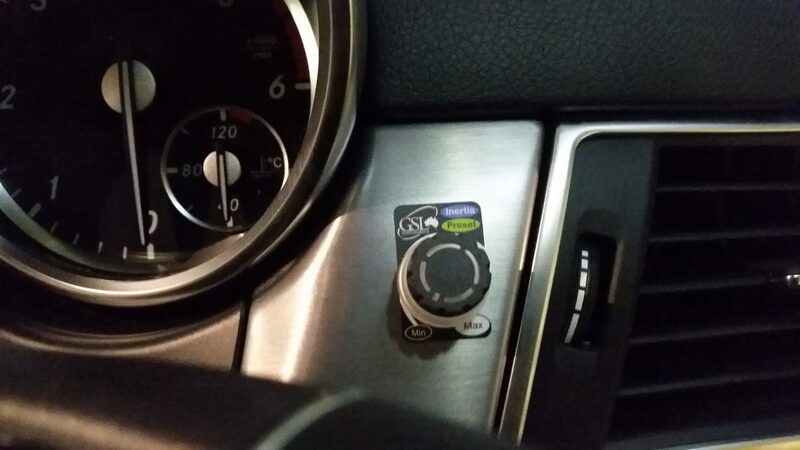 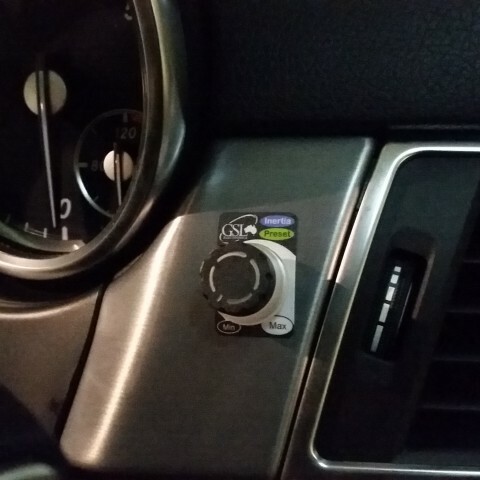 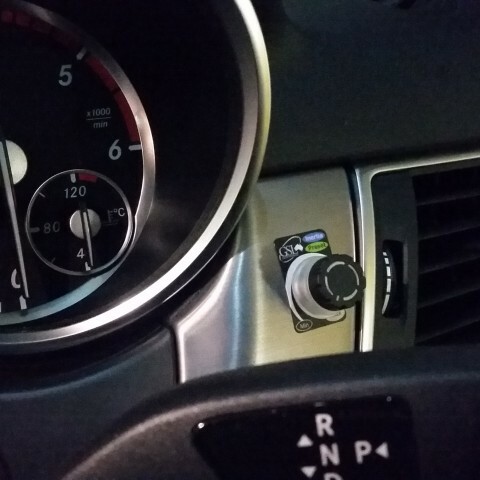 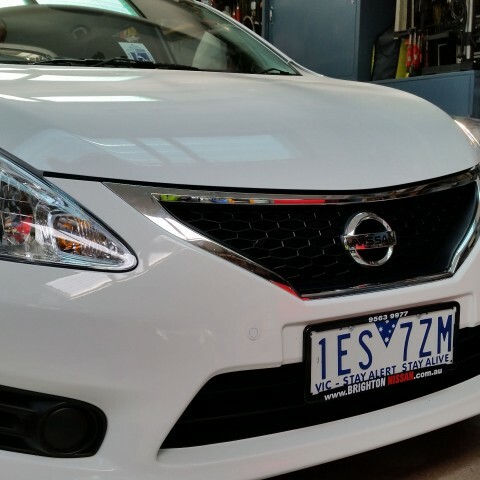 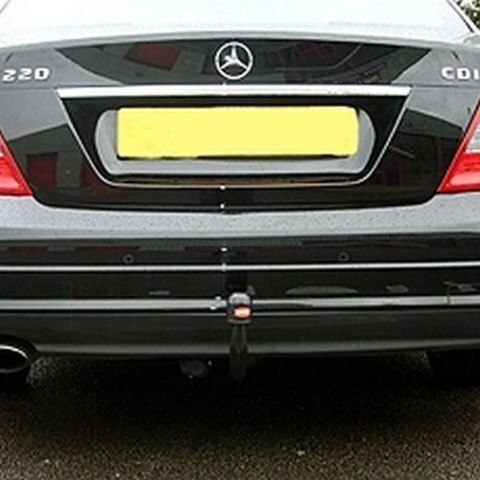 Our expert installers are passionate about working with cars and we can accommodate a range of makes and models. 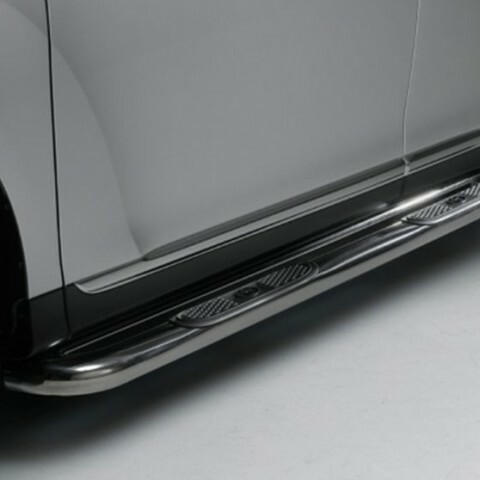 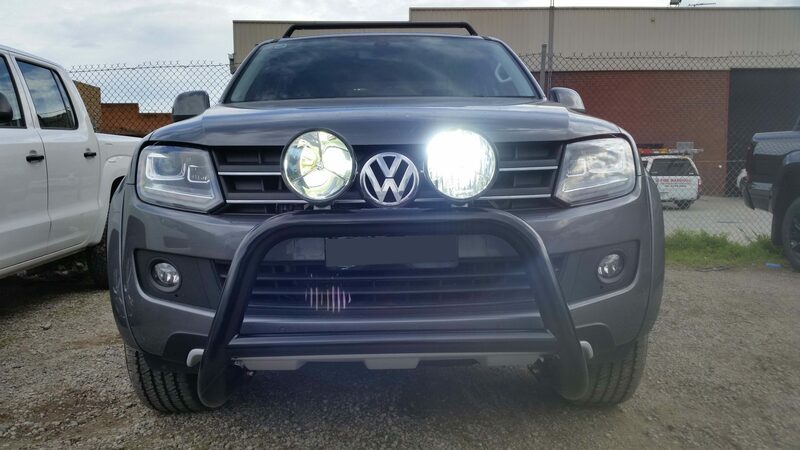 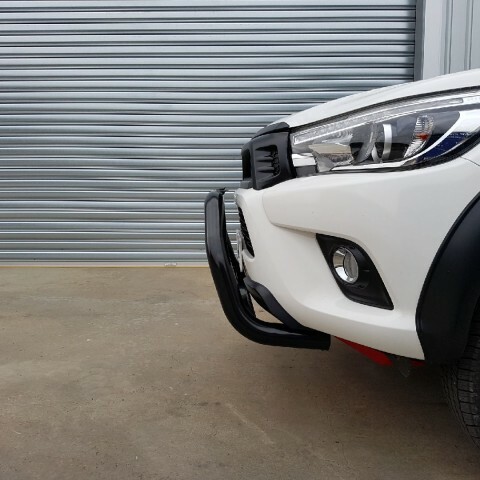 Whether you’ve got a Porsche or a Mitsubishi, a Honda or a Lexus, we can add the right automotive accessories to give your car the finish you’ve always wanted. 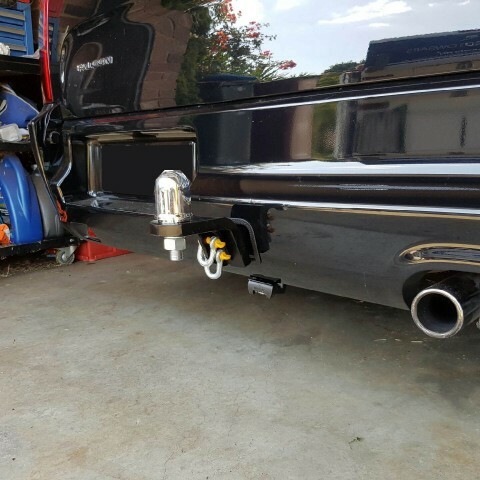 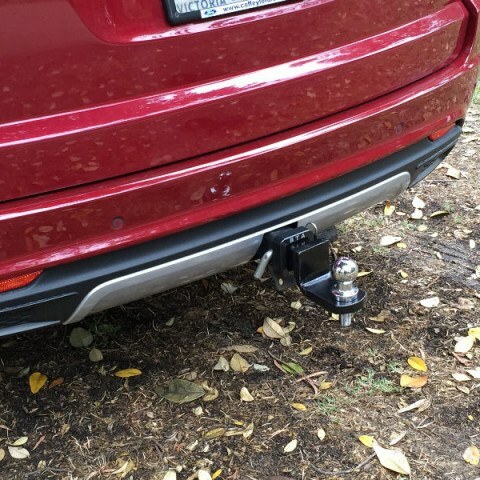 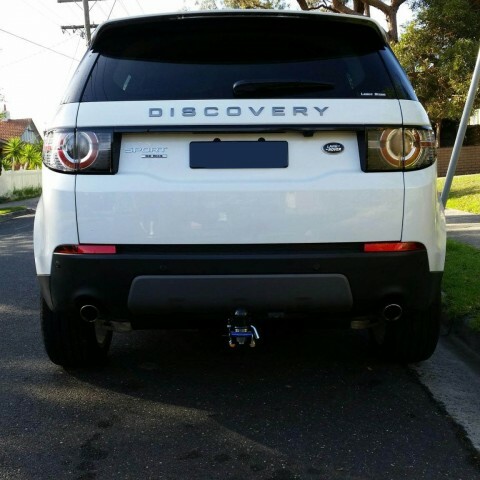 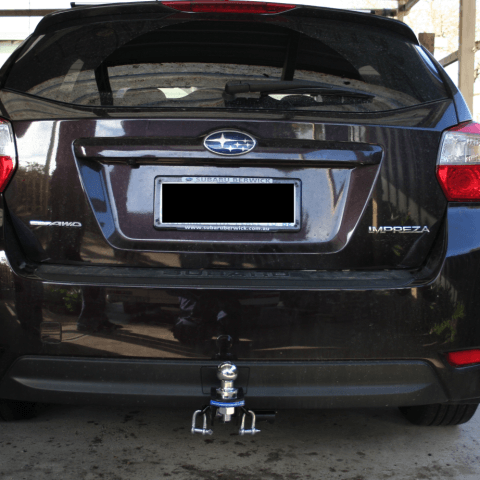 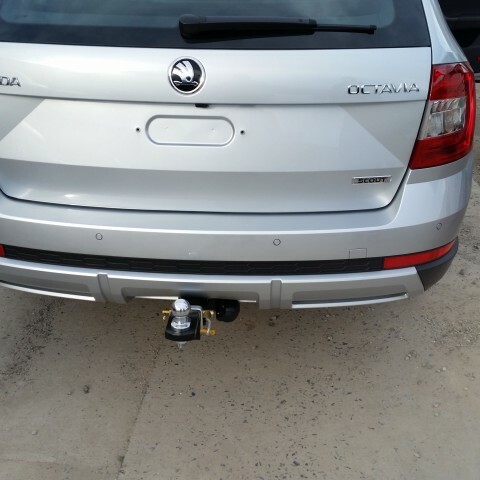 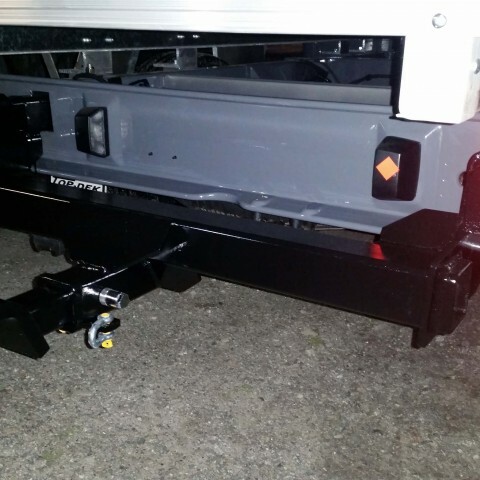 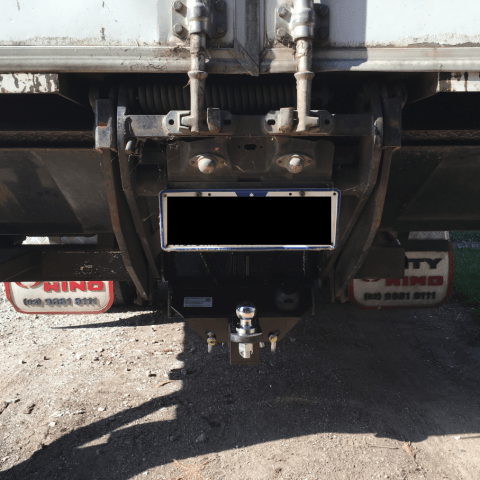 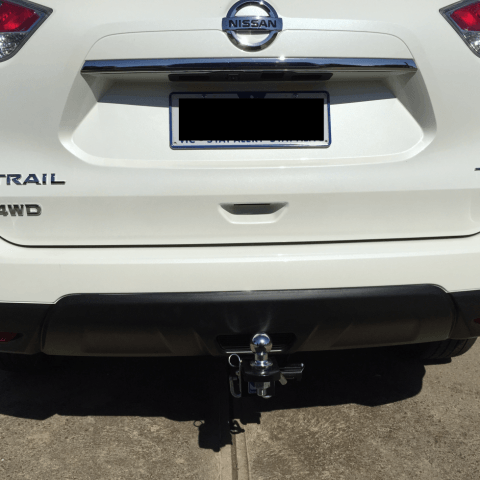 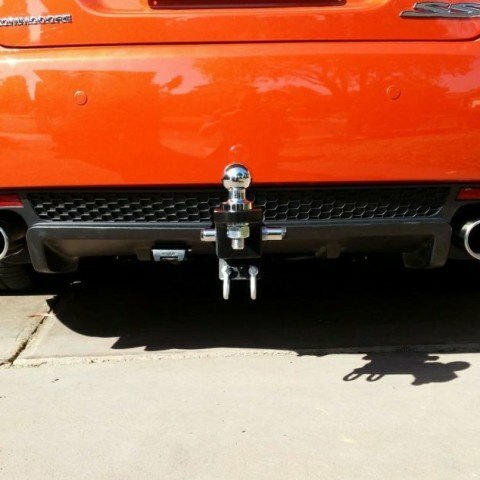 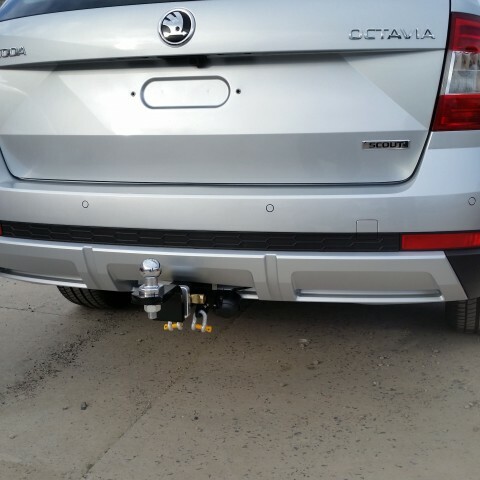 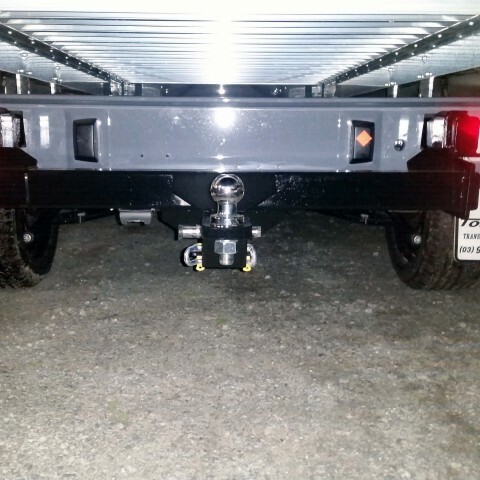 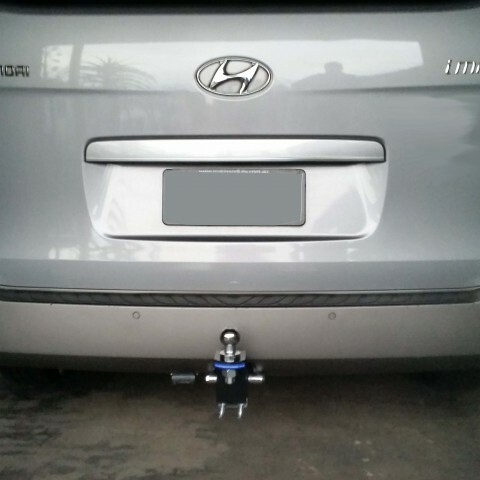 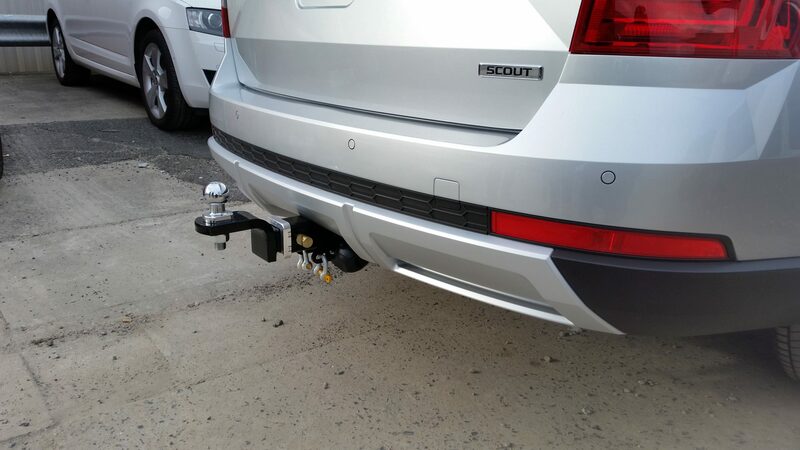 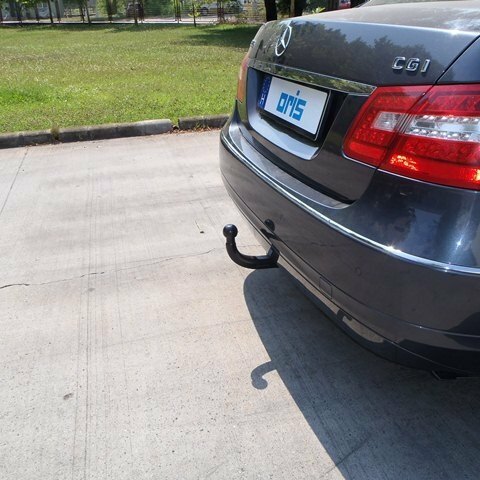 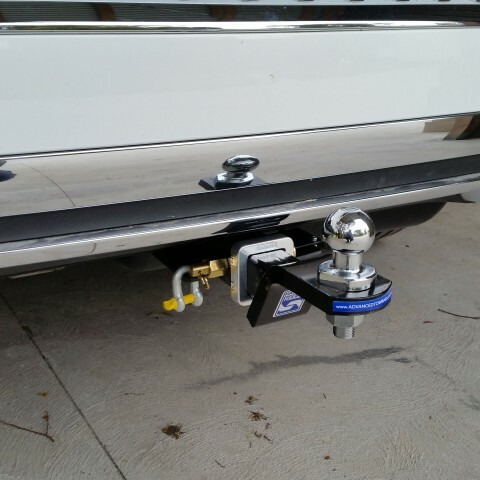 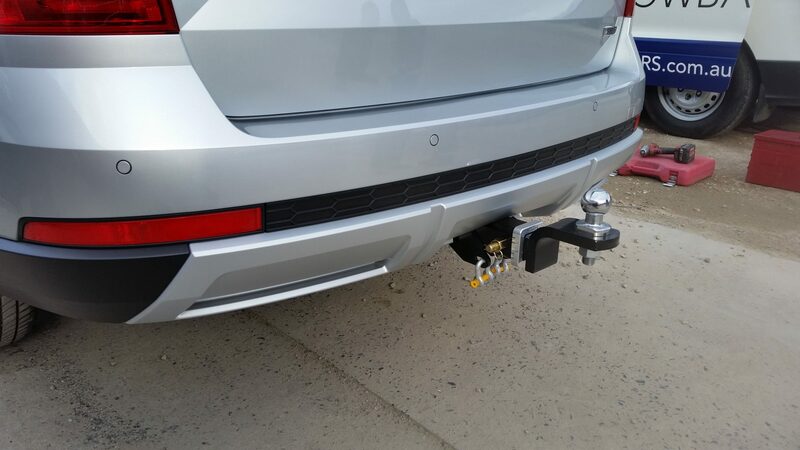 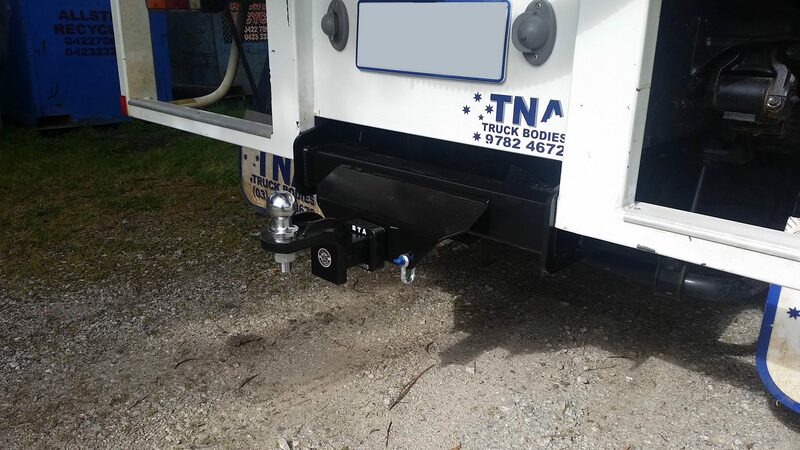 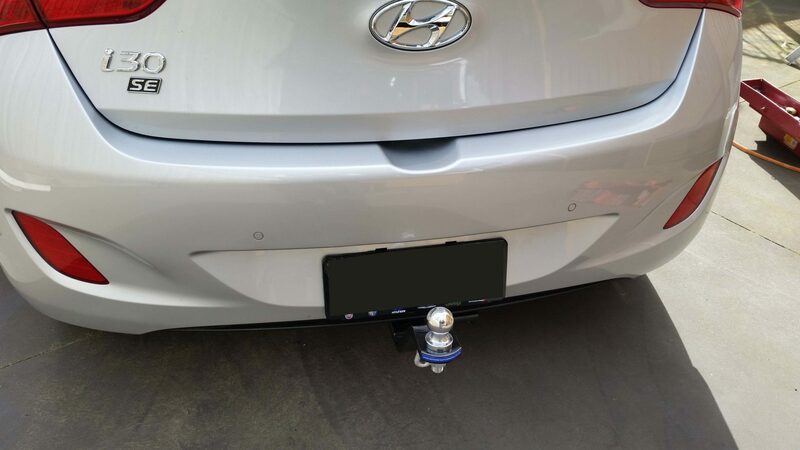 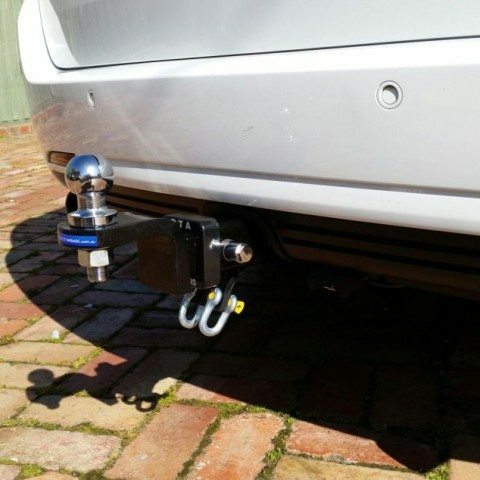 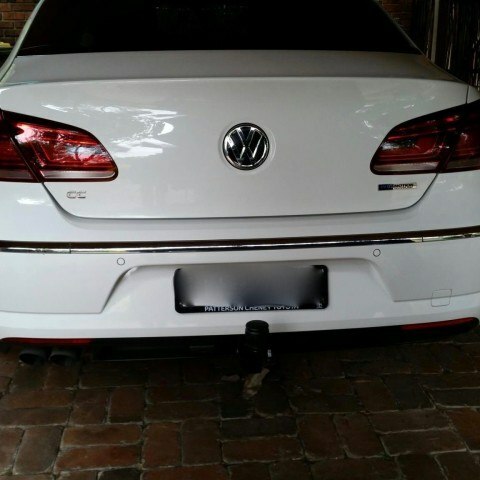 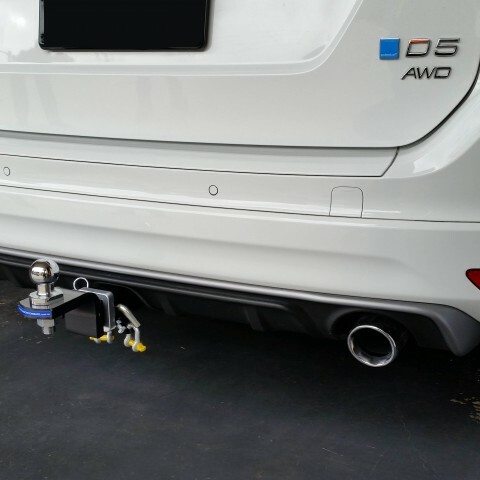 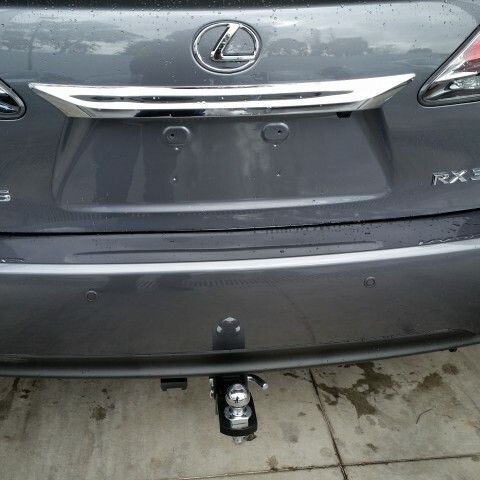 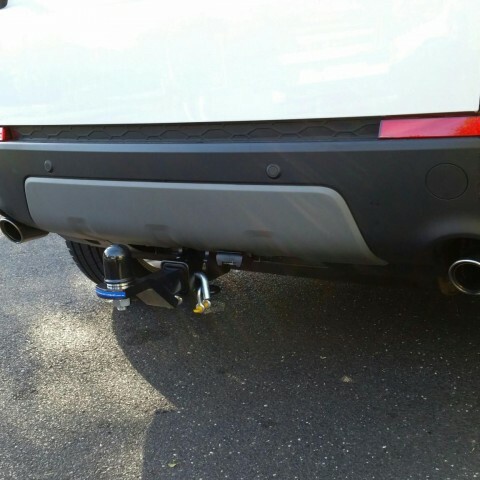 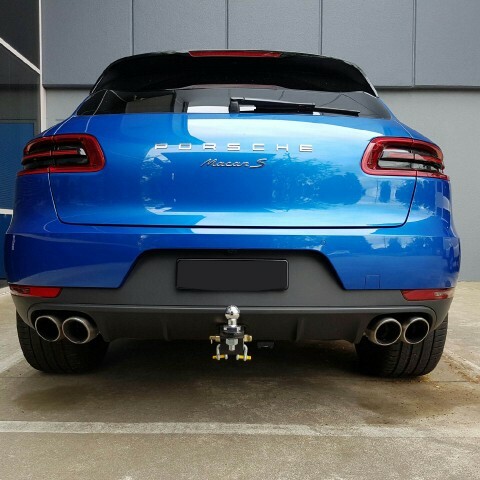 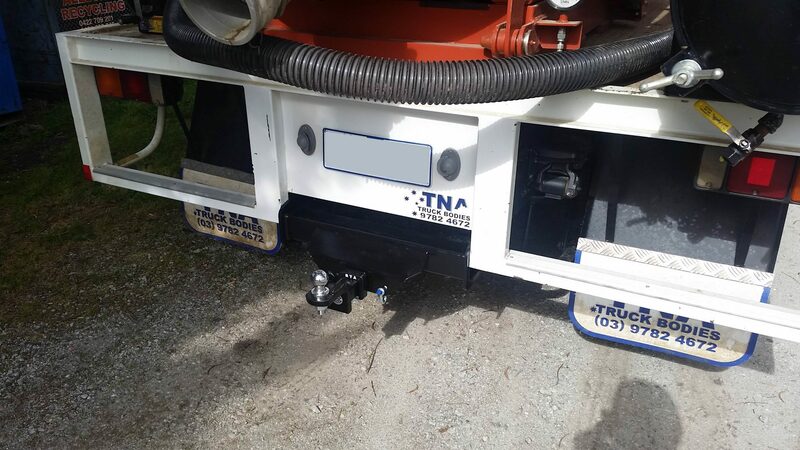 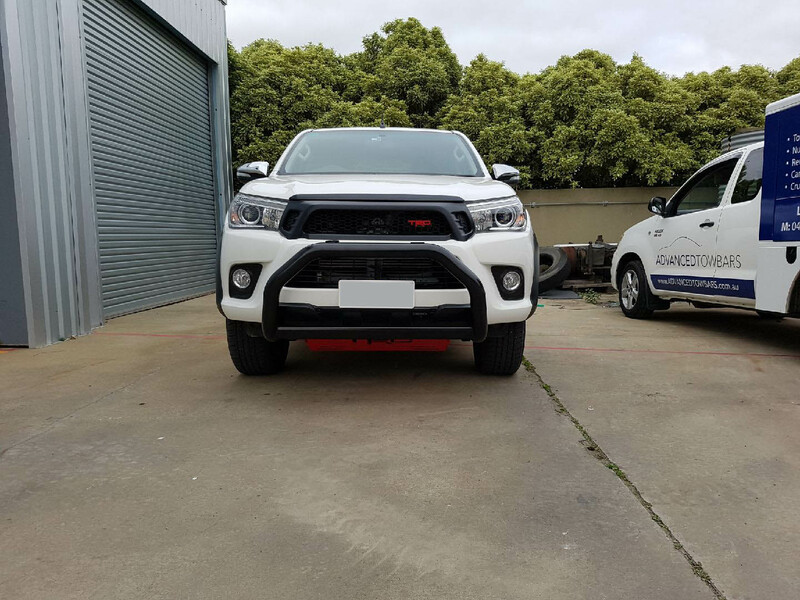 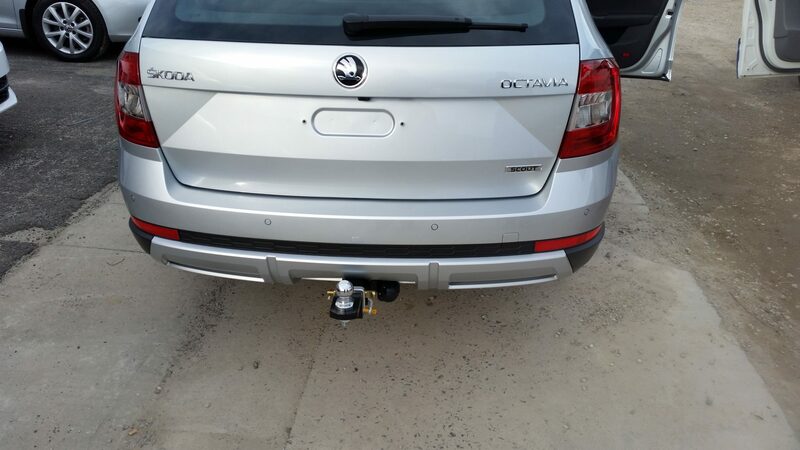 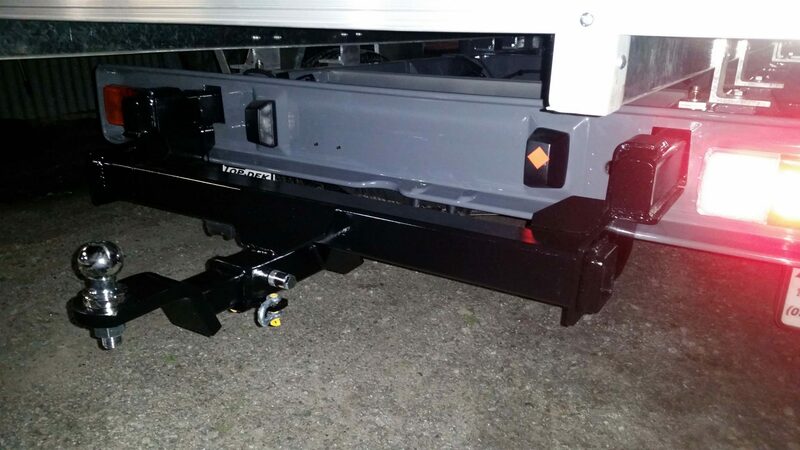 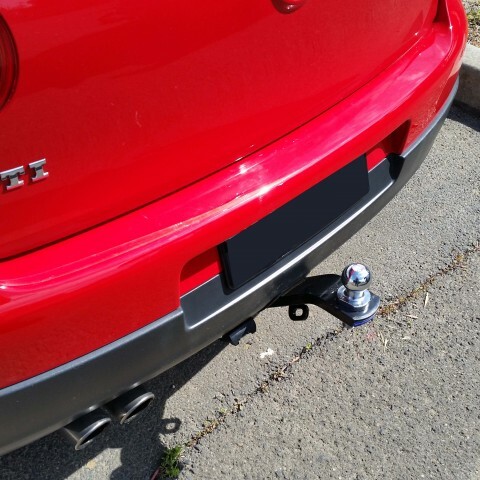 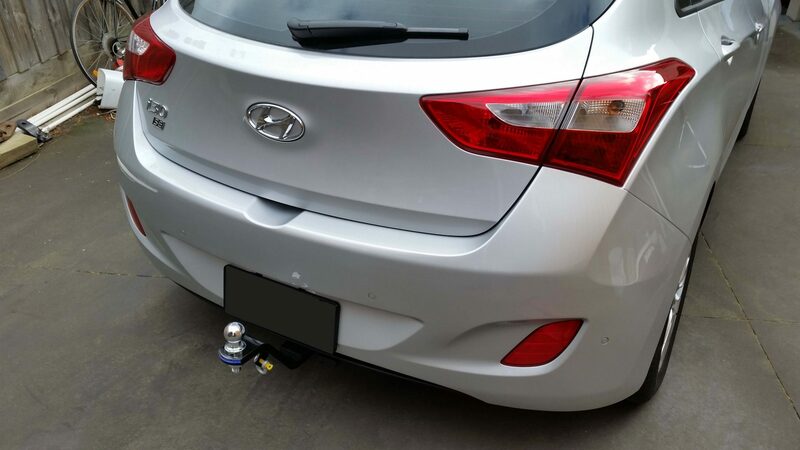 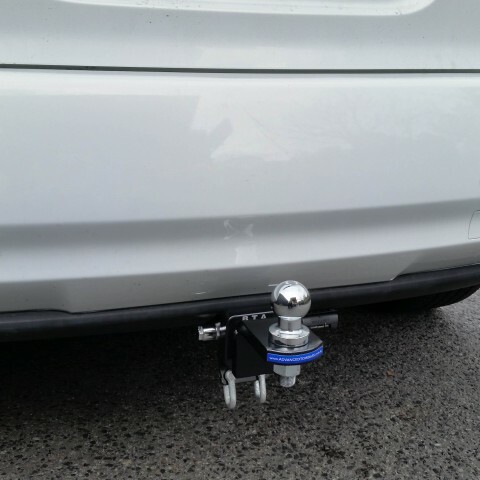 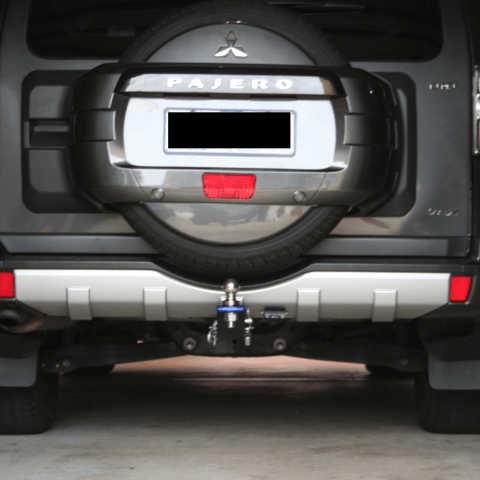 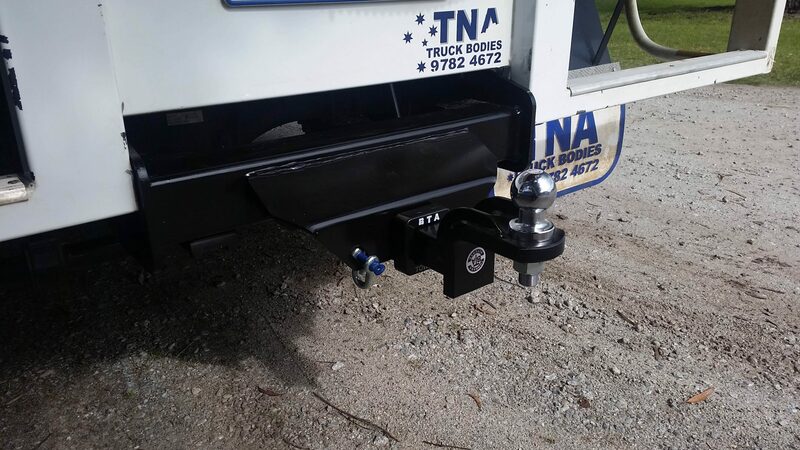 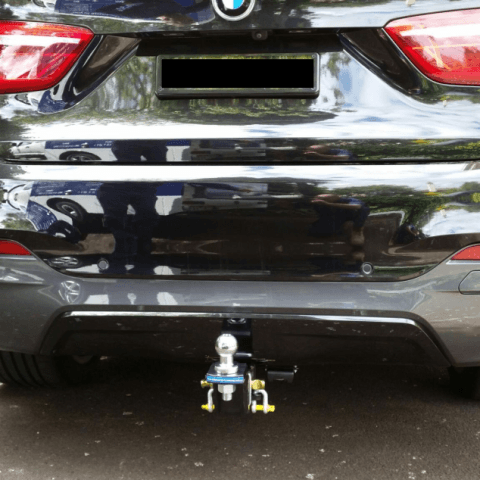 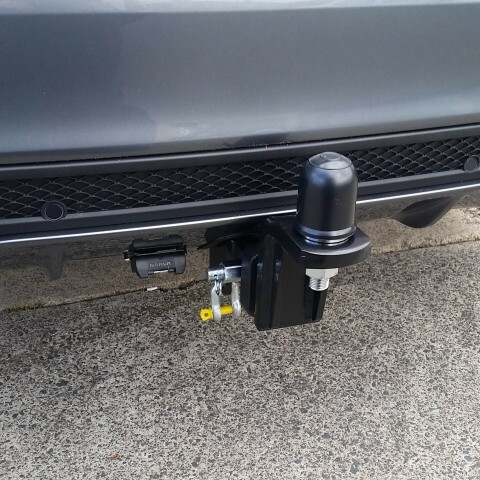 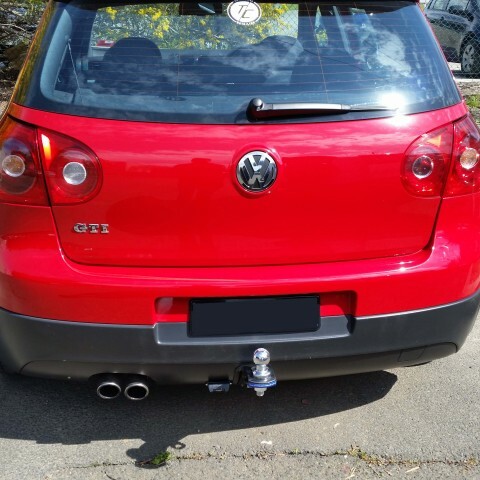 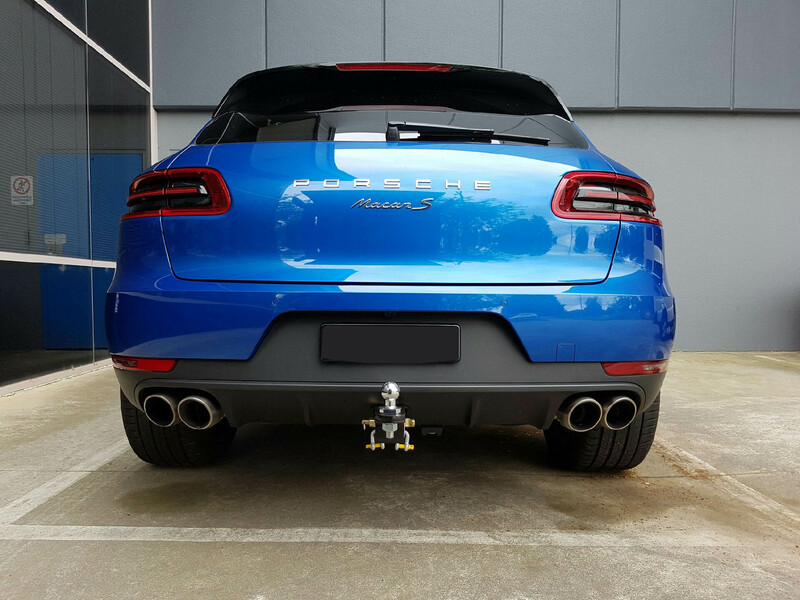 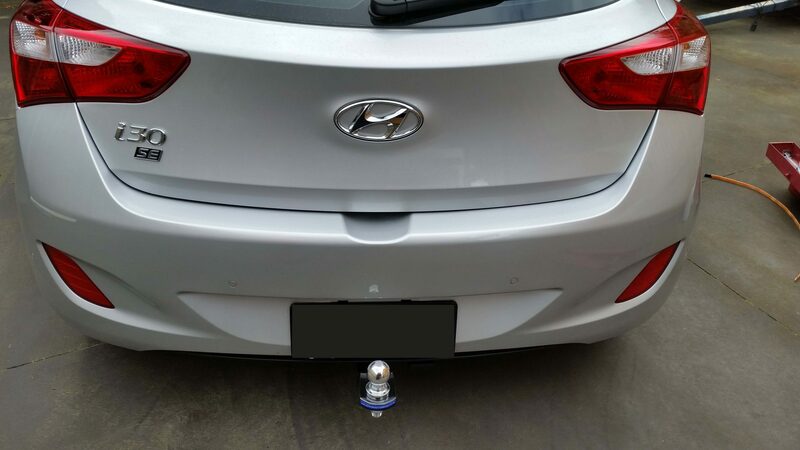 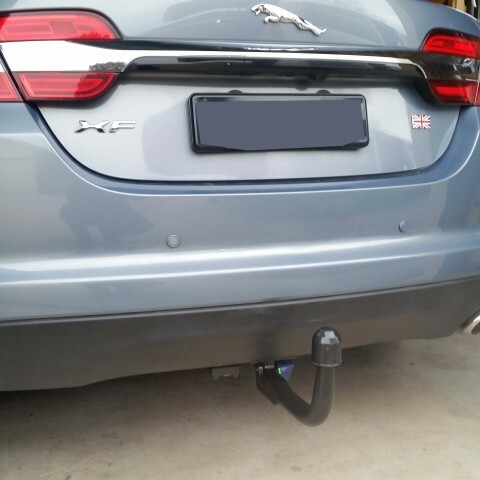 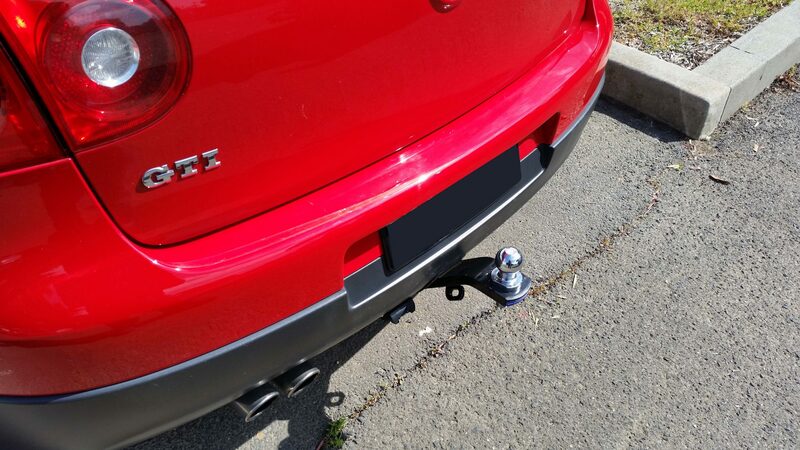 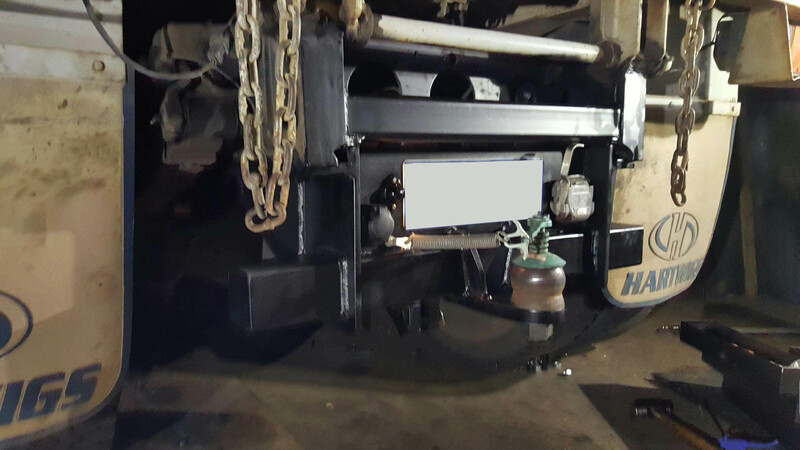 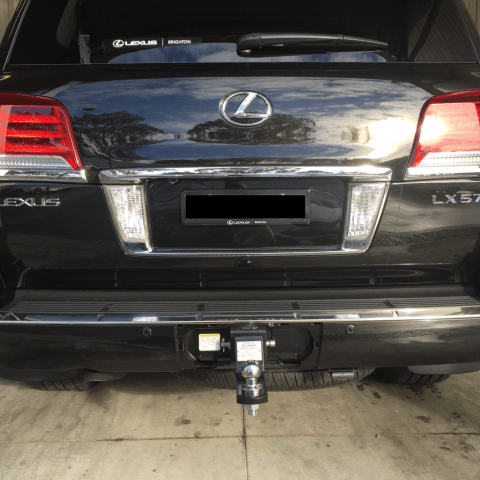 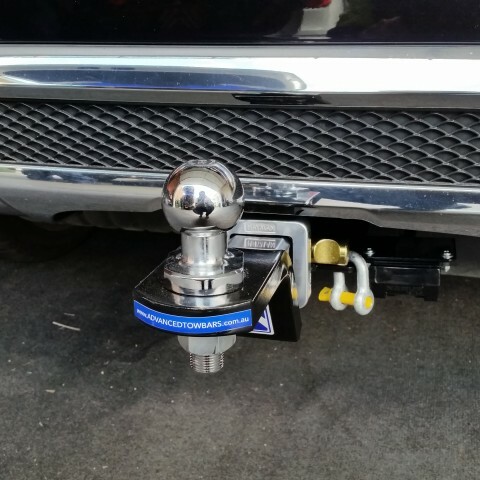 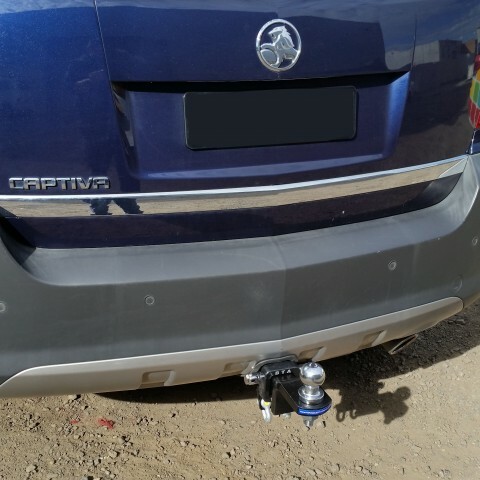 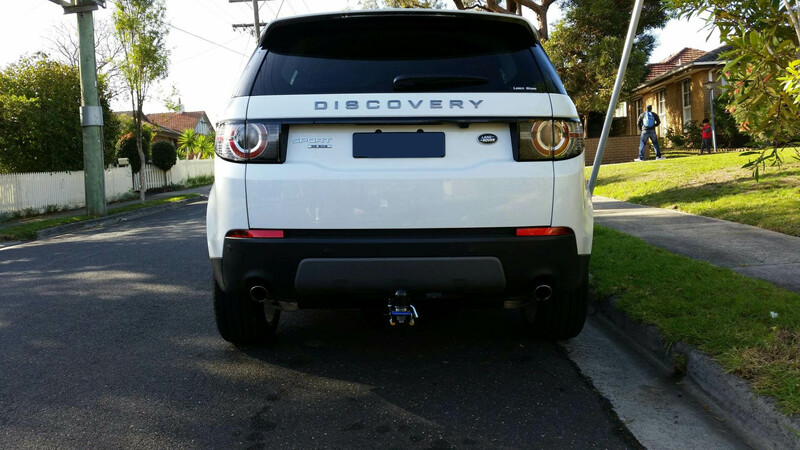 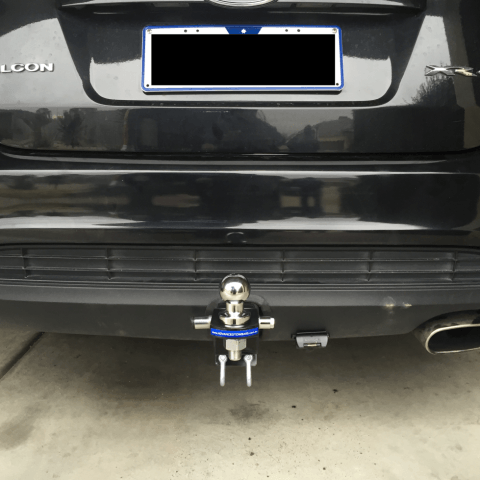 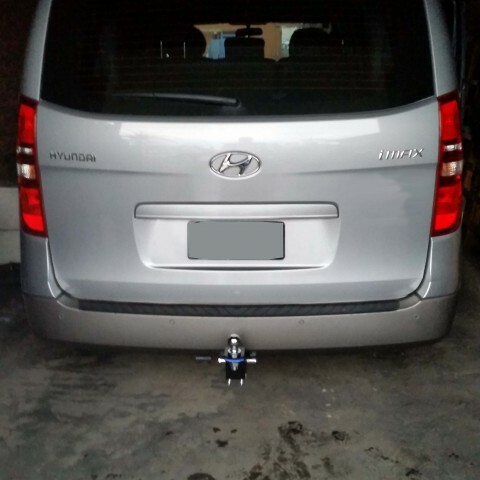 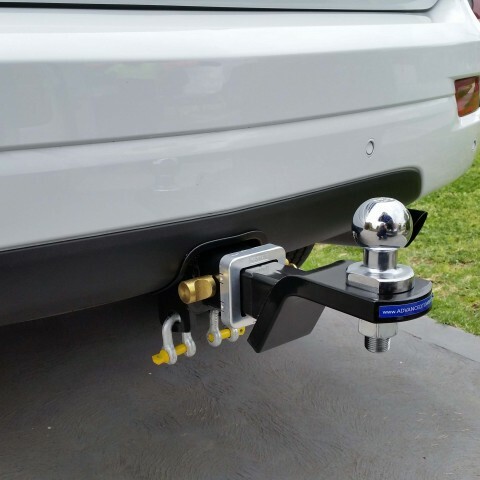 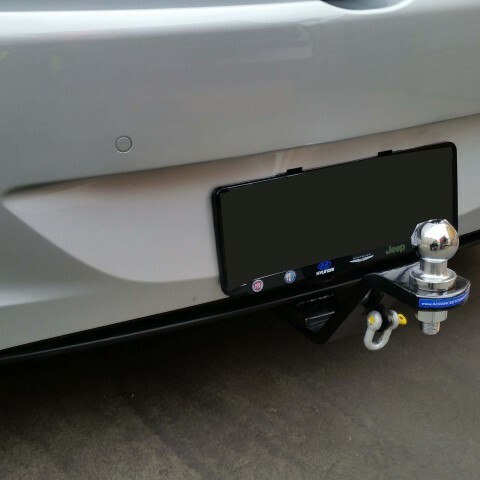 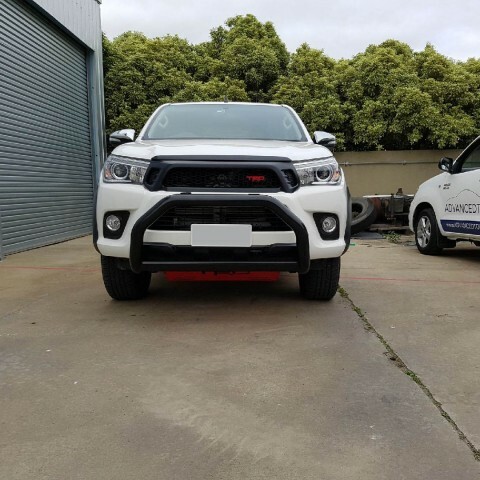 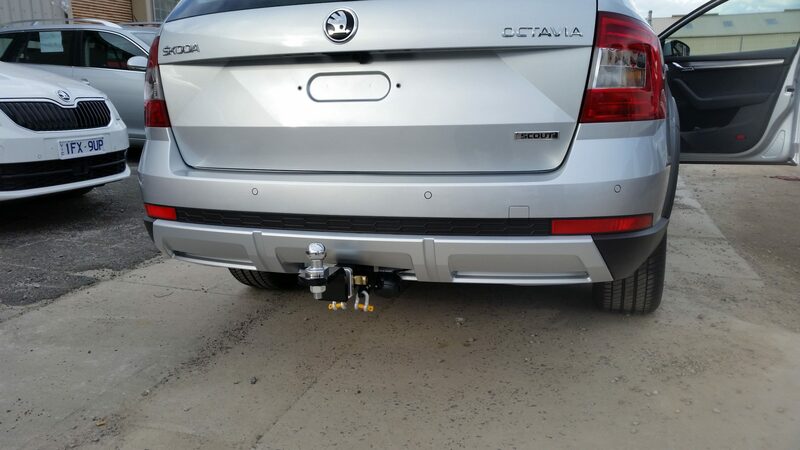 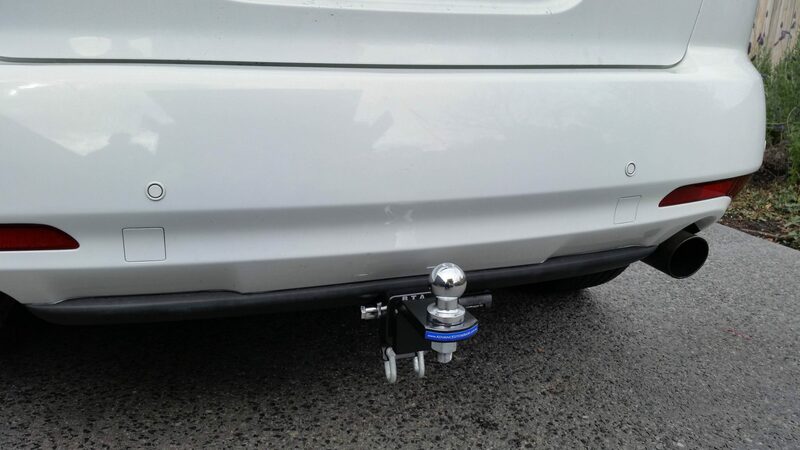 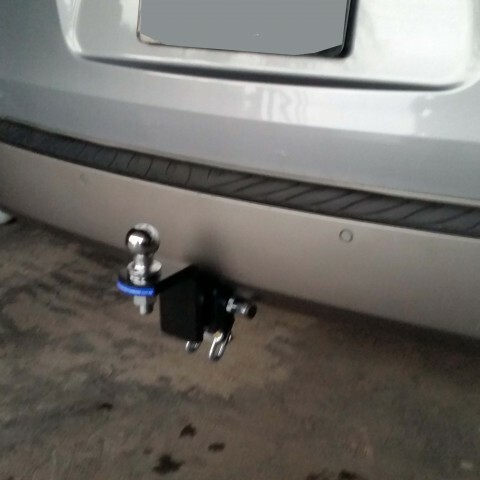 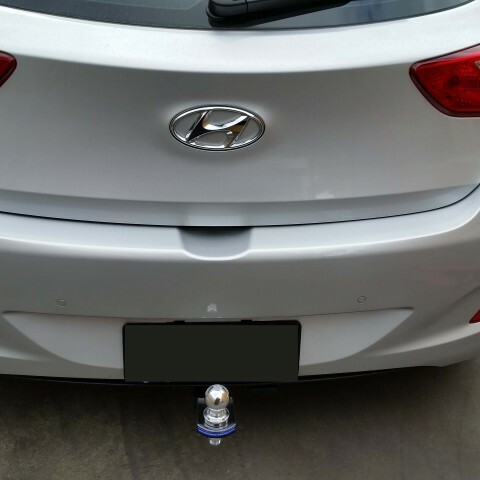 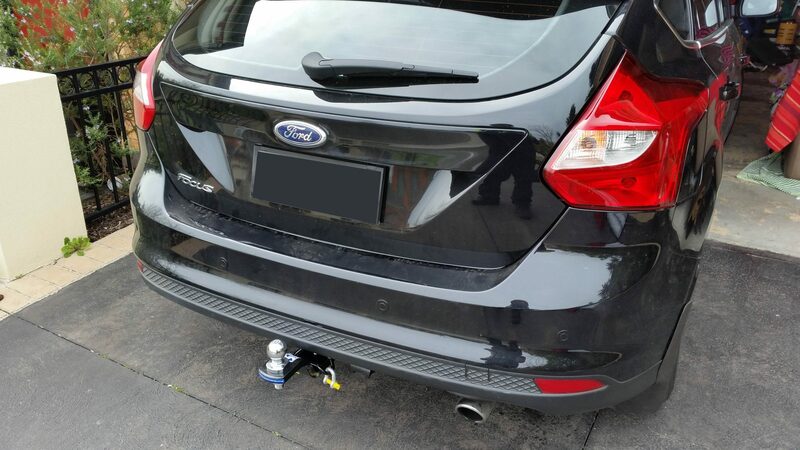 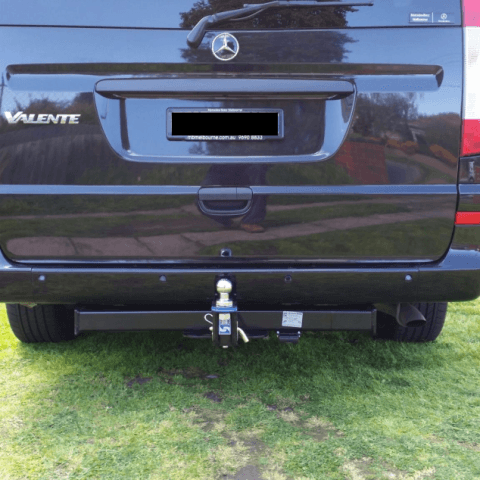 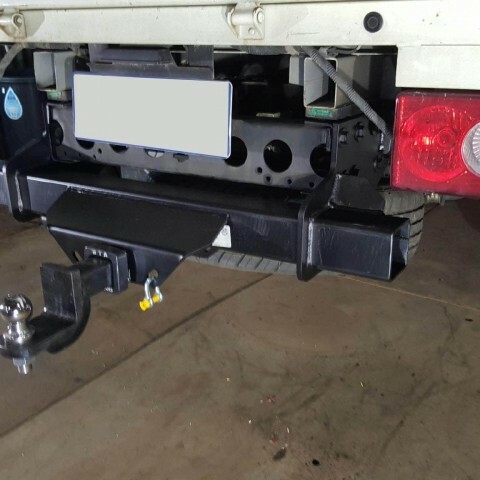 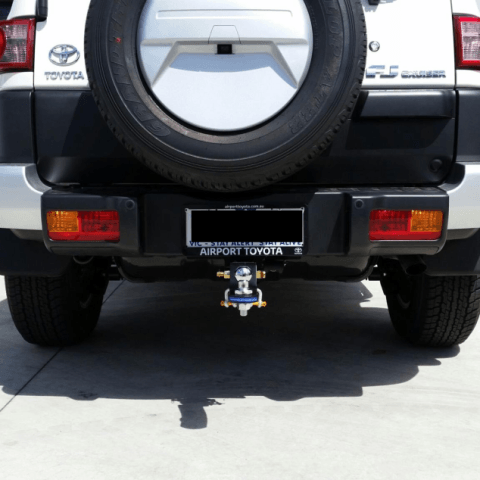 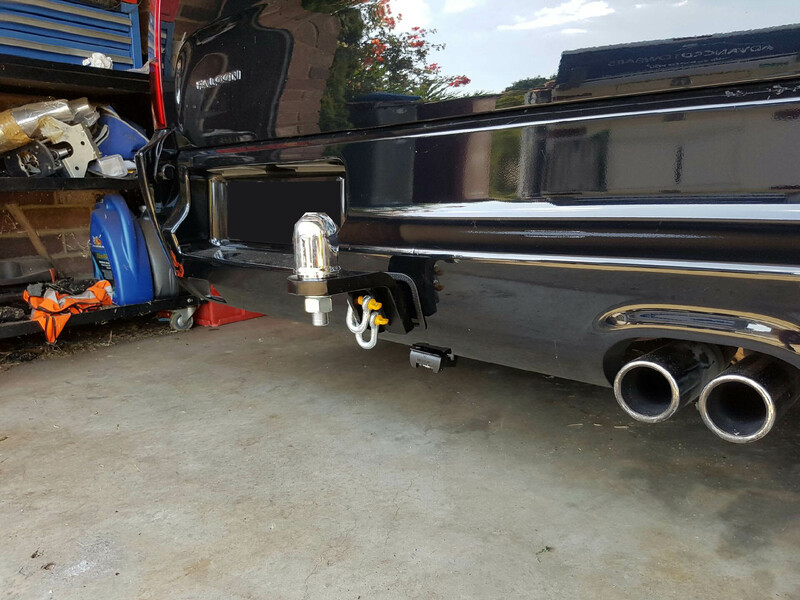 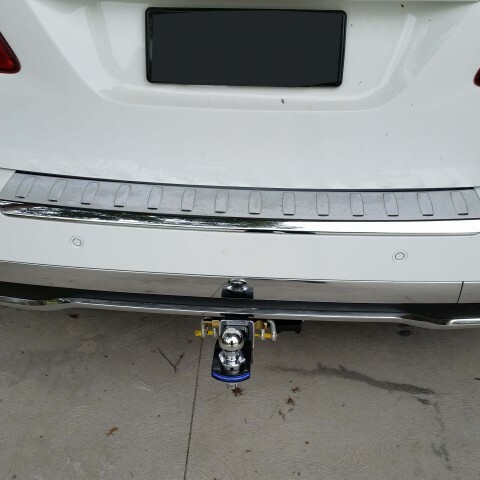 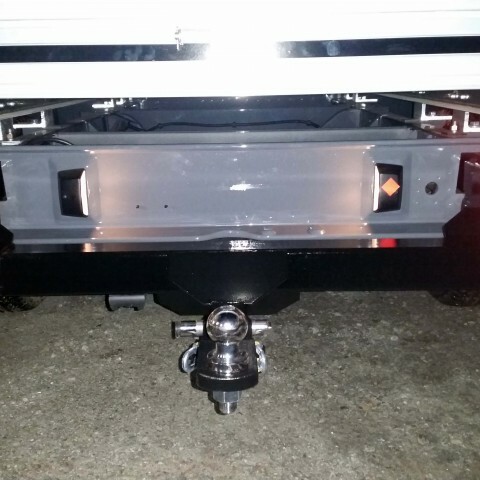 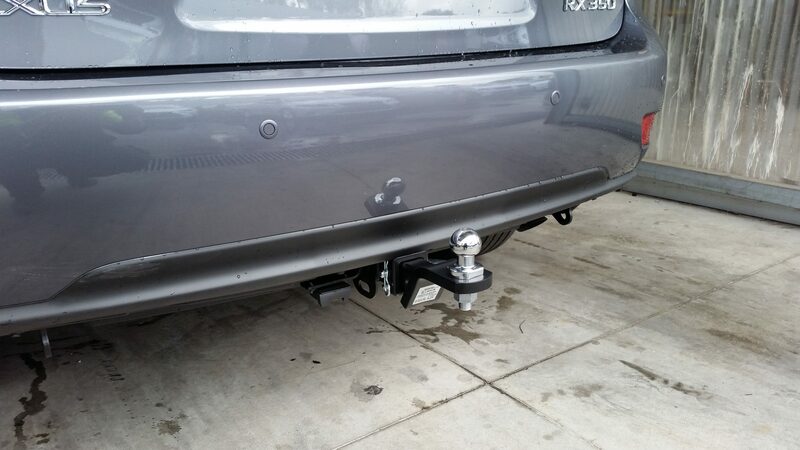 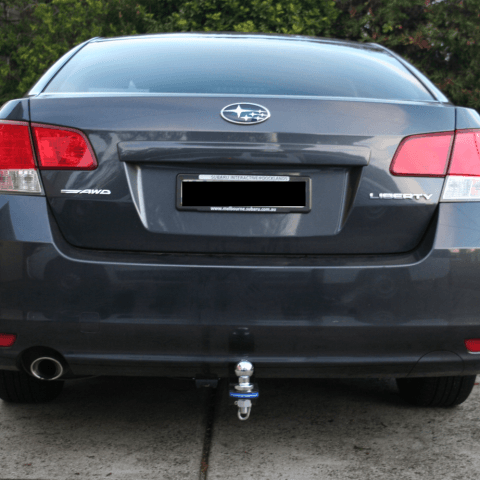 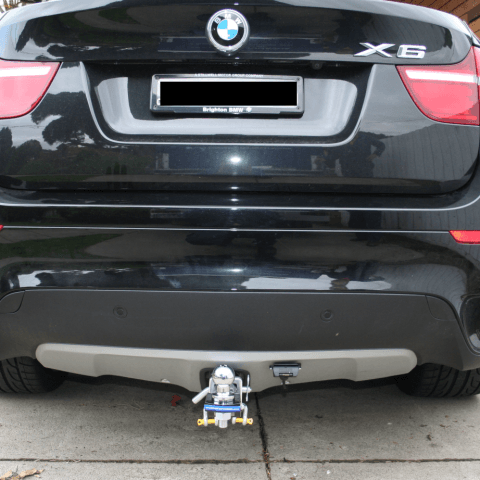 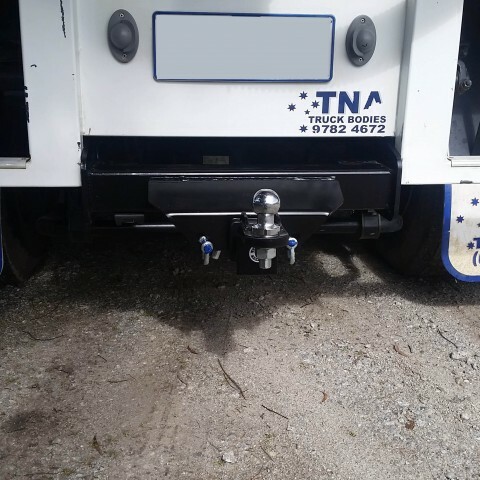 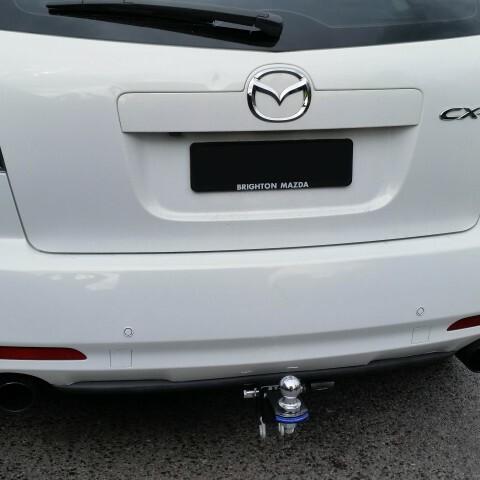 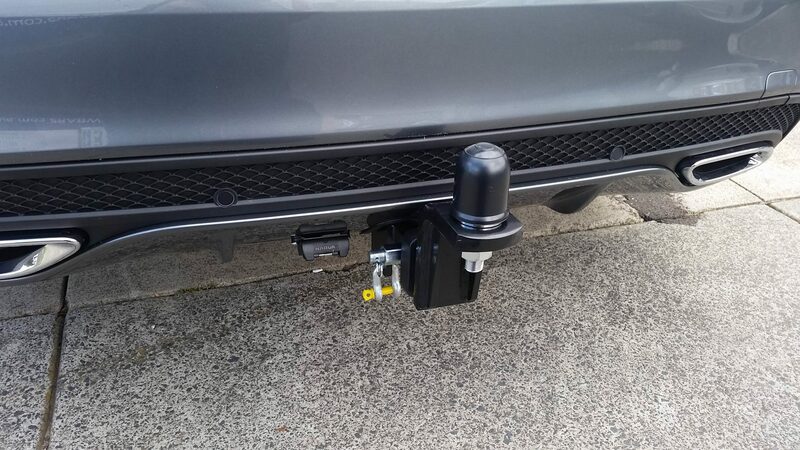 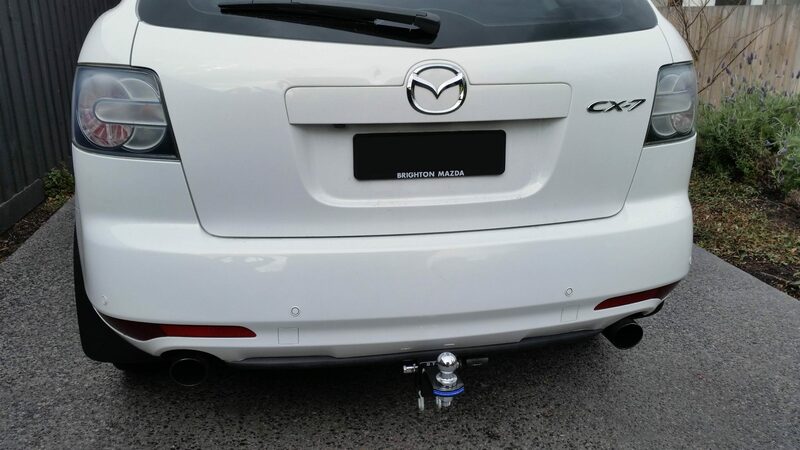 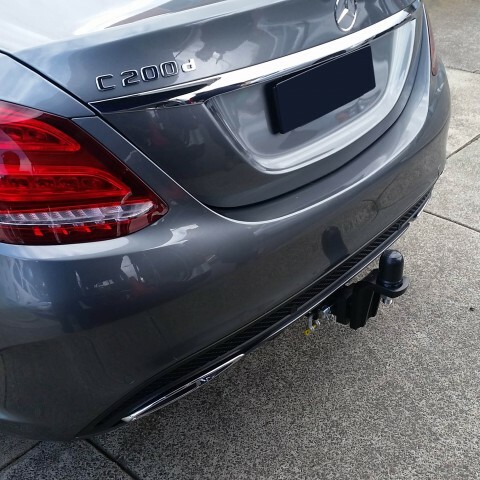 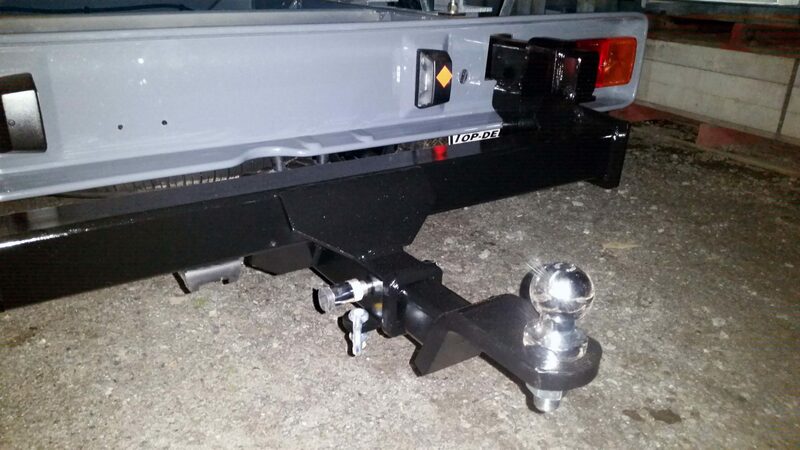 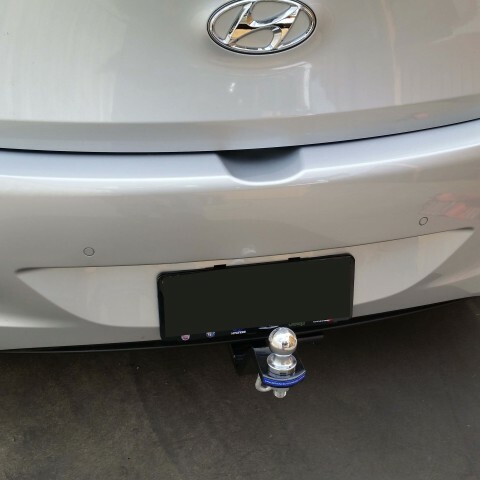 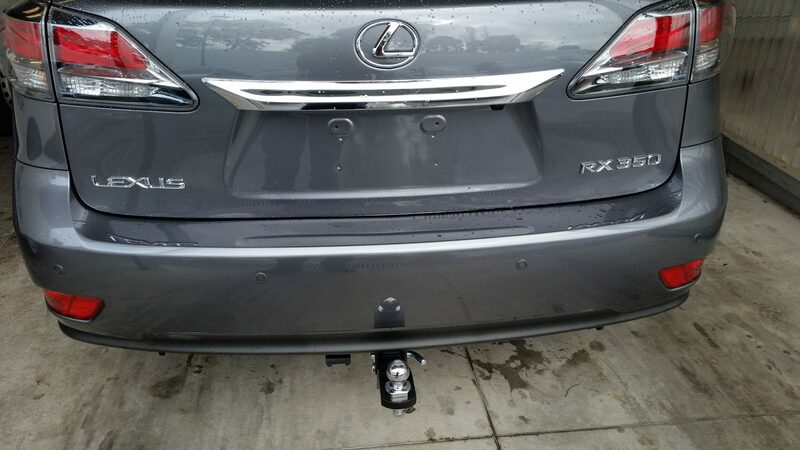 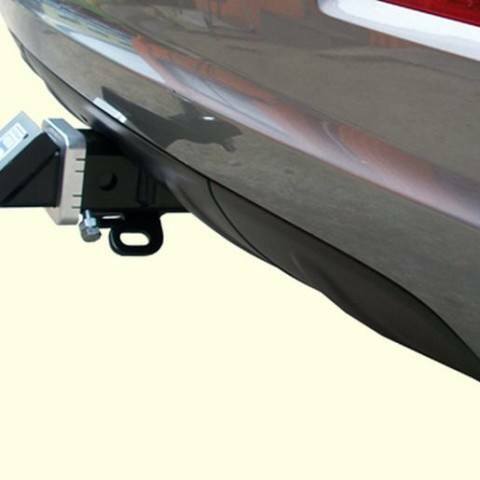 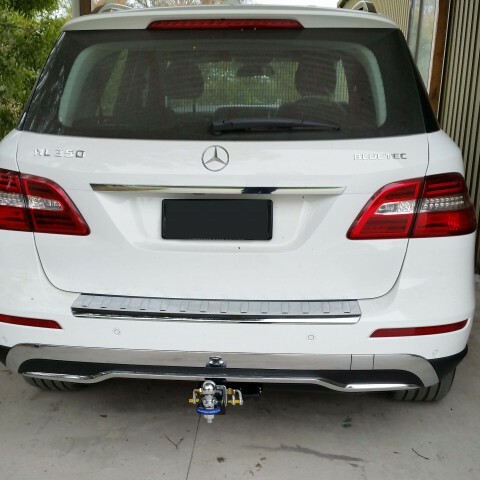 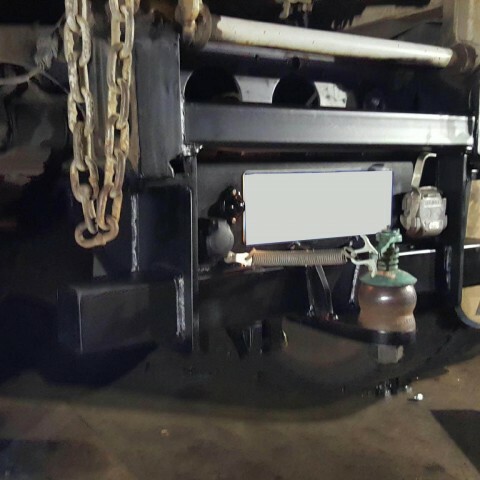 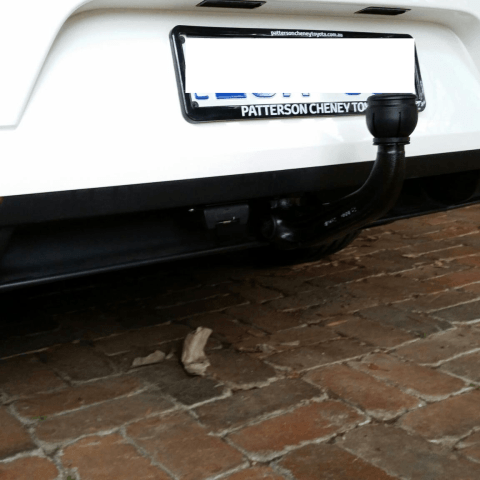 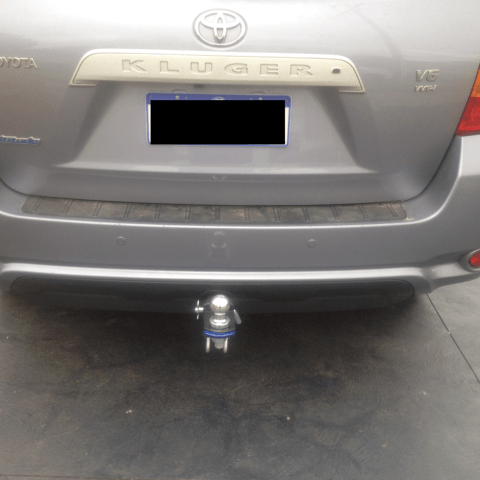 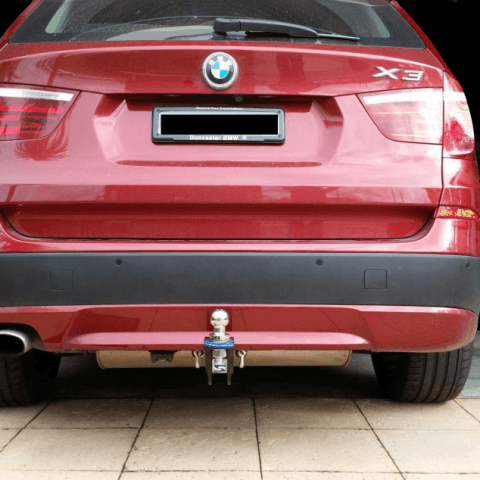 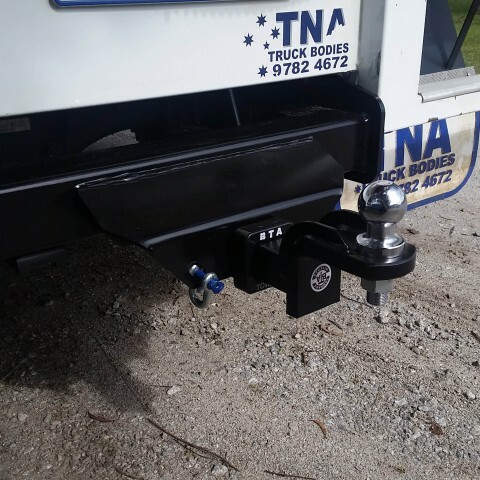 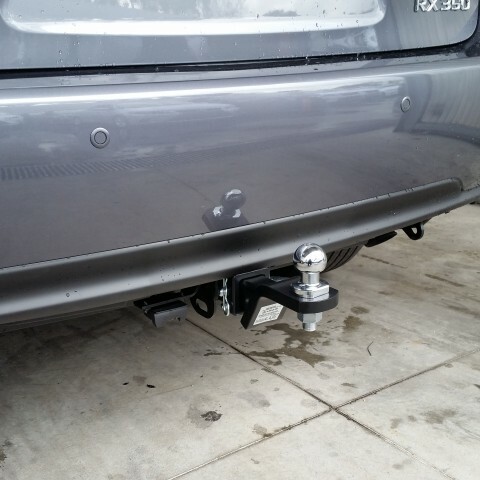 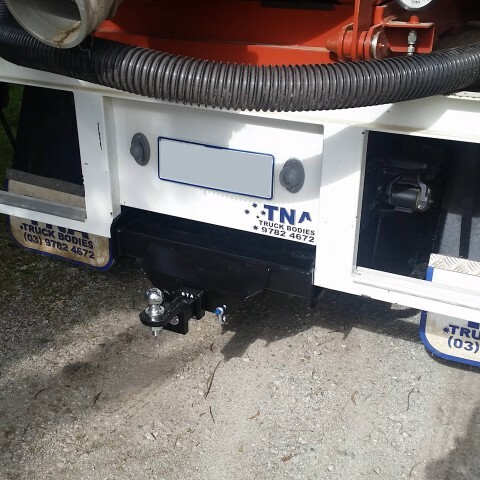 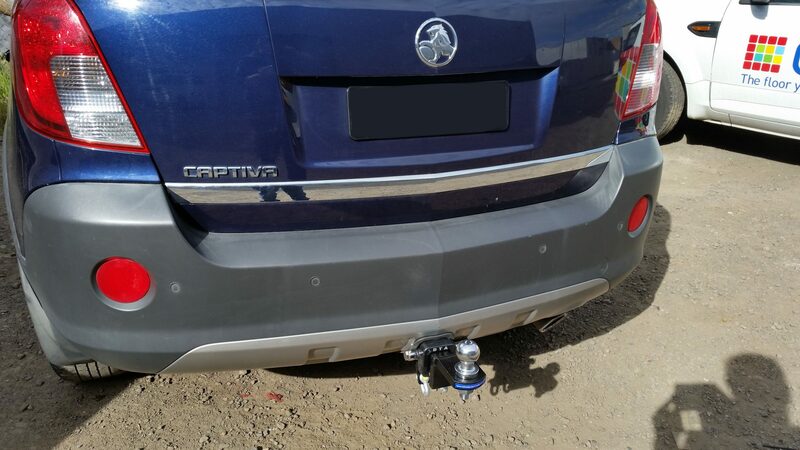 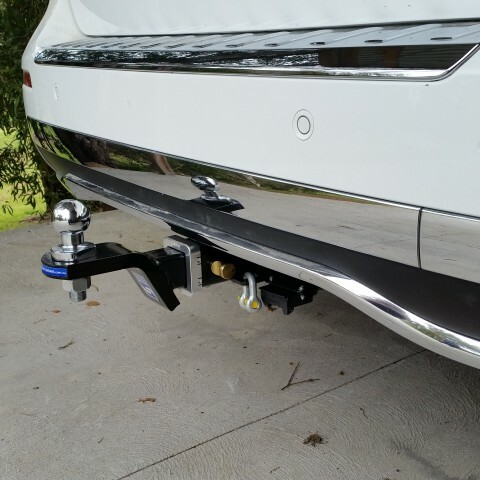 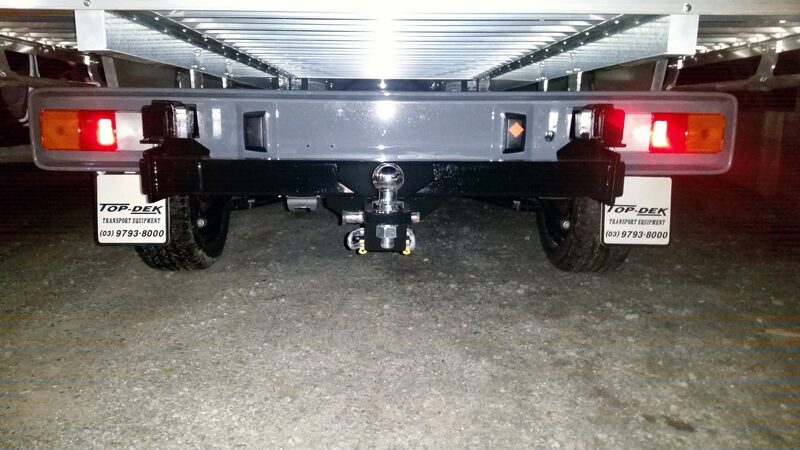 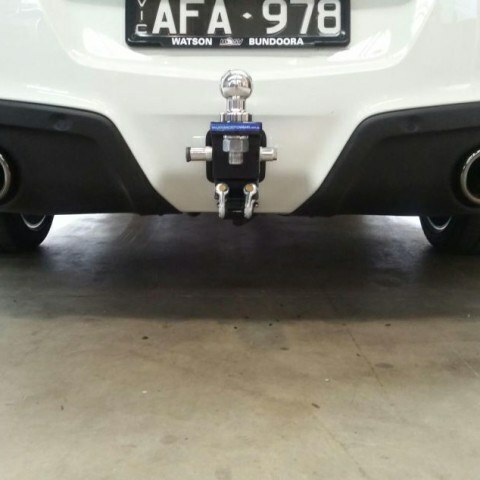 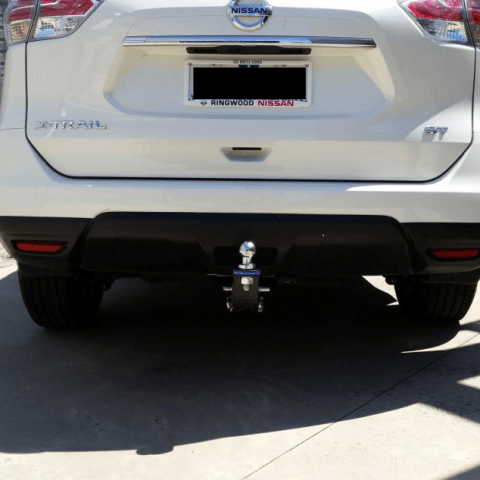 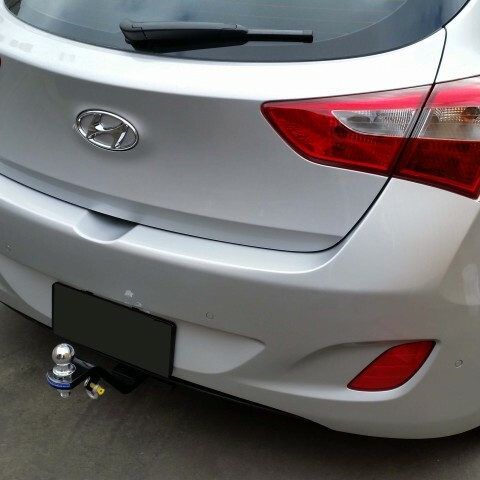 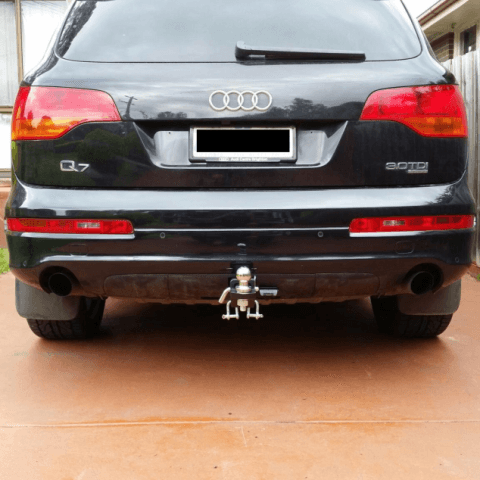 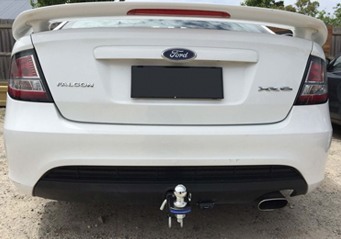 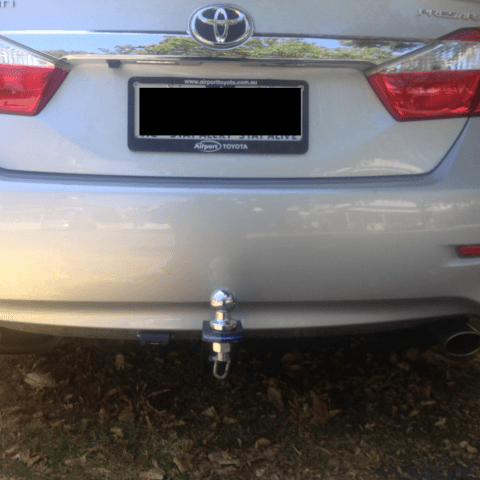 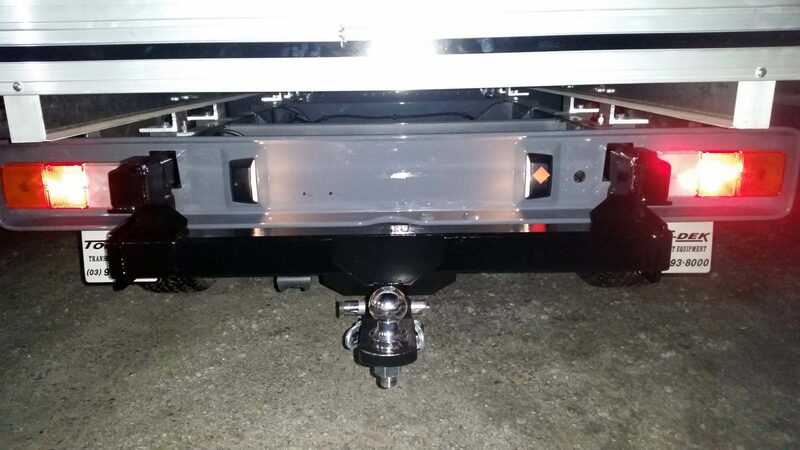 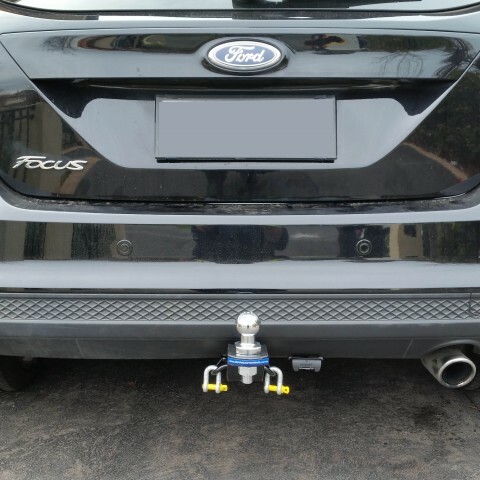 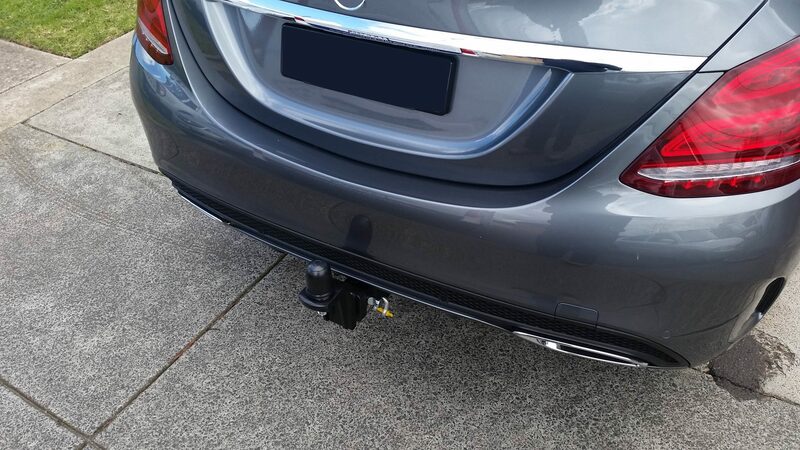 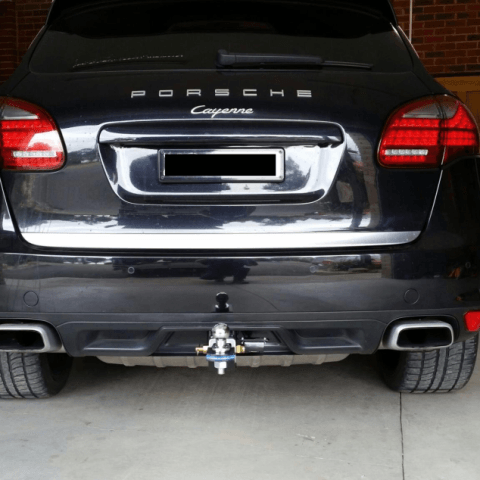 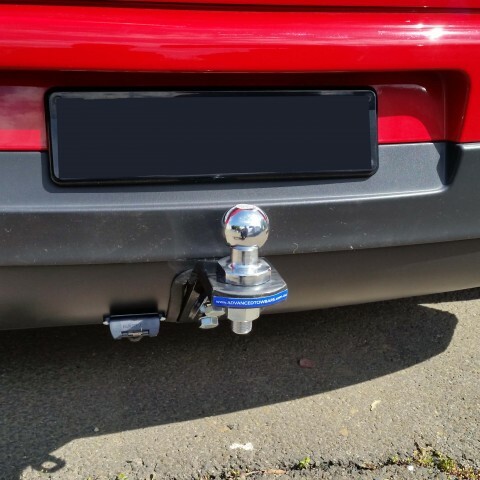 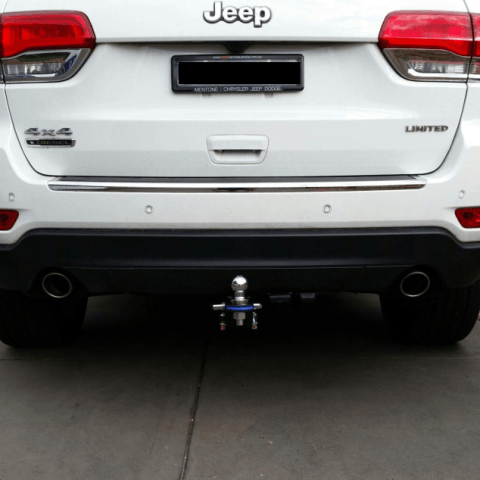 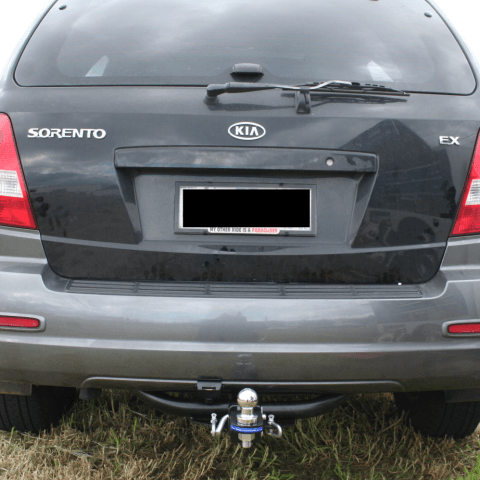 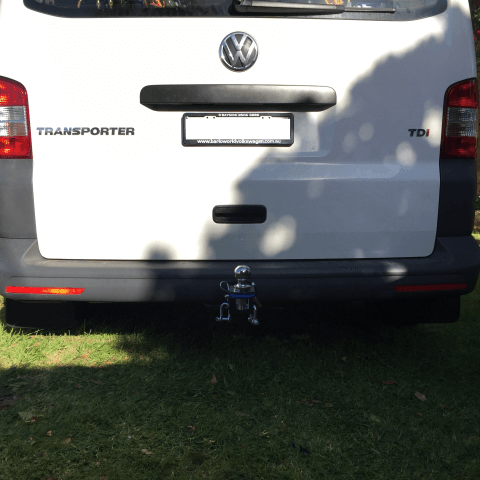 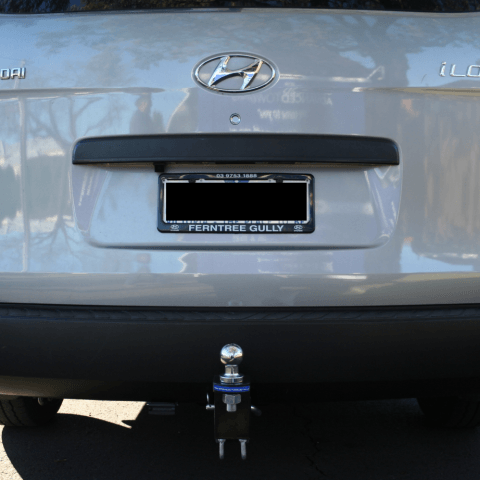 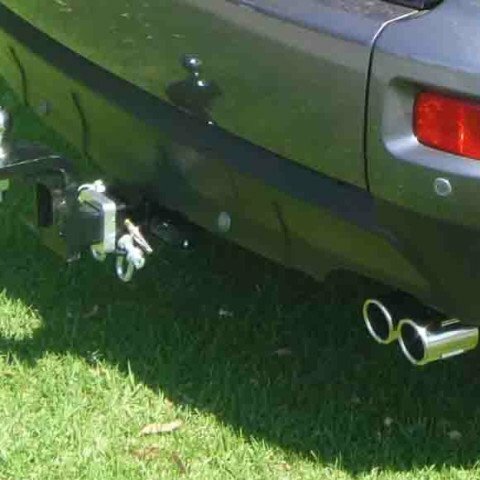 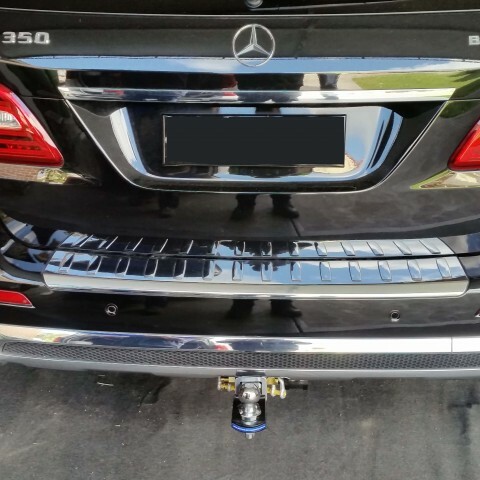 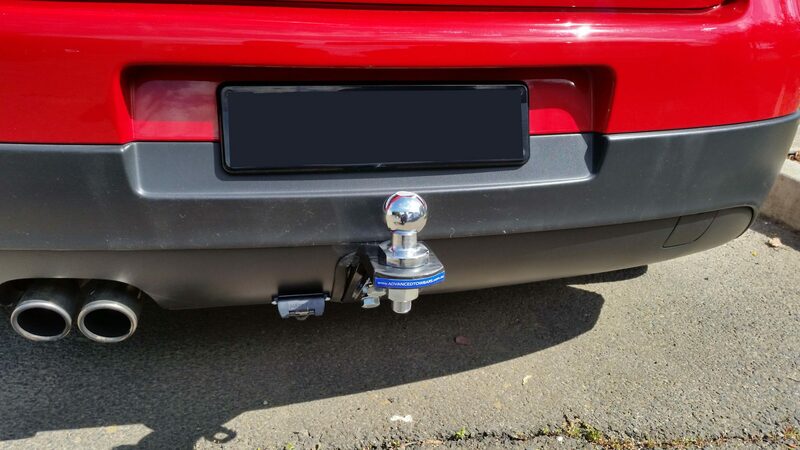 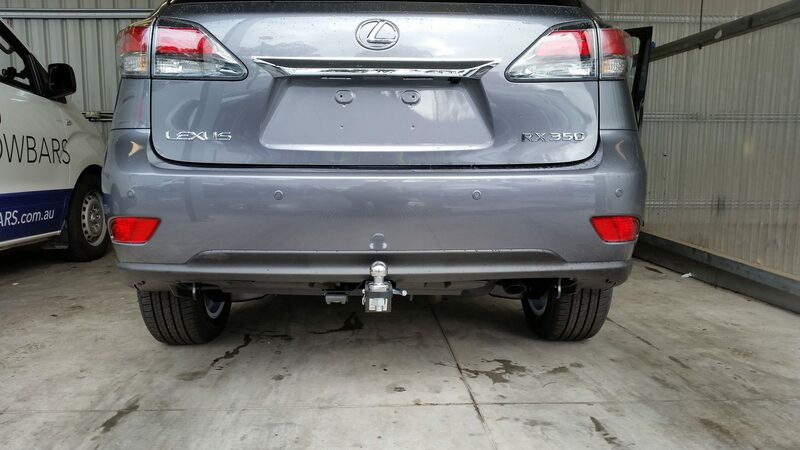 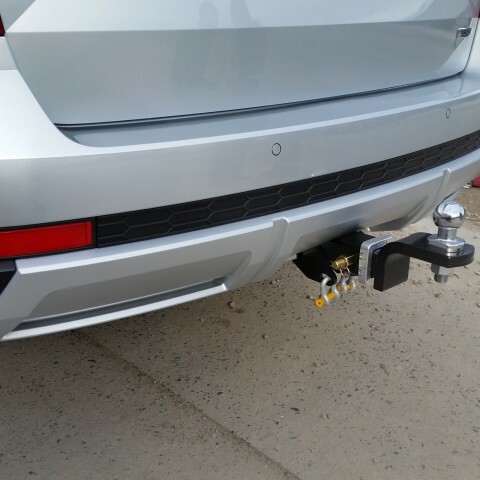 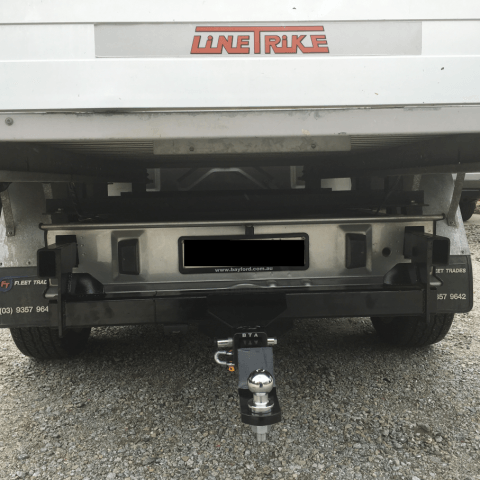 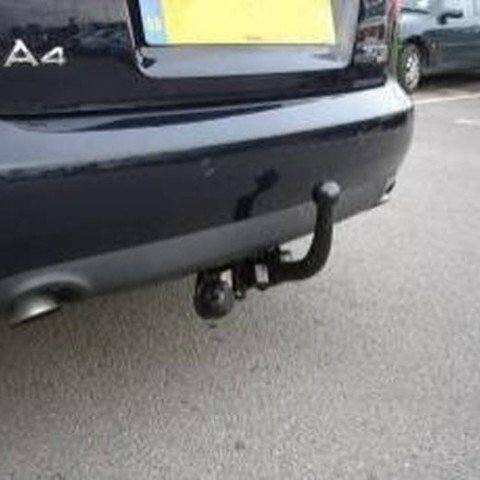 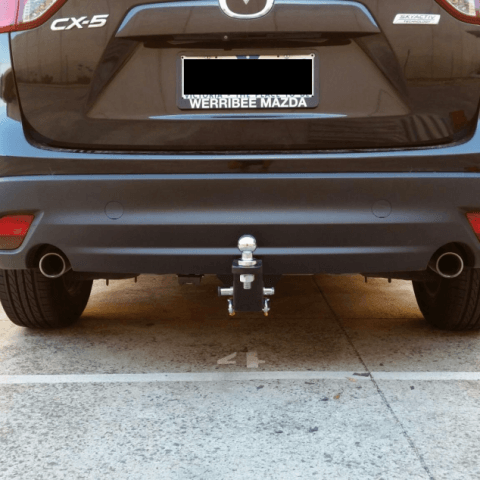 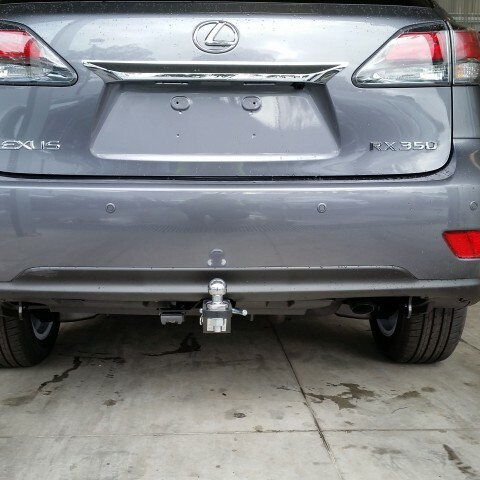 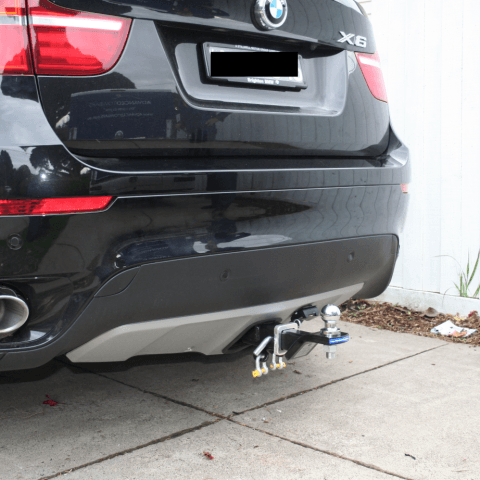 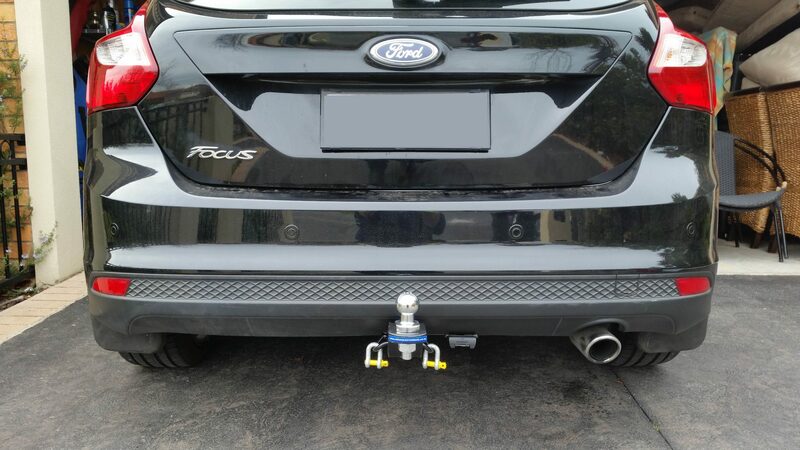 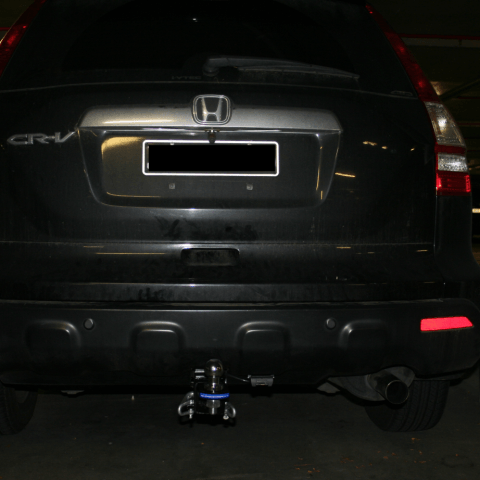 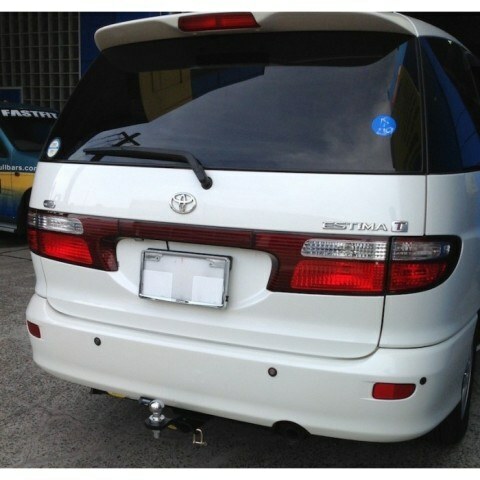 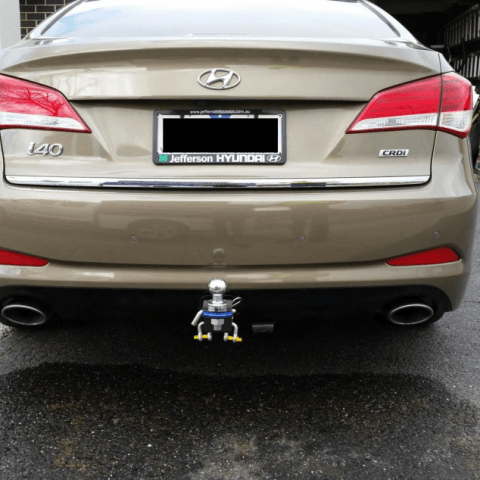 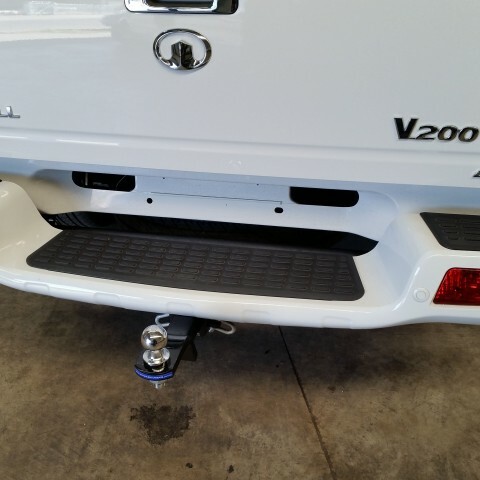 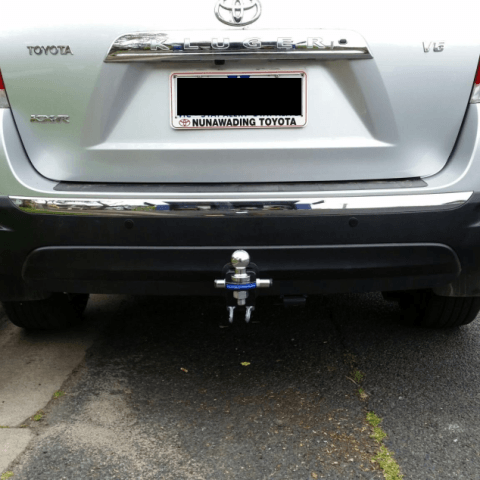 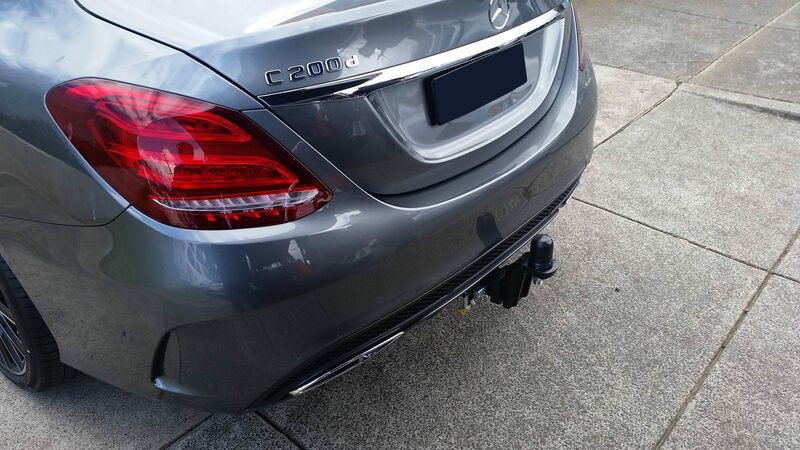 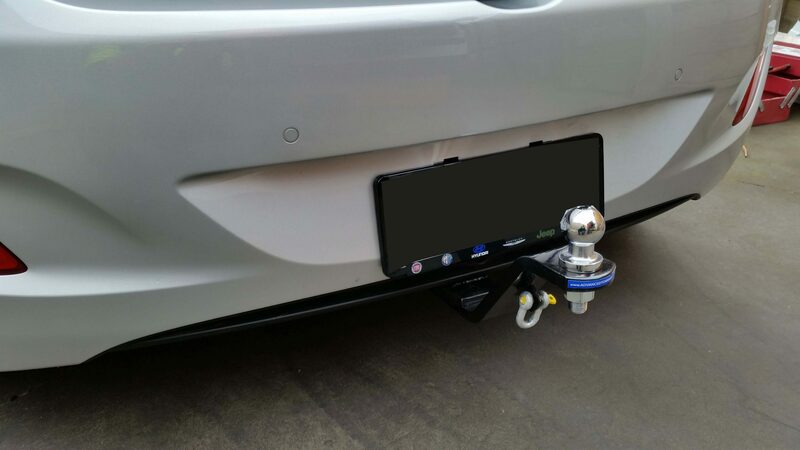 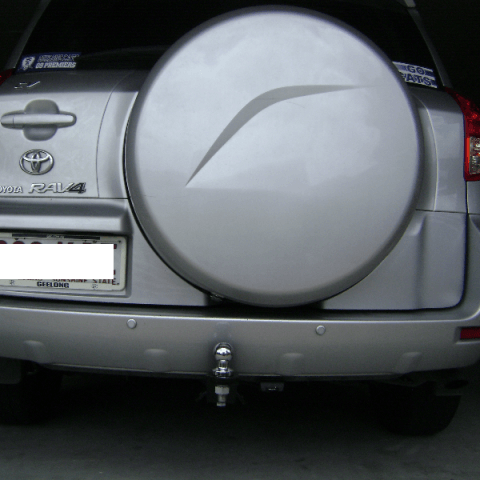 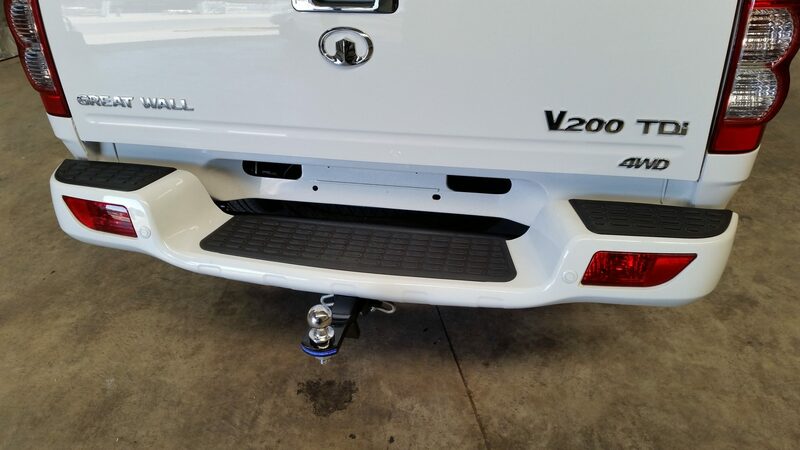 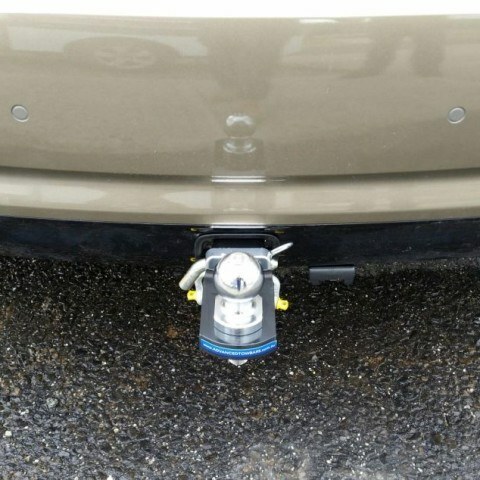 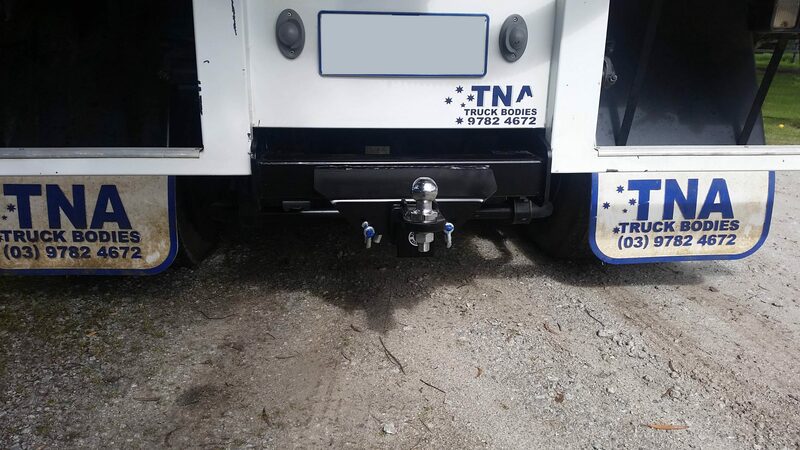 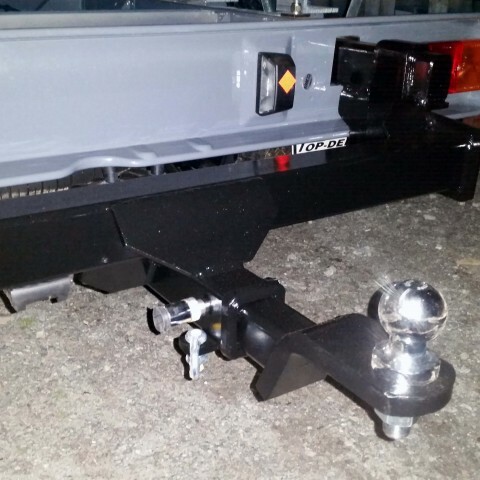 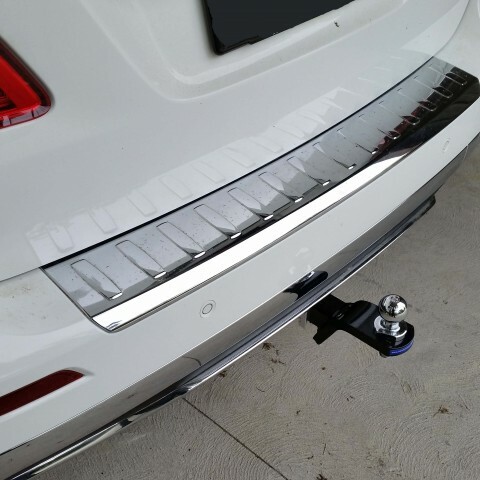 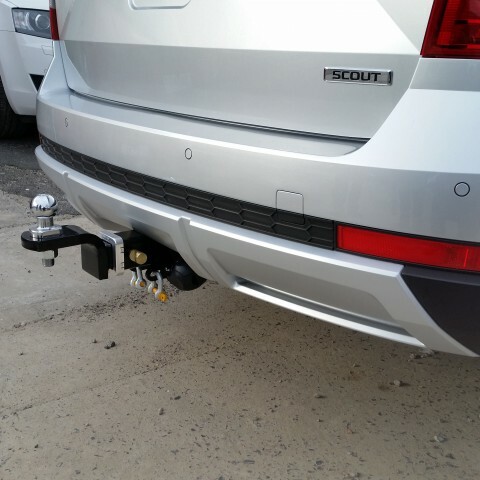 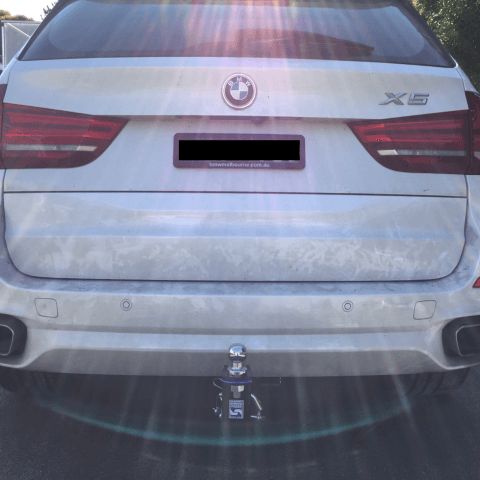 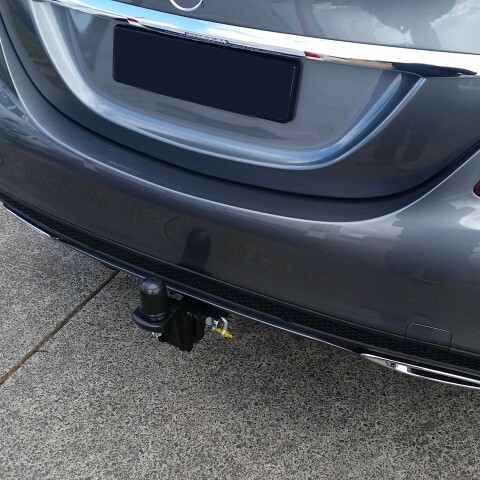 Our towbars are made to conform to the type of vehicle you drive, as well as your lifestyle and usage. 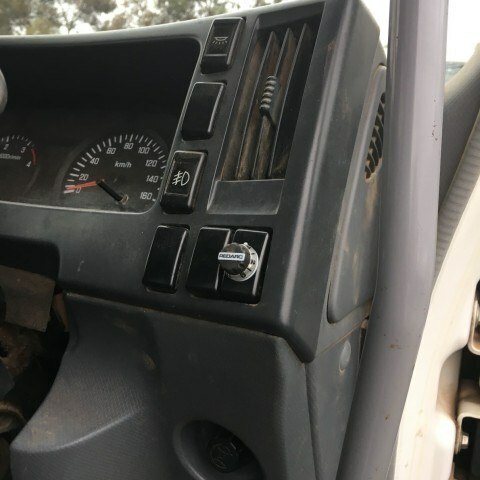 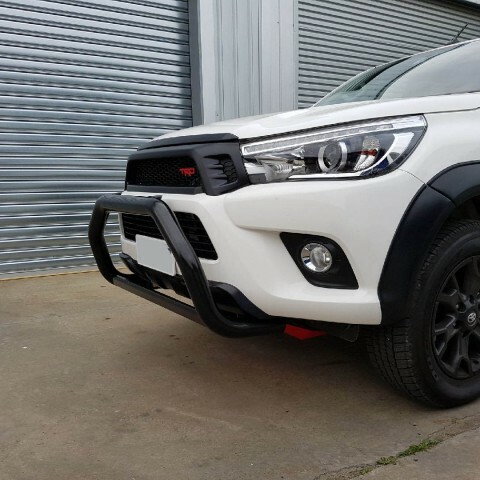 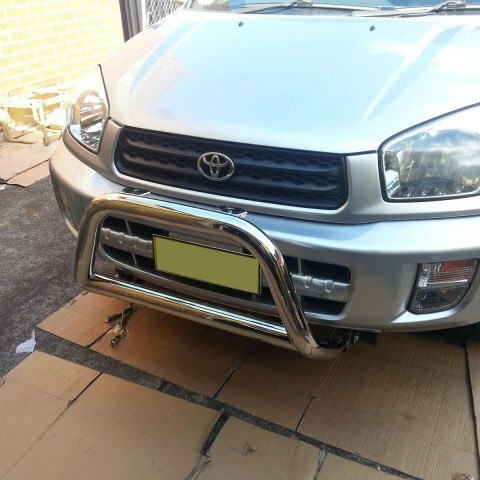 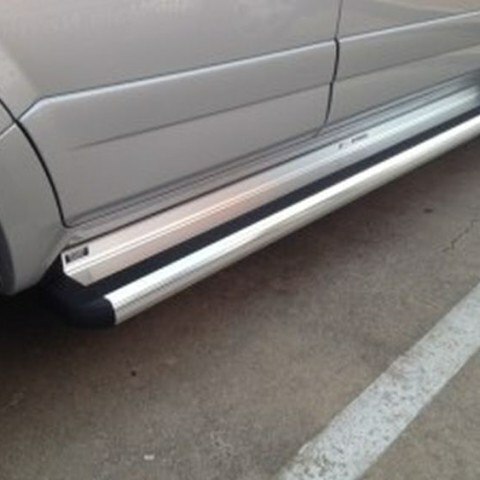 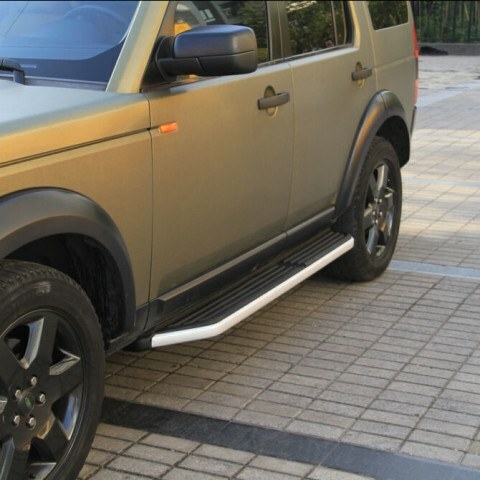 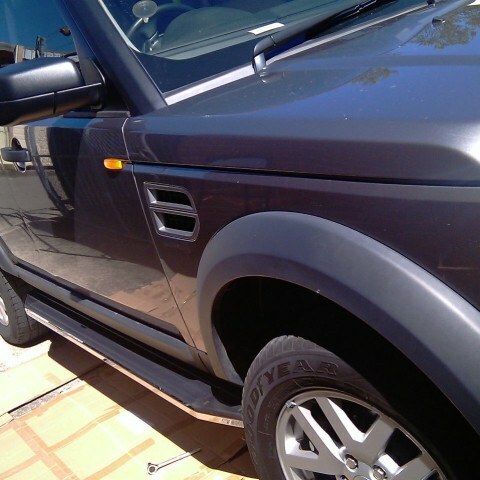 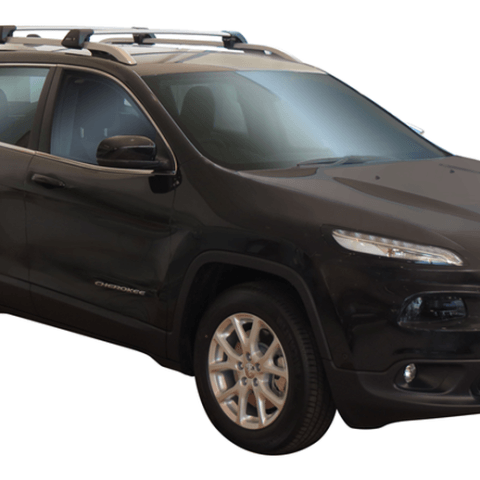 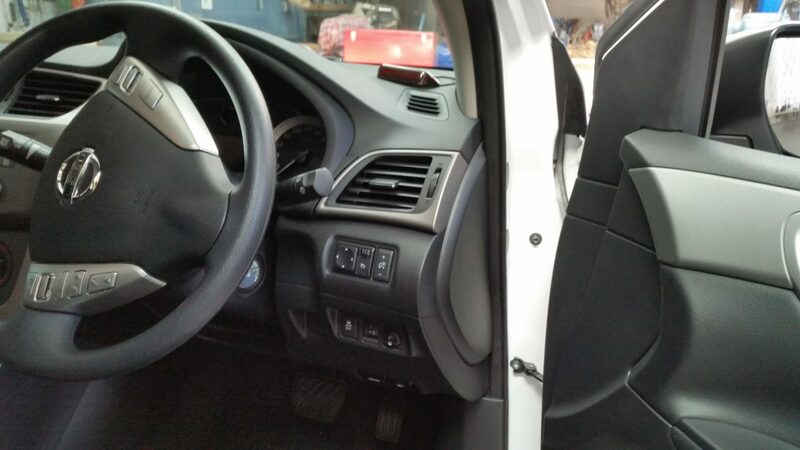 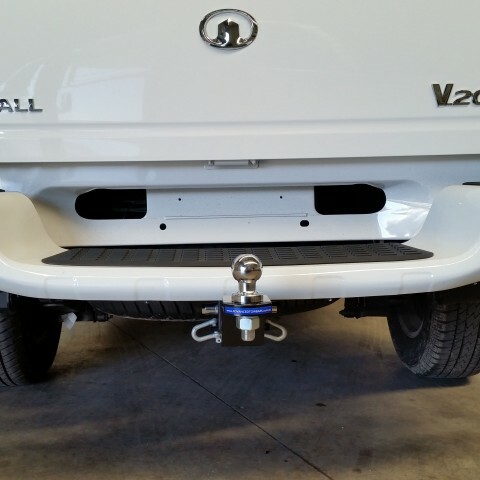 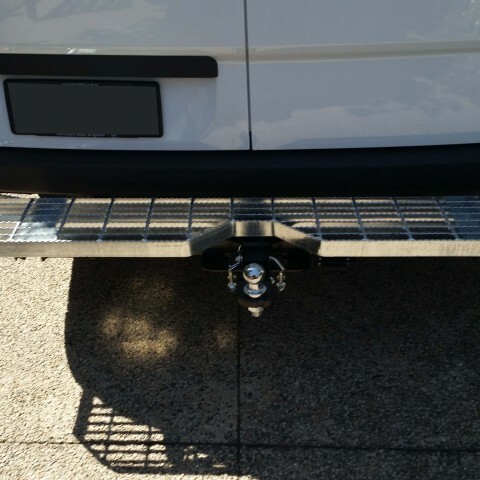 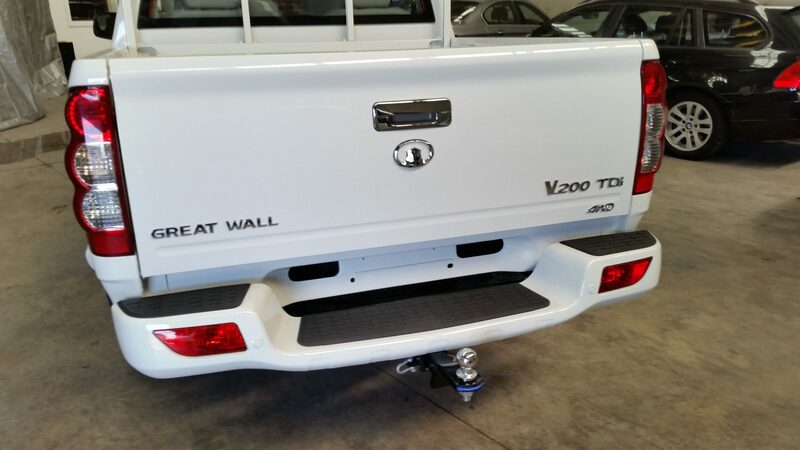 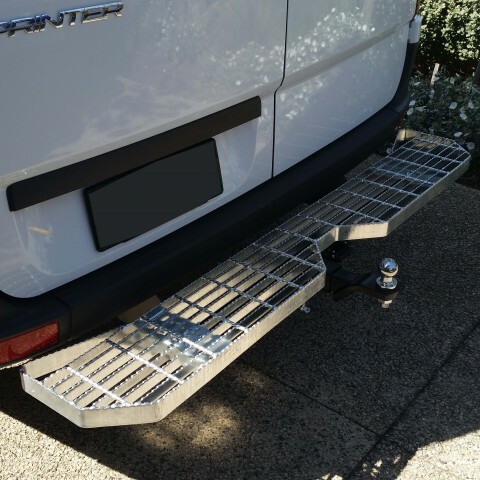 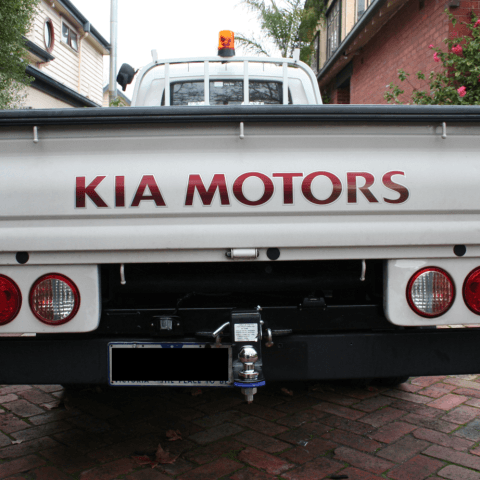 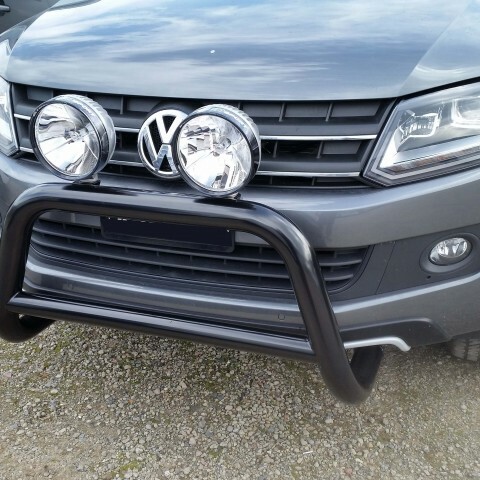 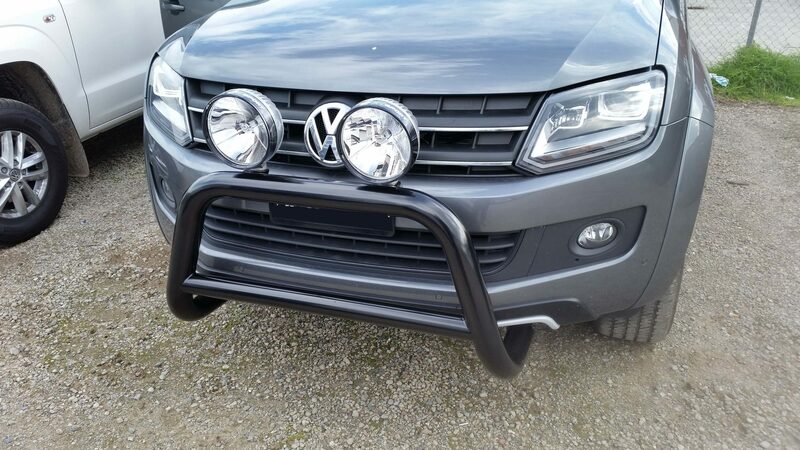 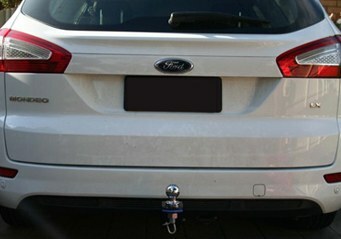 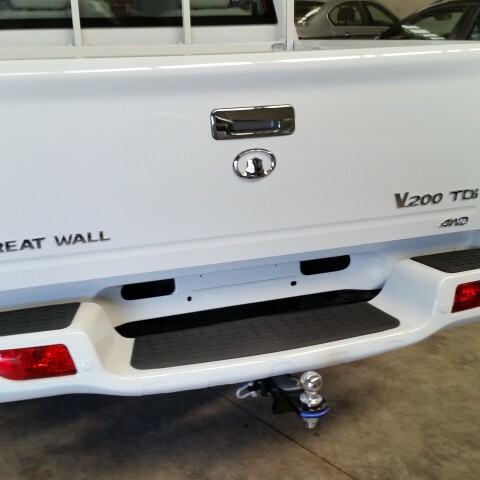 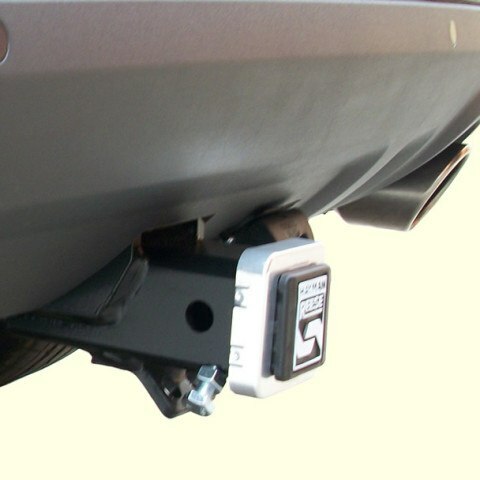 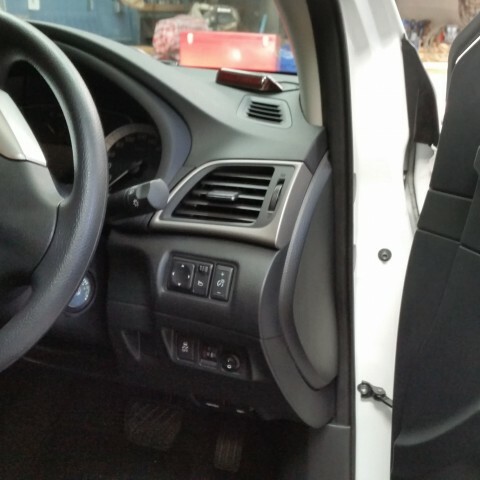 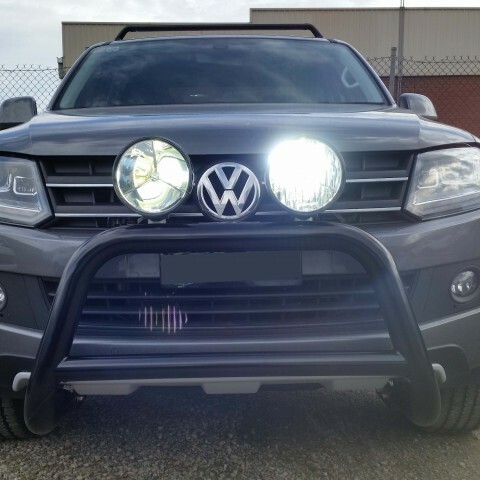 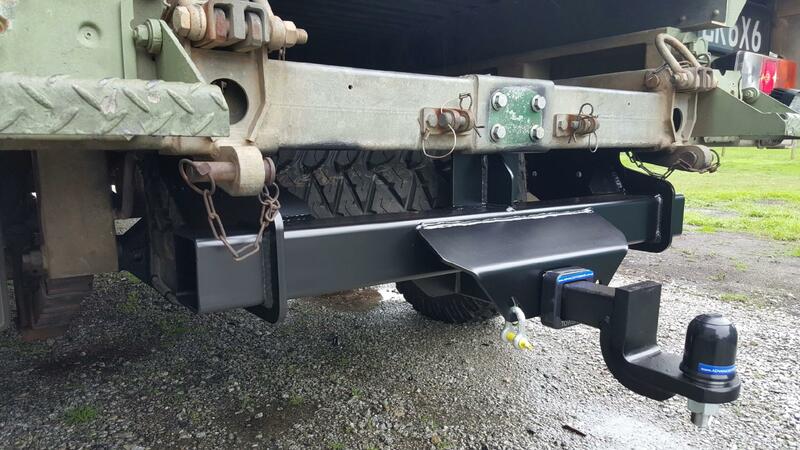 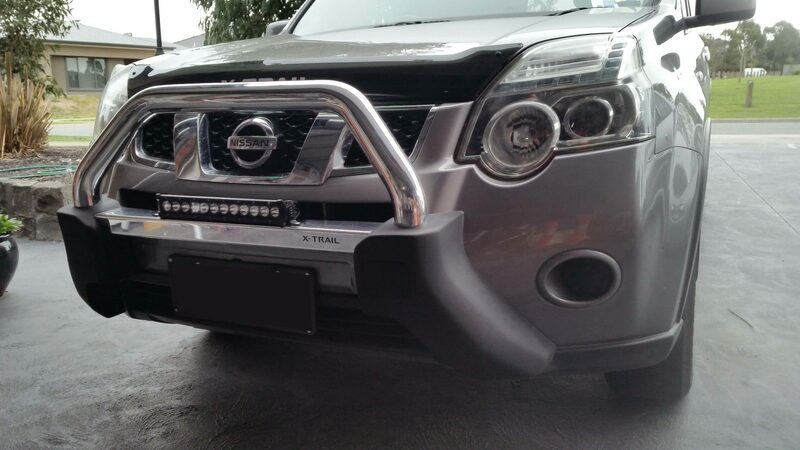 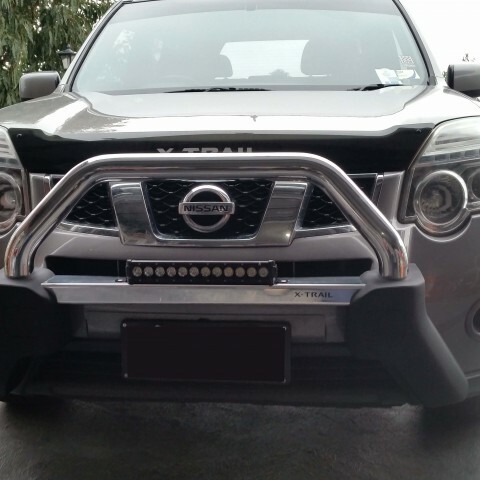 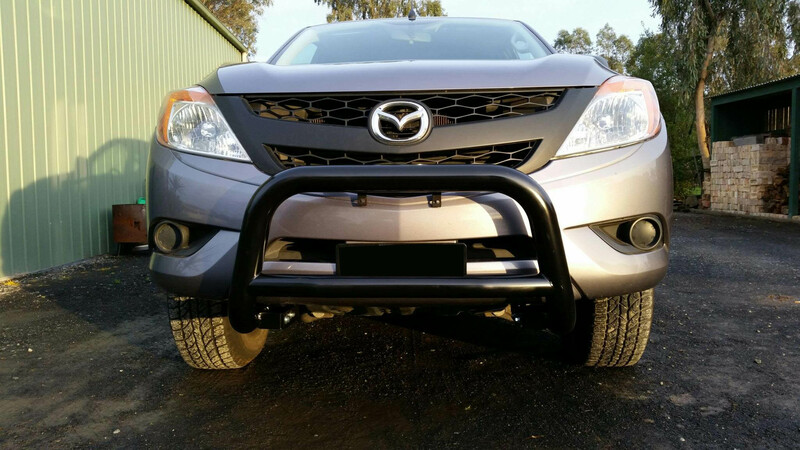 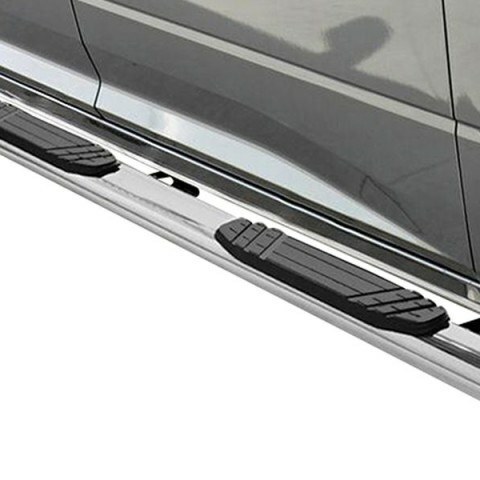 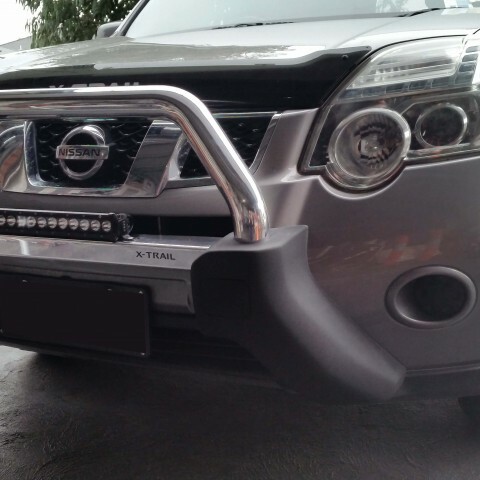 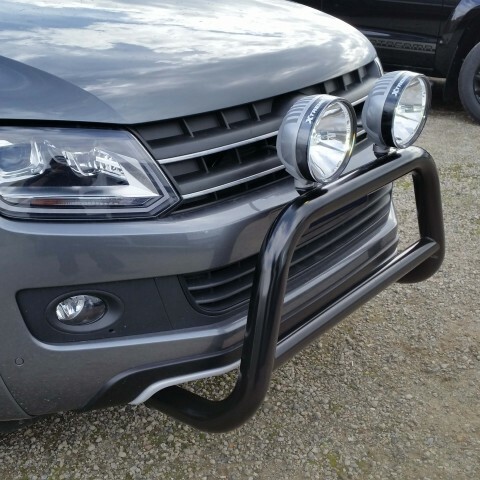 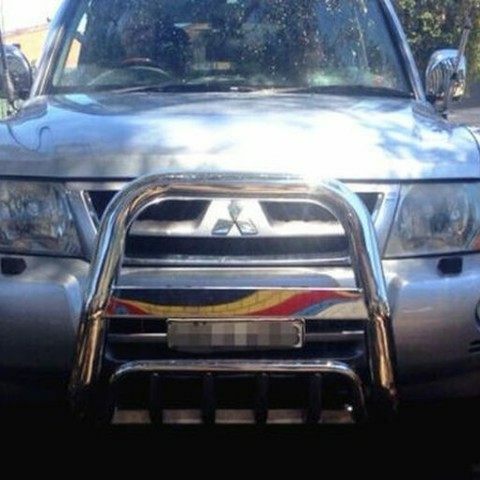 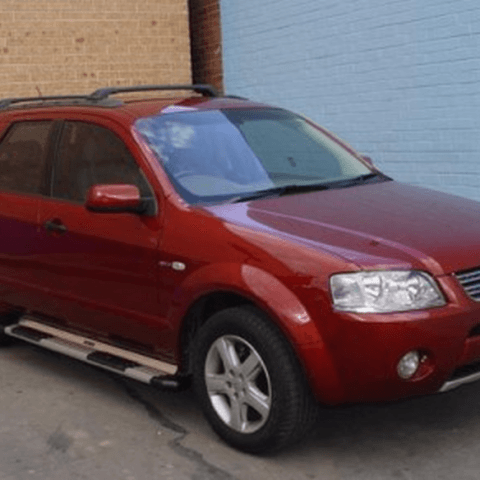 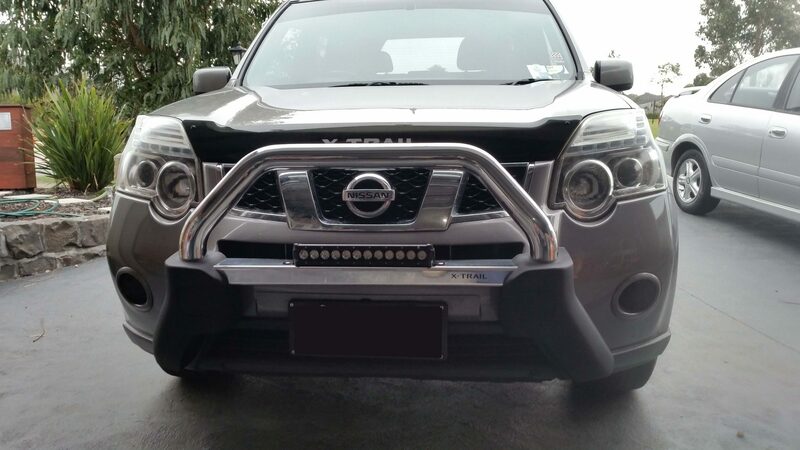 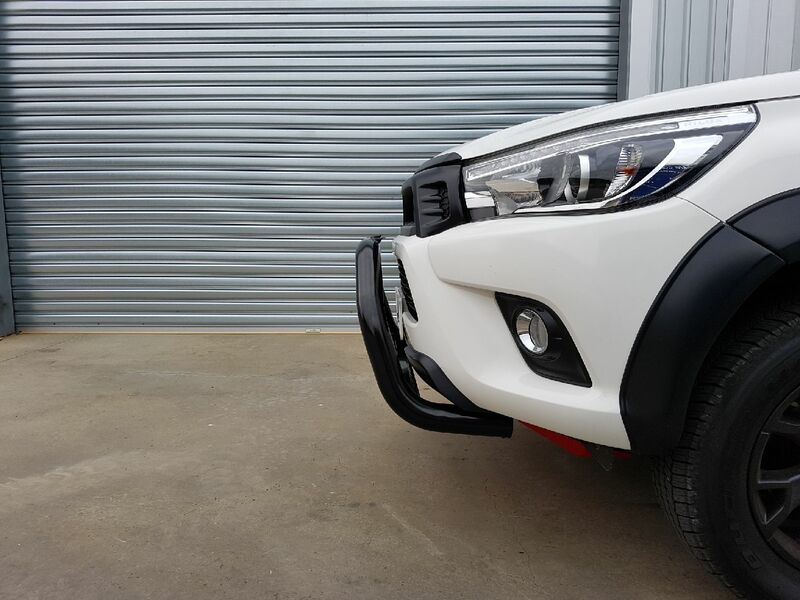 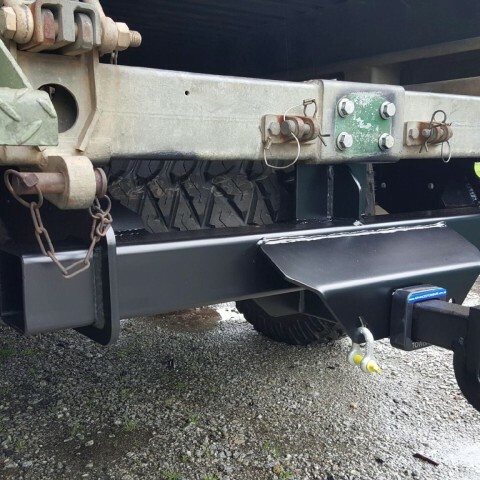 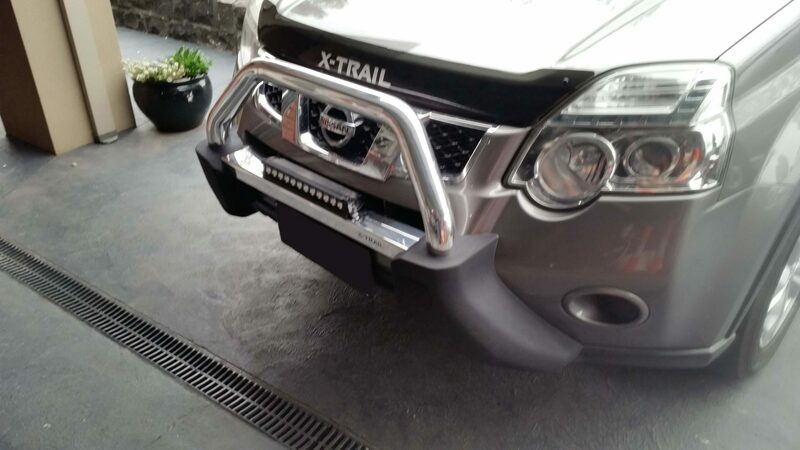 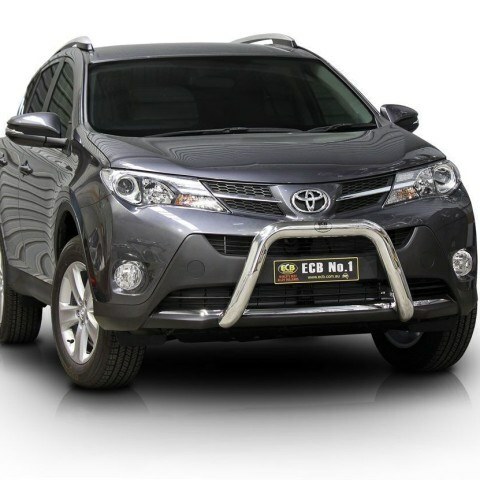 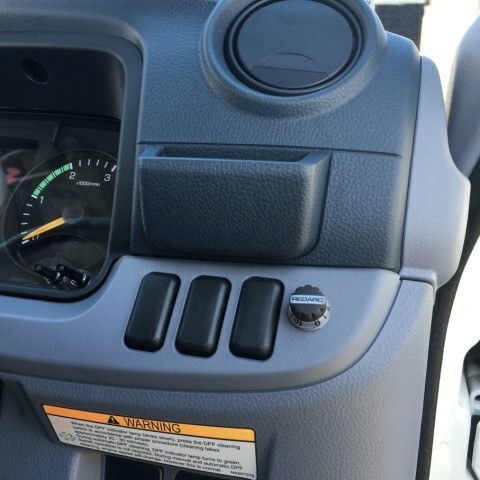 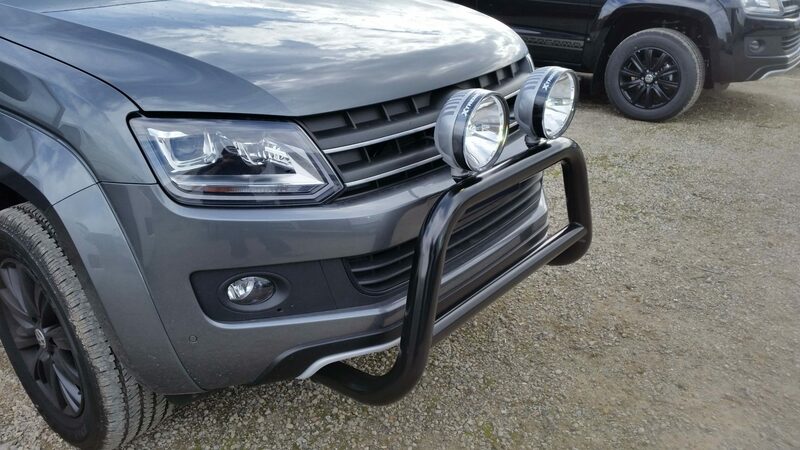 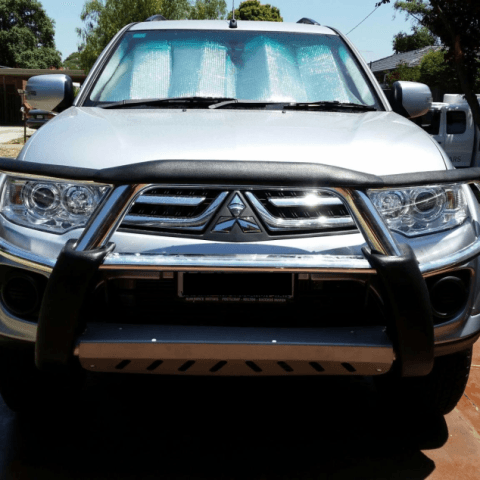 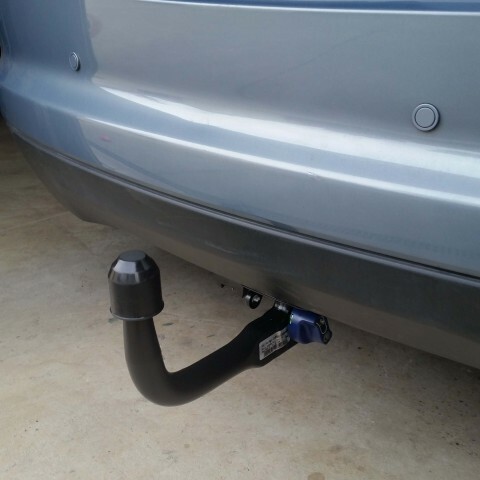 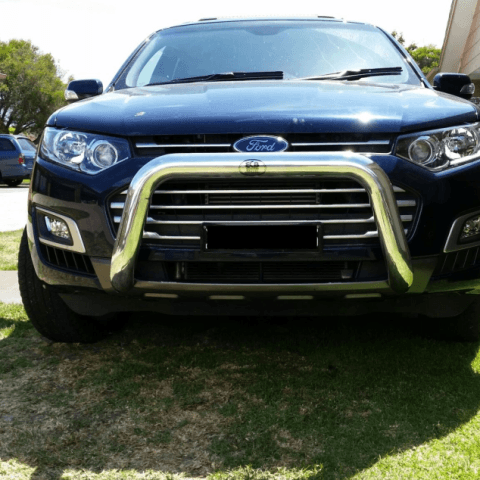 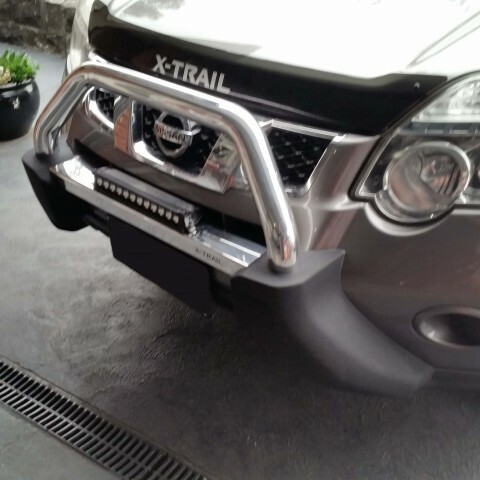 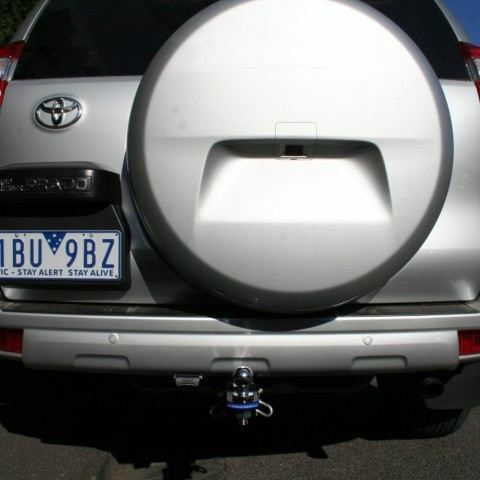 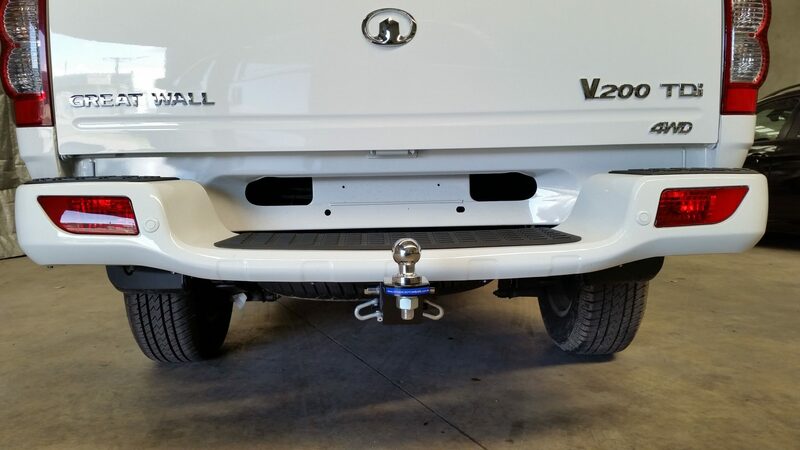 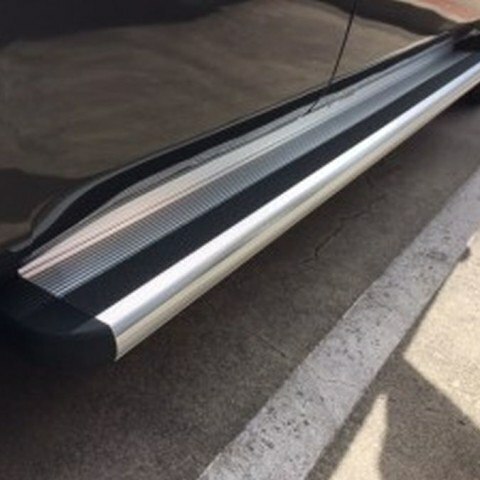 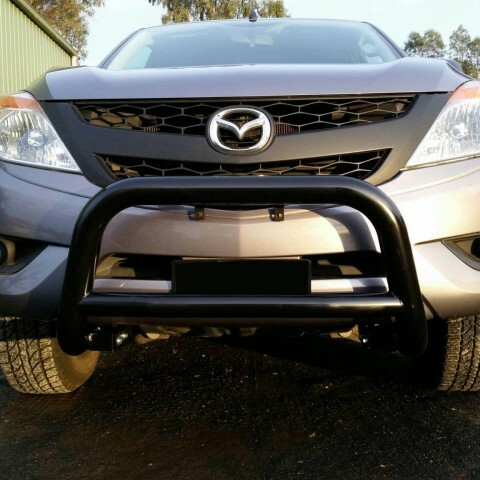 We can also attach a range of hitches, “roo bars”, nudge bars and bull bars, as well as bike racks and cargo carriers. 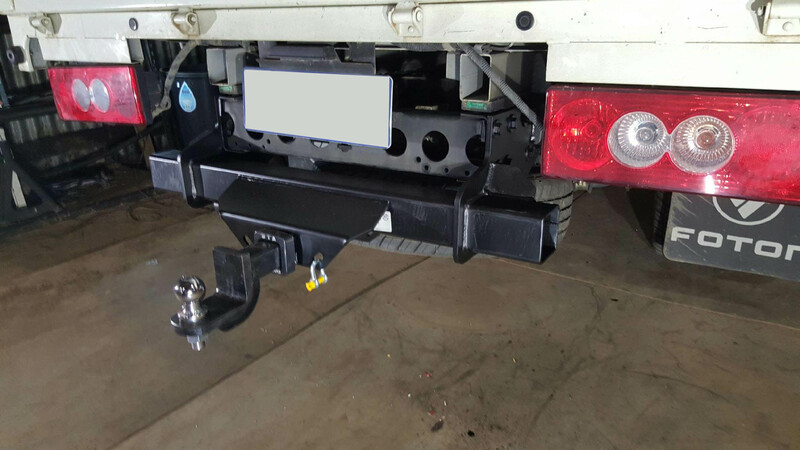 We ensure that you have everything you need to drive safely and conveniently! 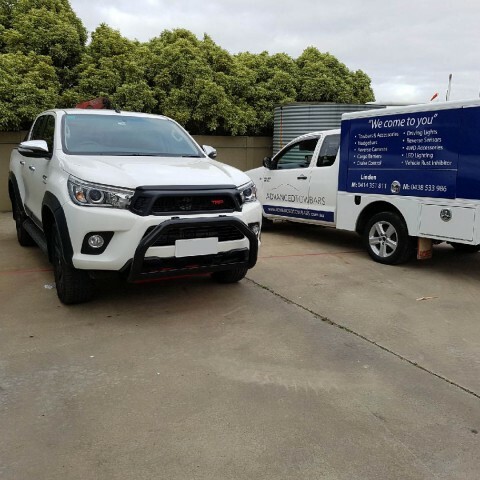 Browse our online gallery to get a better sense of our work, or check out our product selection. 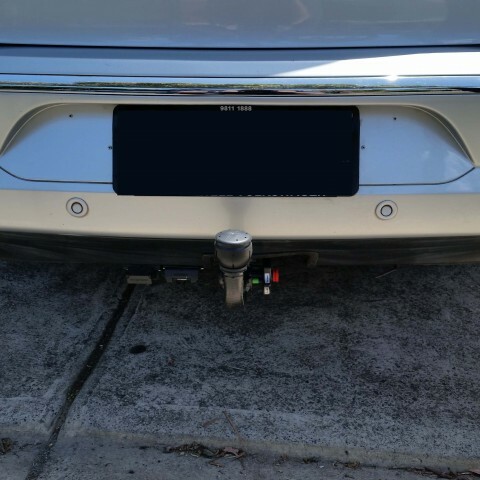 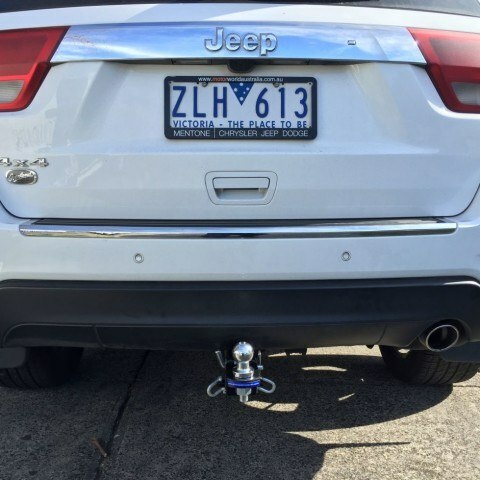 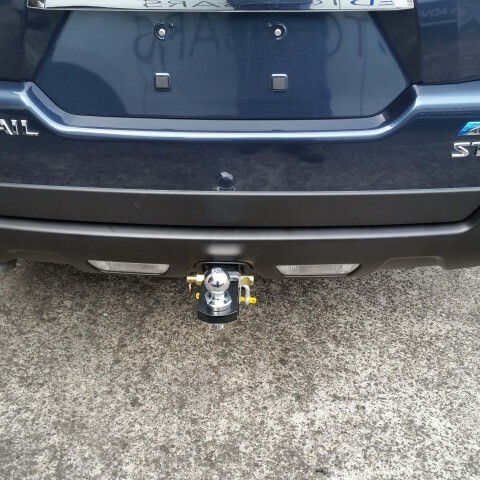 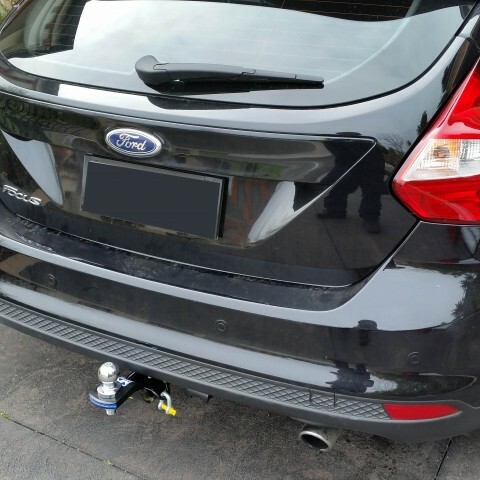 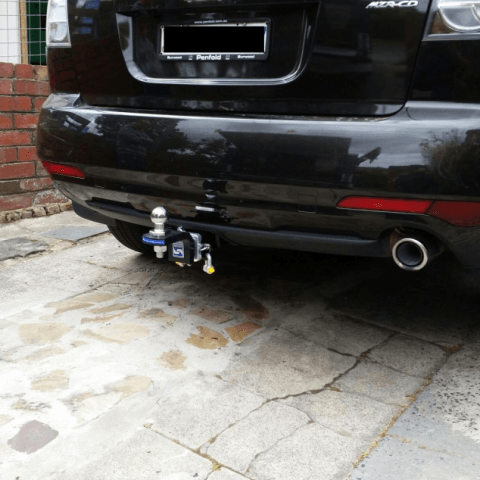 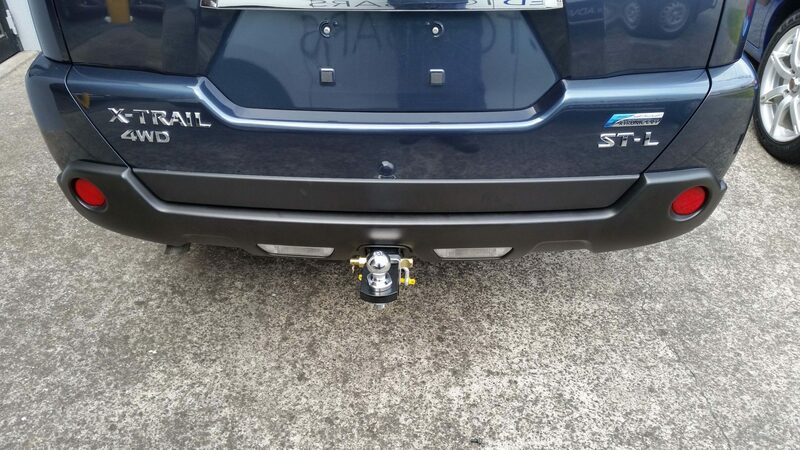 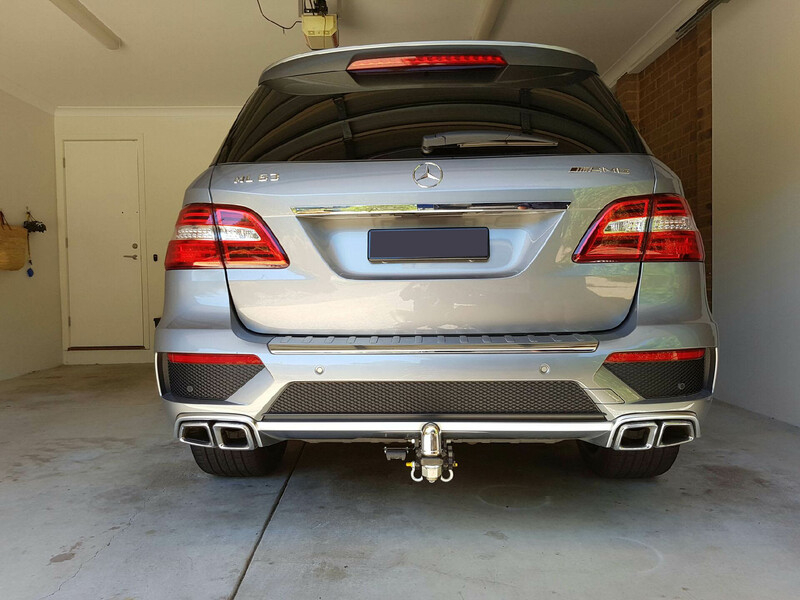 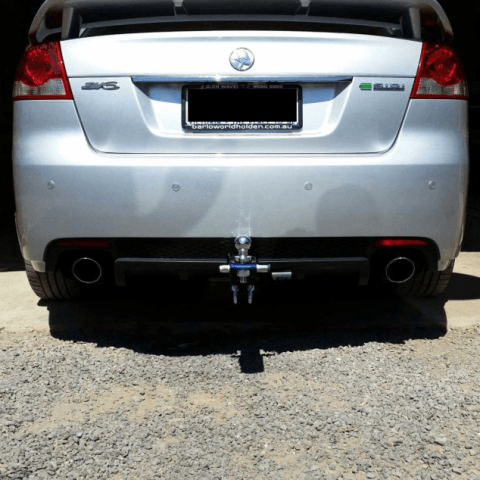 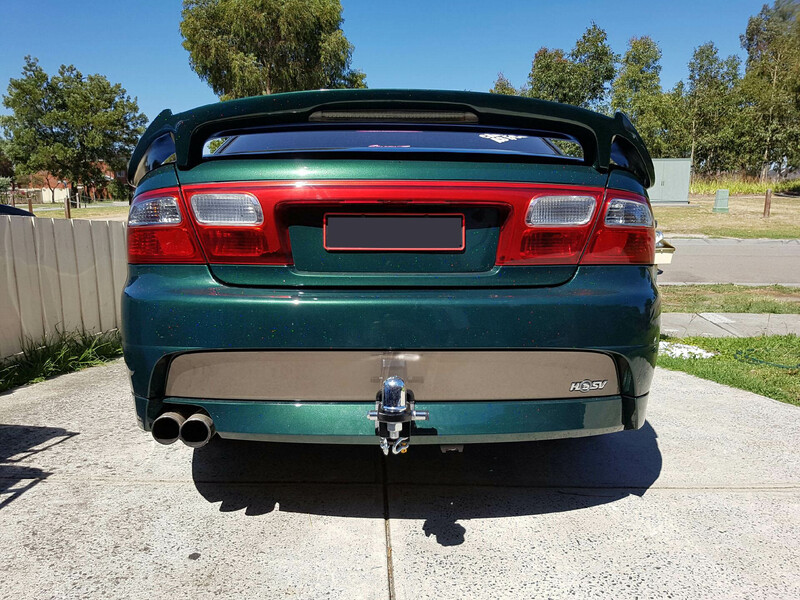 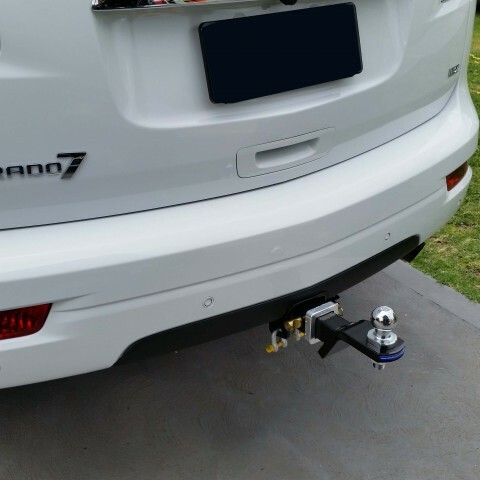 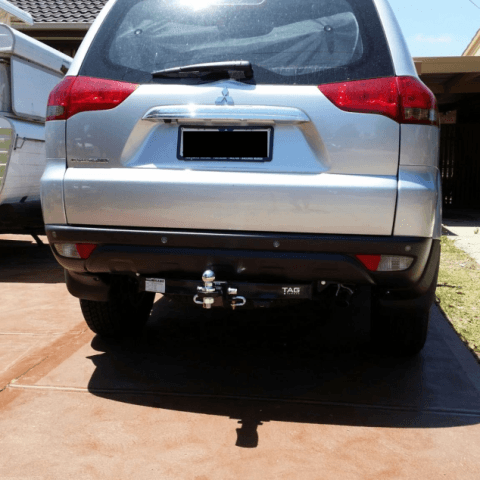 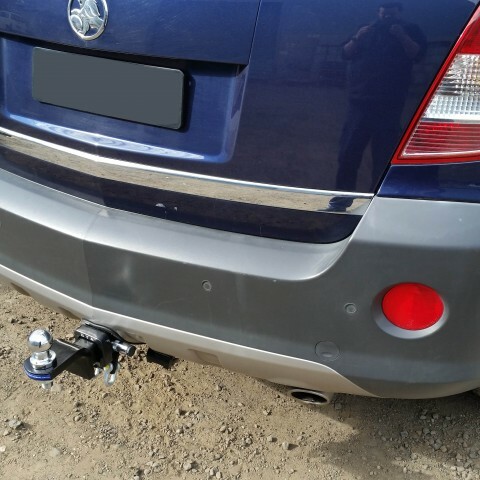 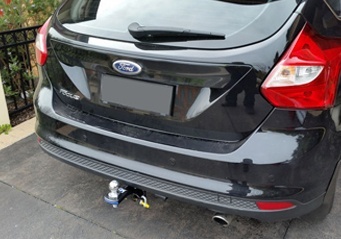 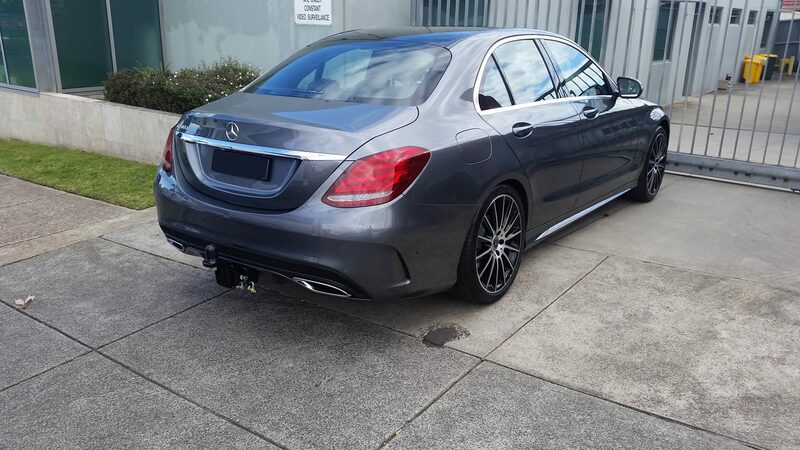 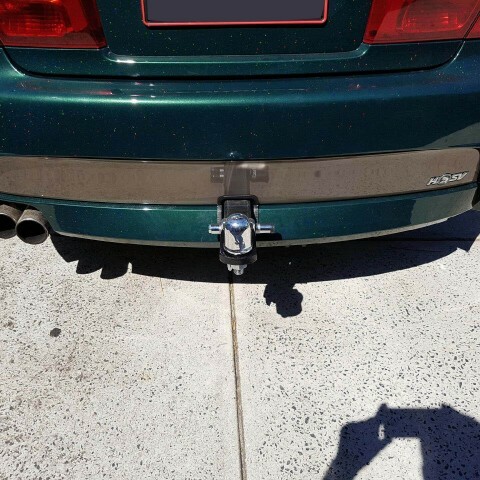 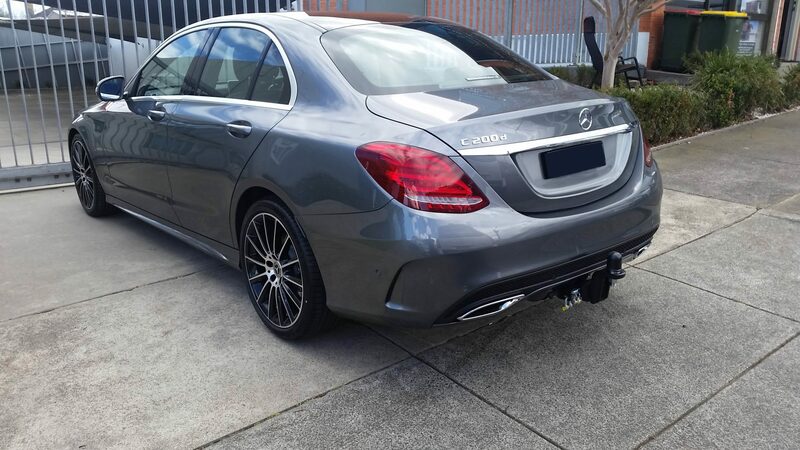 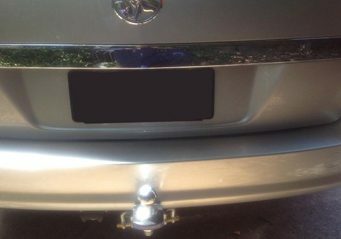 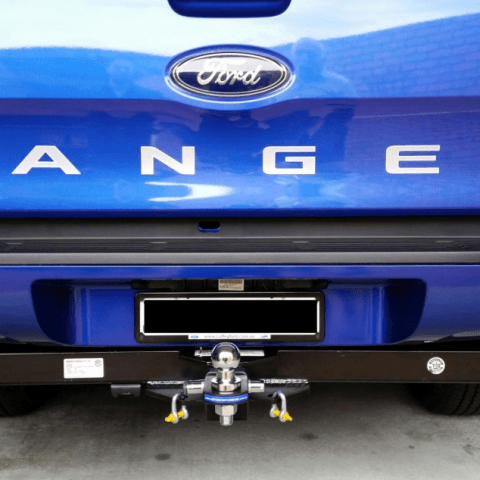 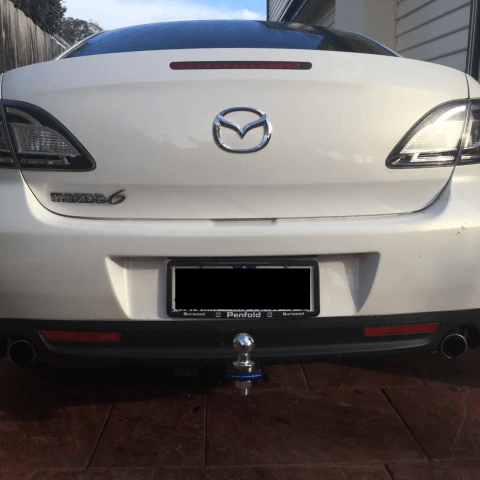 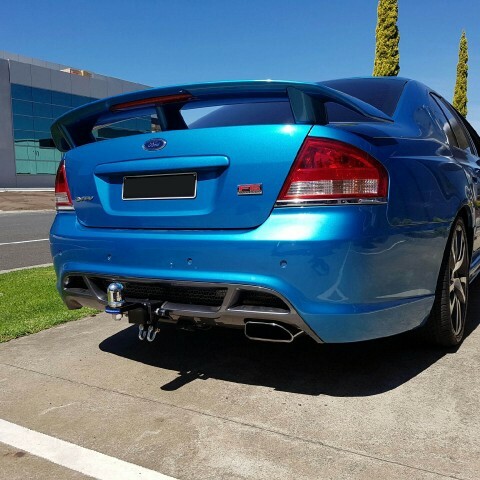 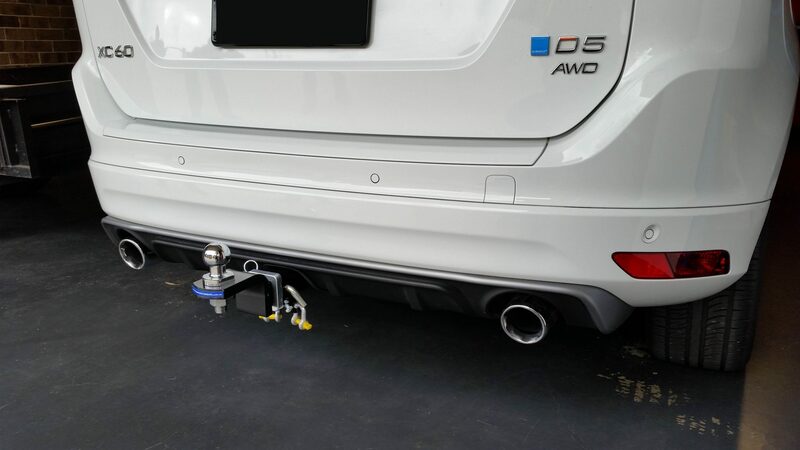 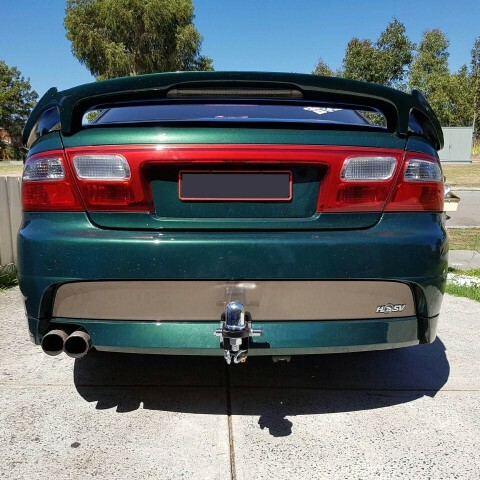 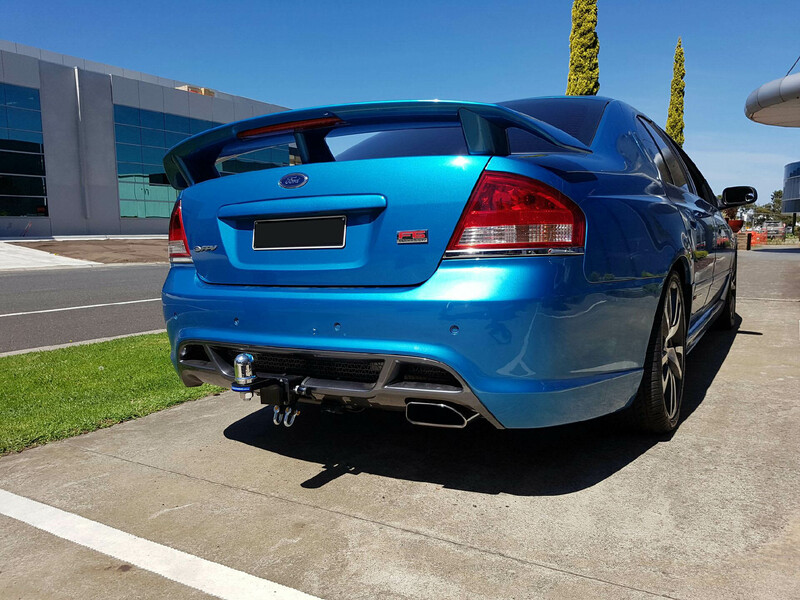 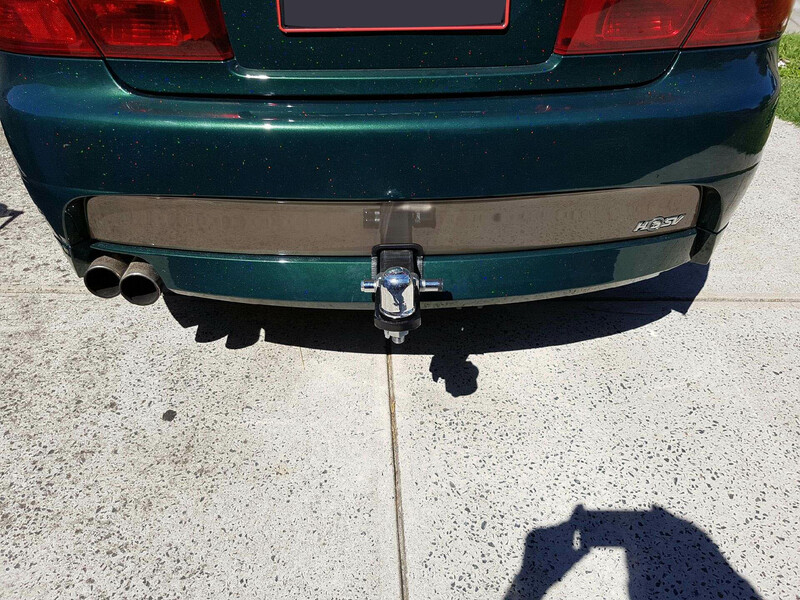 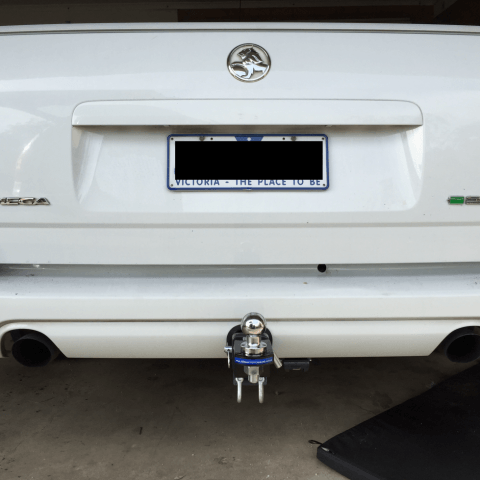 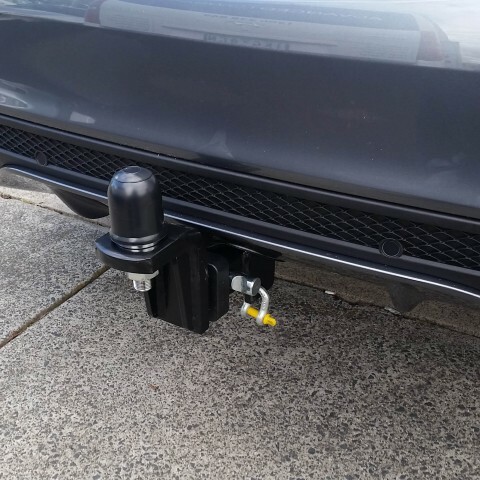 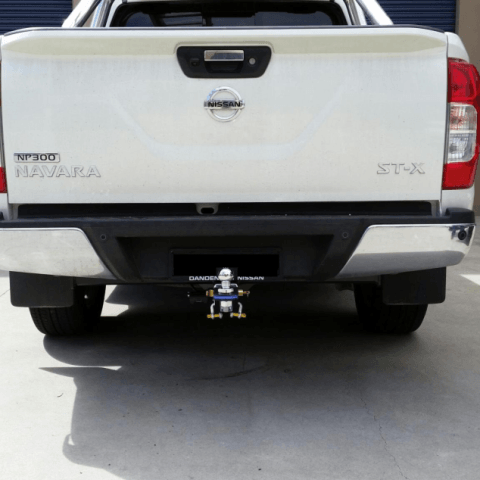 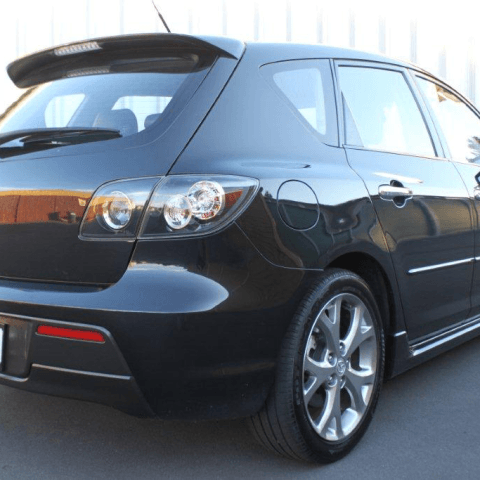 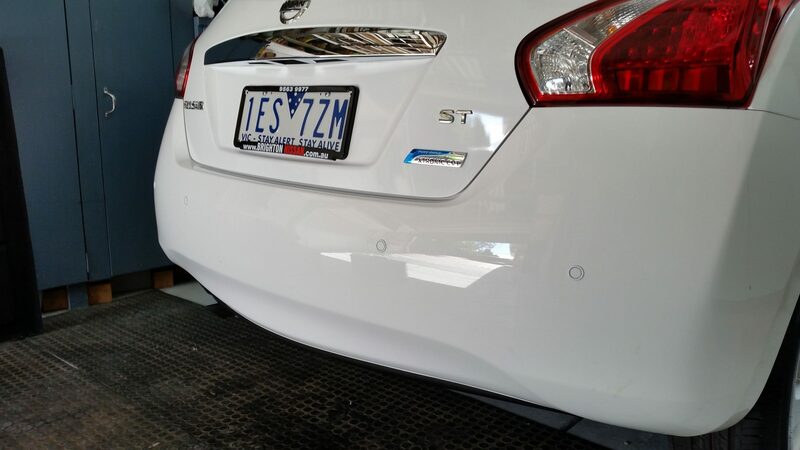 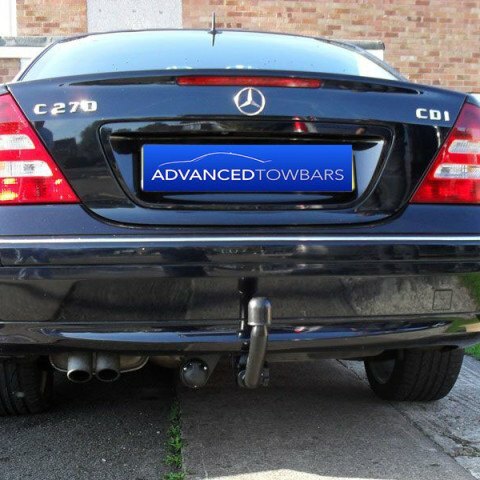 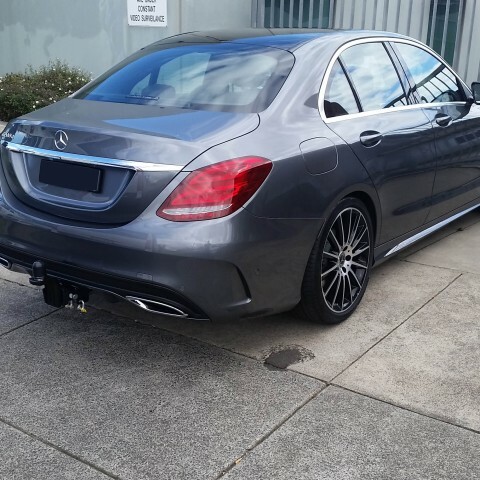 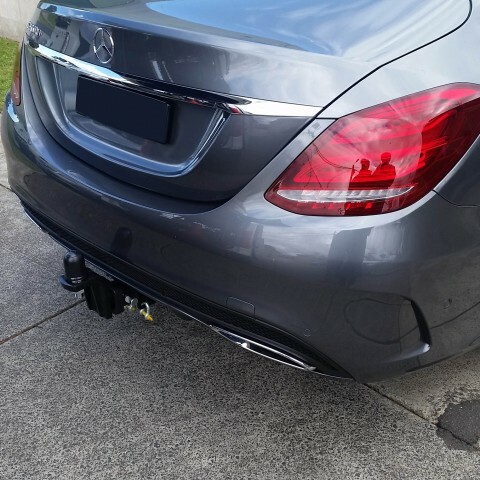 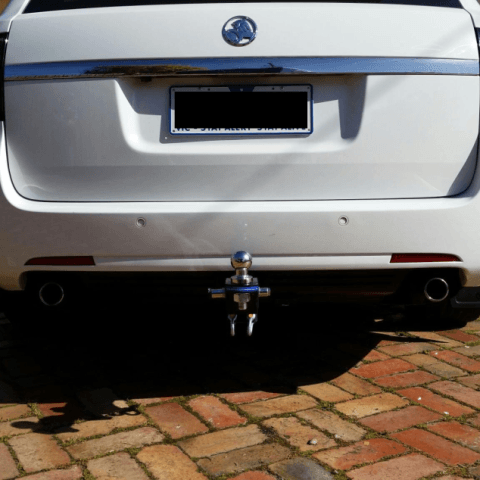 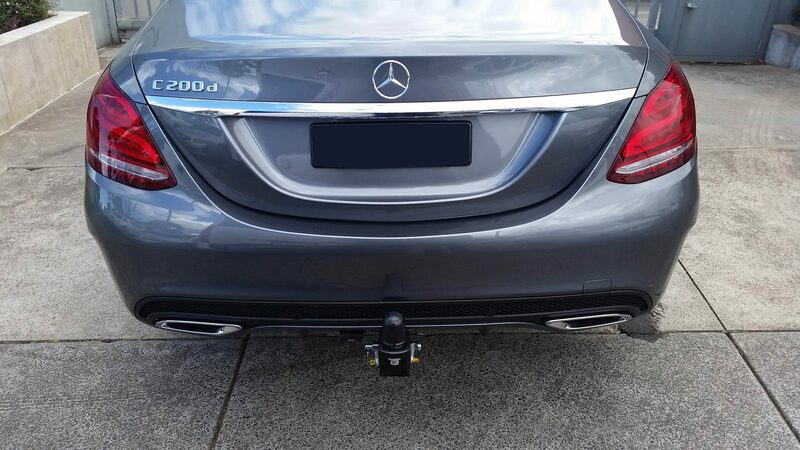 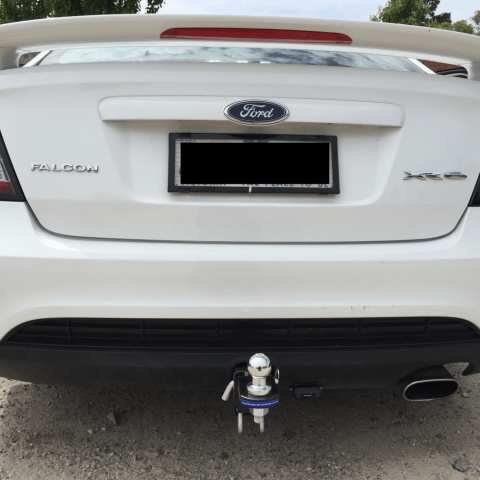 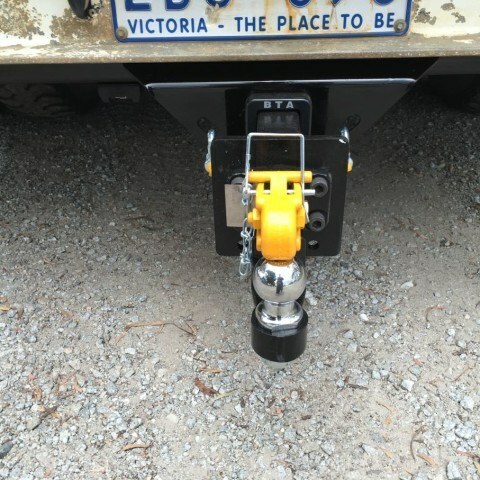 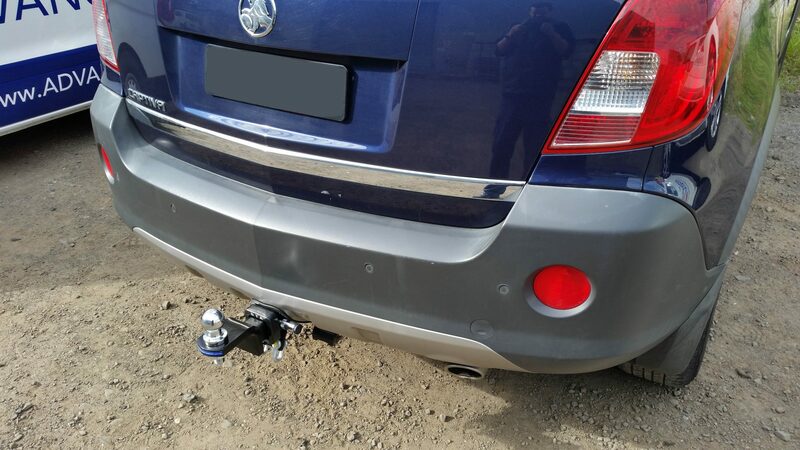 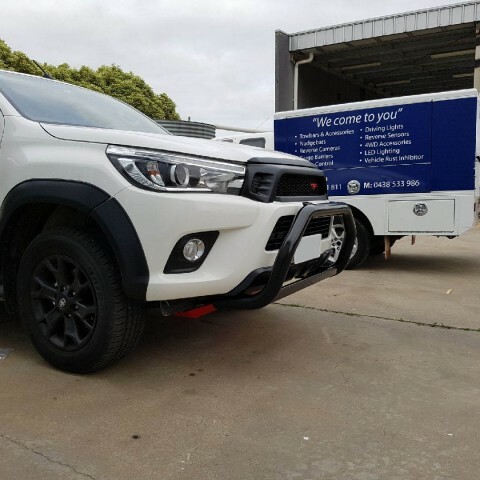 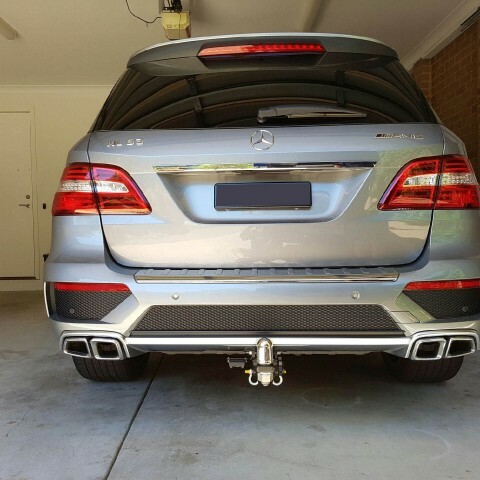 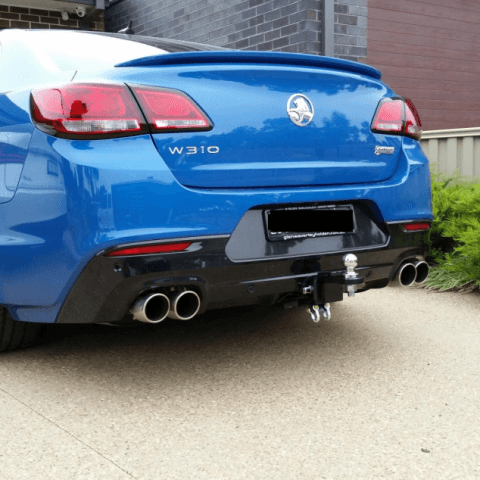 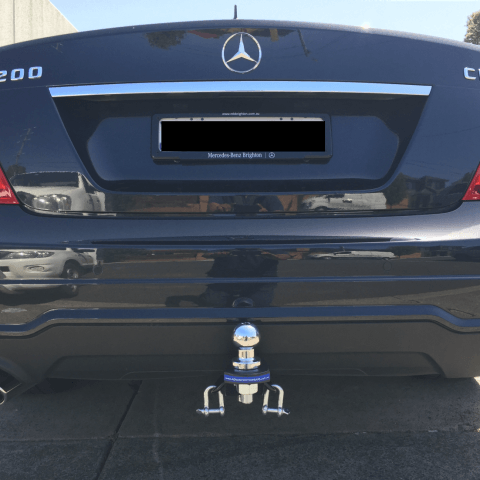 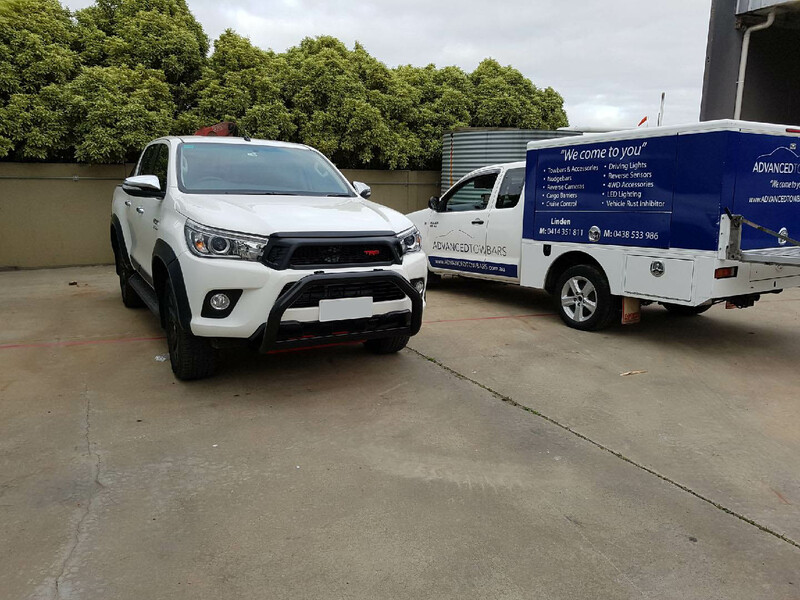 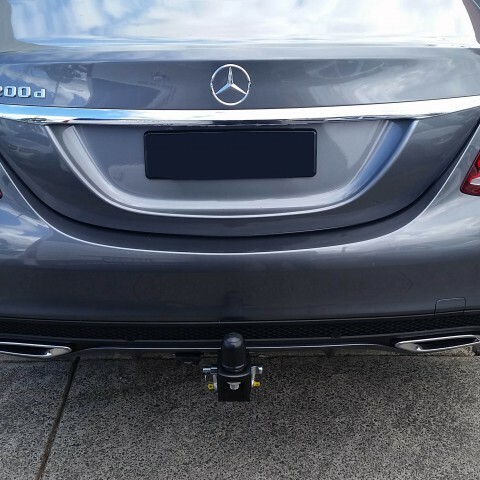 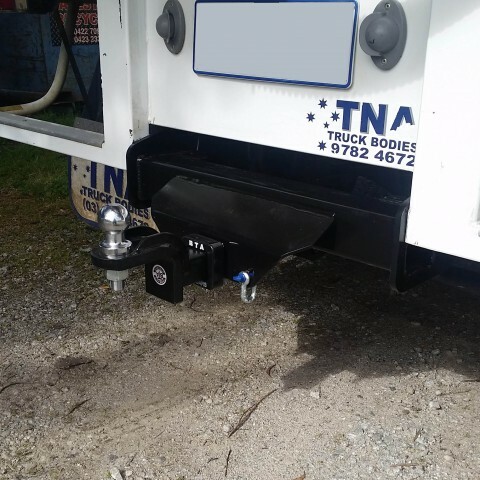 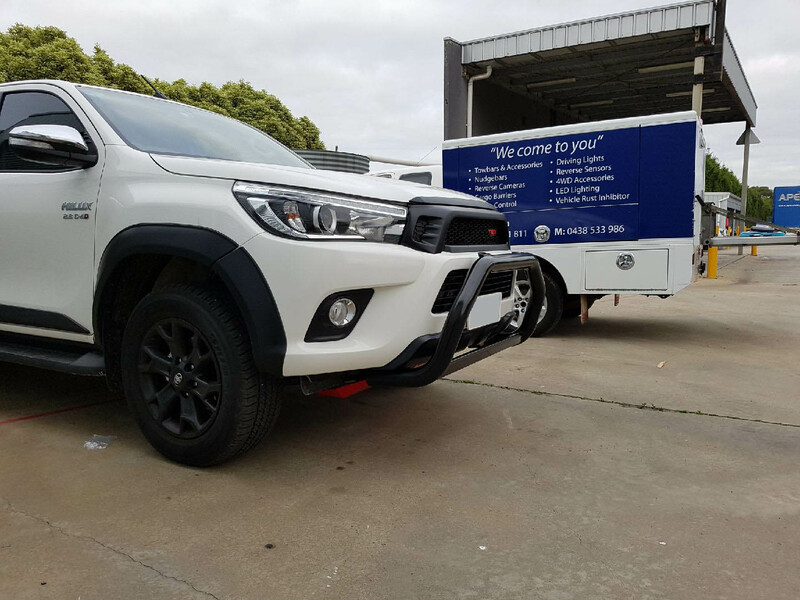 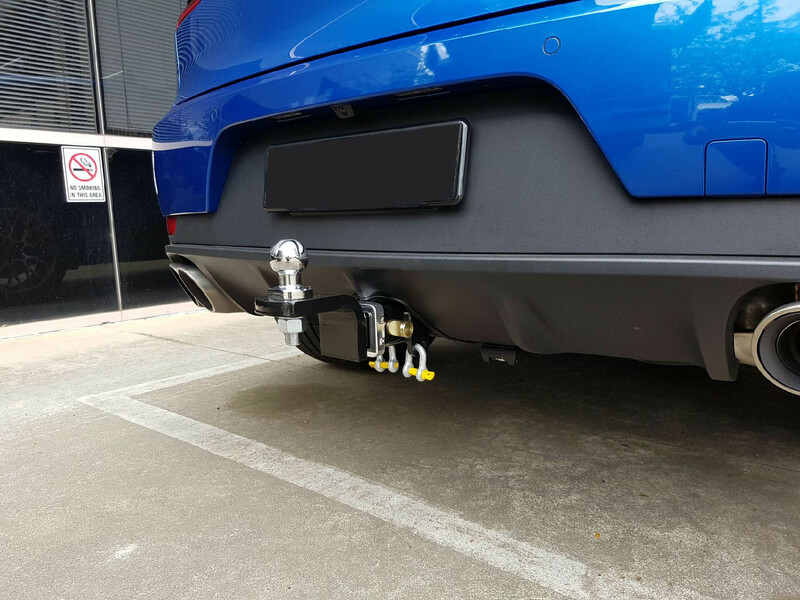 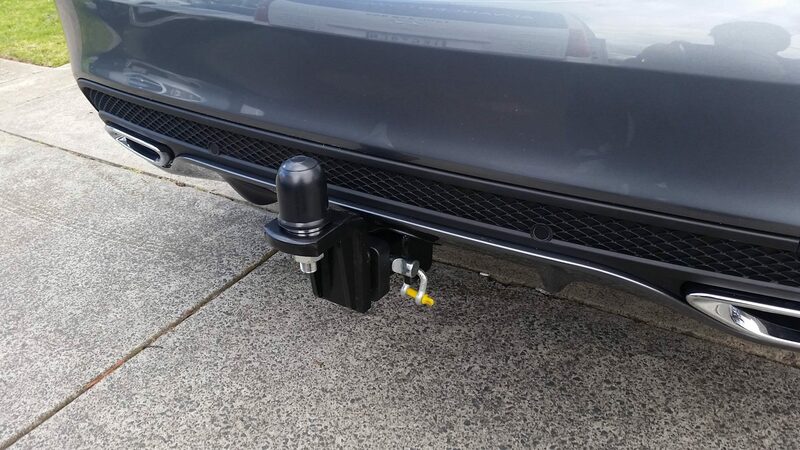 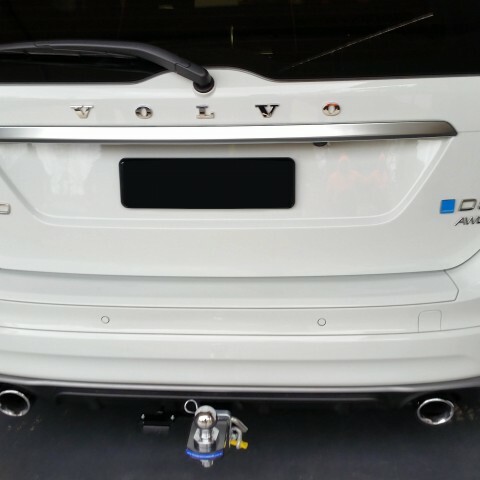 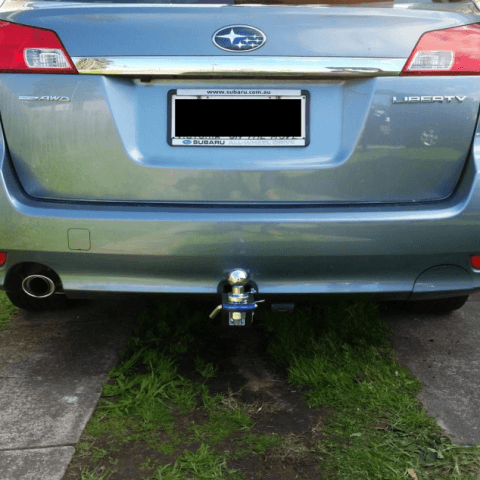 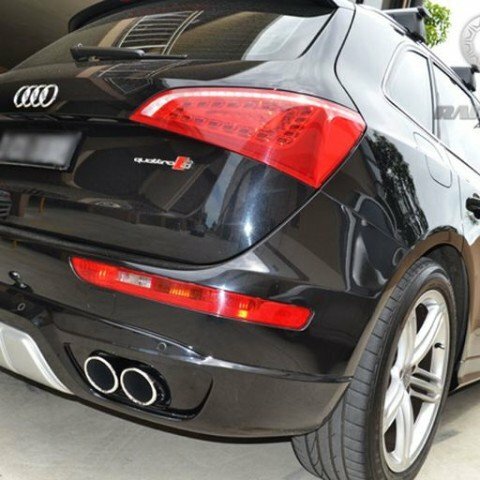 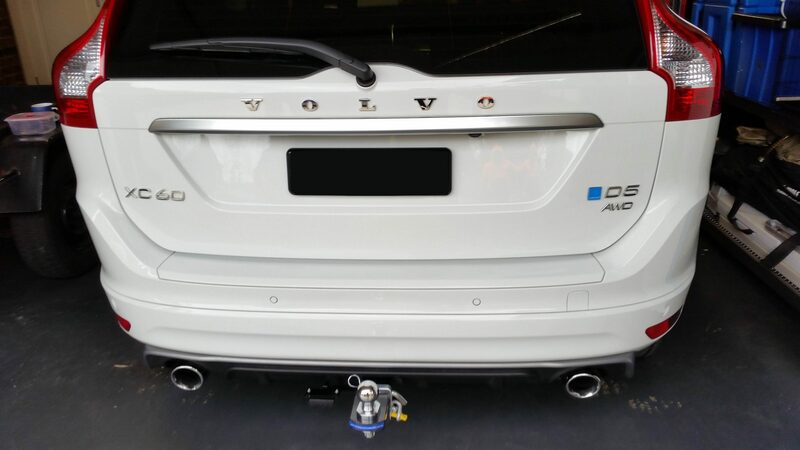 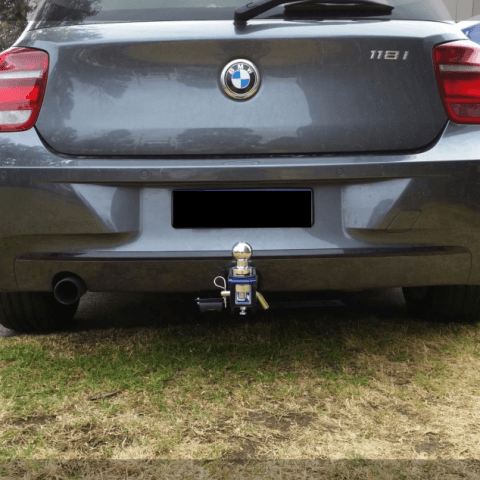 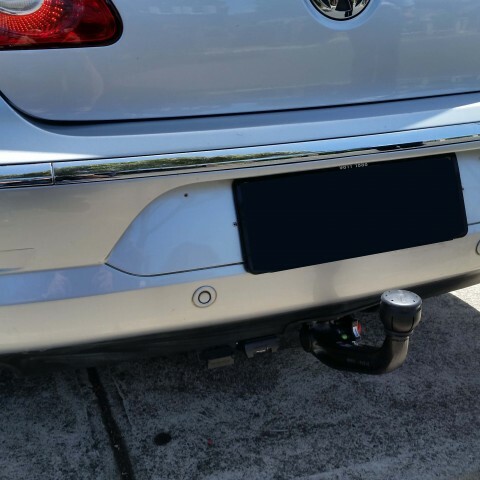 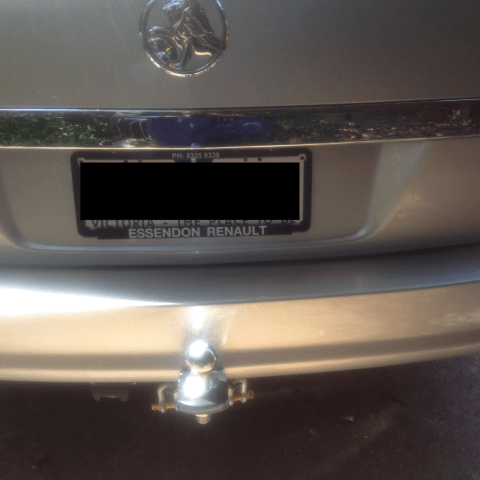 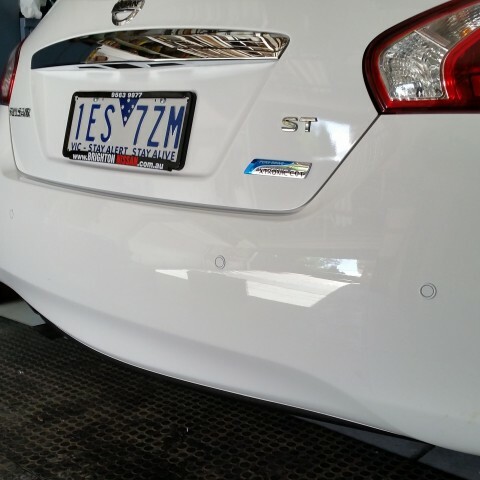 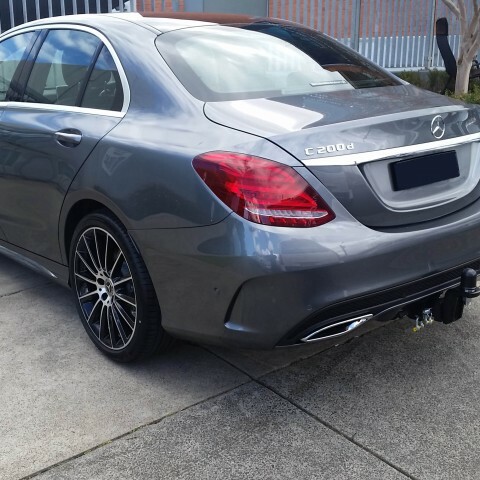 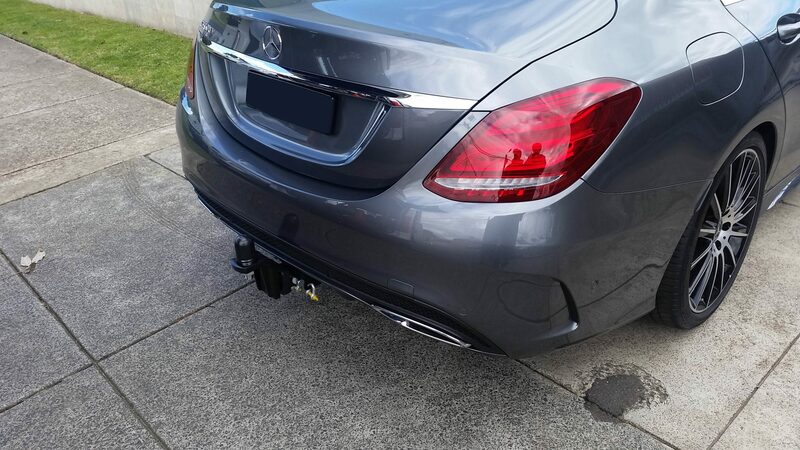 Call Advanced Towbars today to schedule a free, onsite fitting in Melbourne.